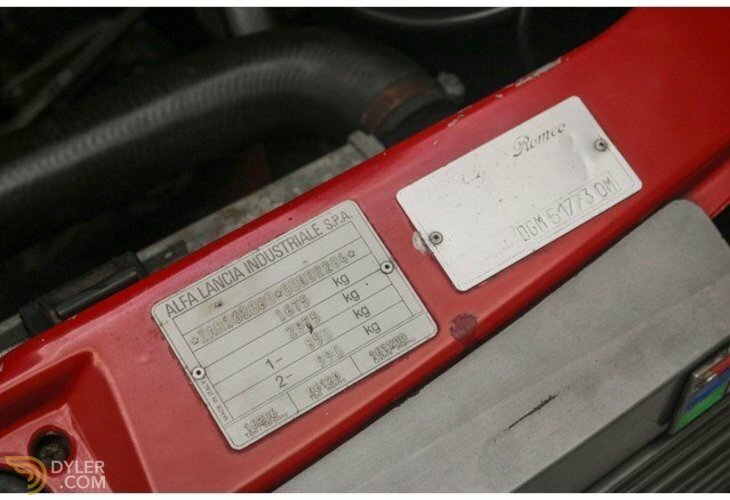 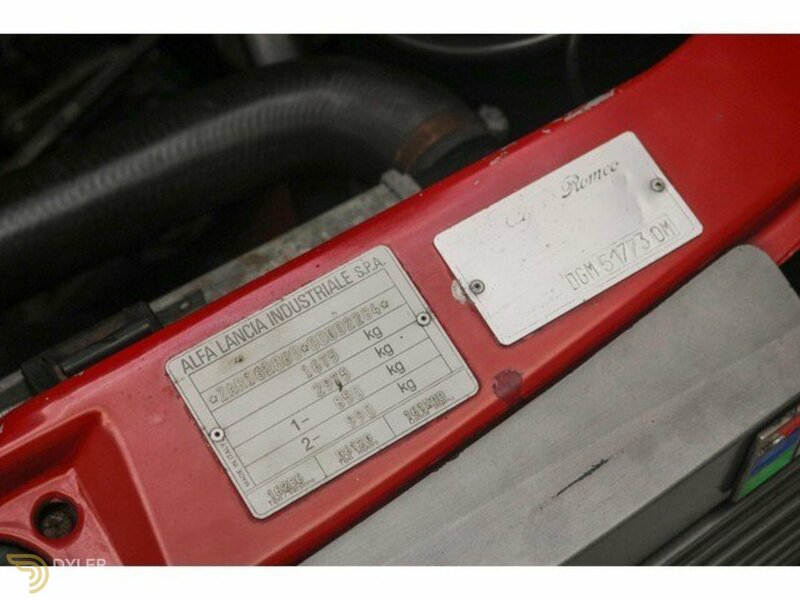 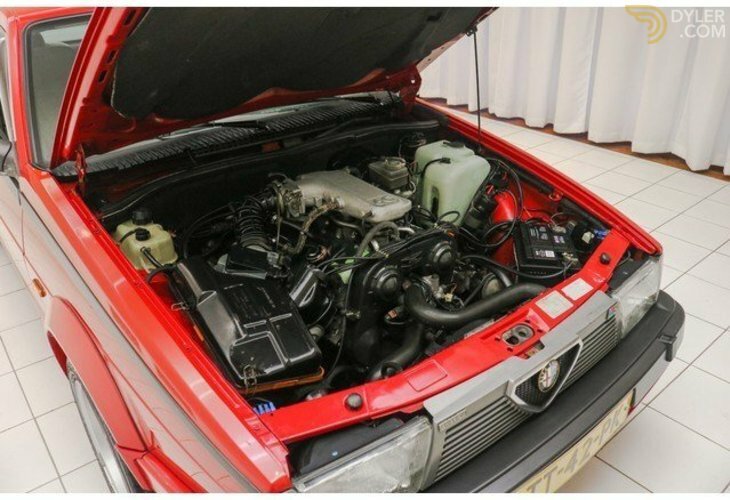 An Alfa Romeo 75 3.3 Savali V6 America from 1988. 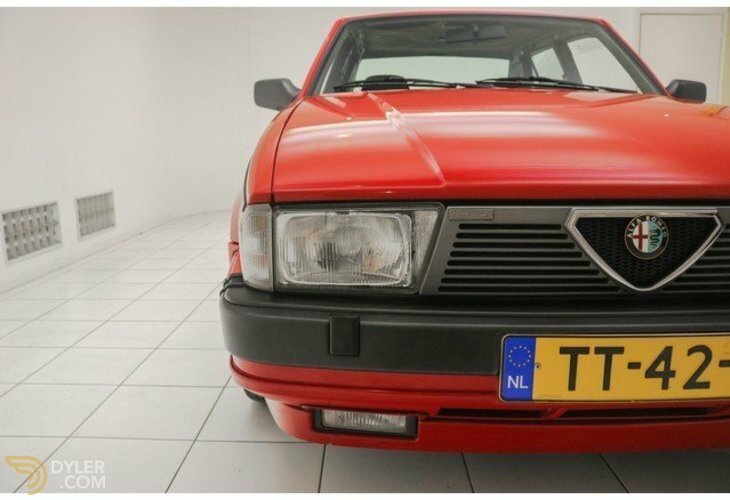 Original Dutch delivered and comes with a lot of history. 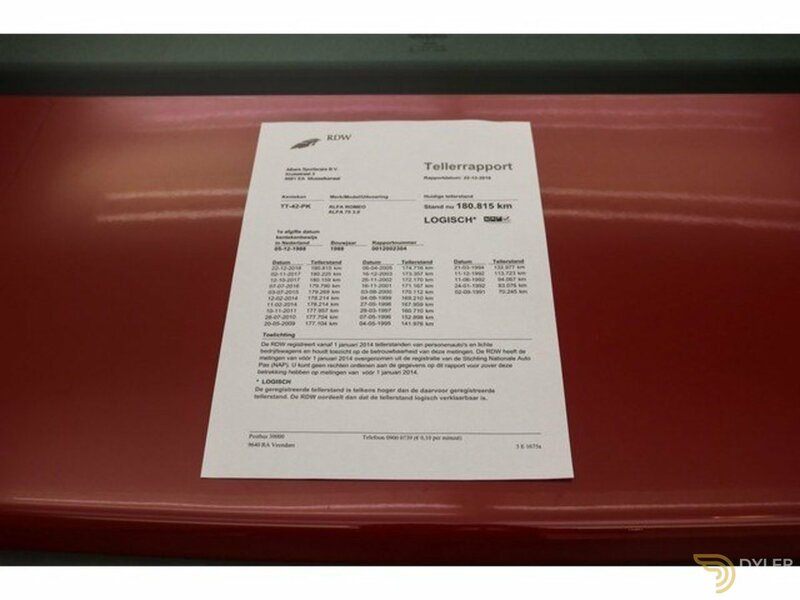 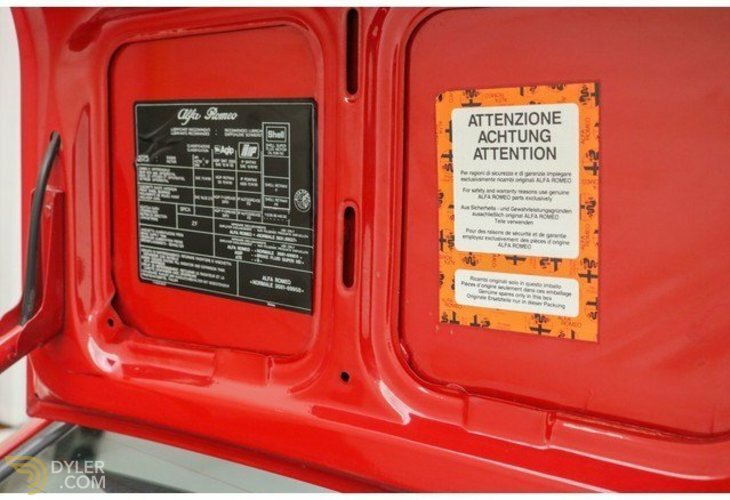 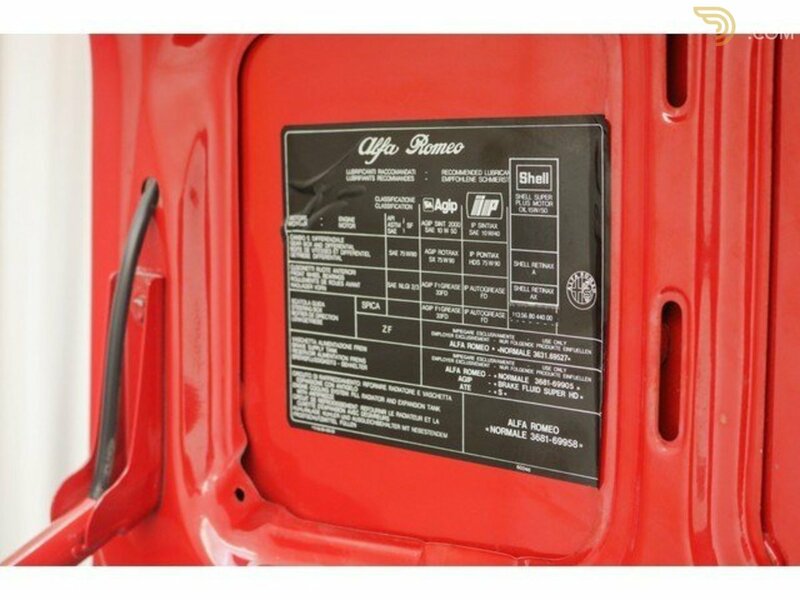 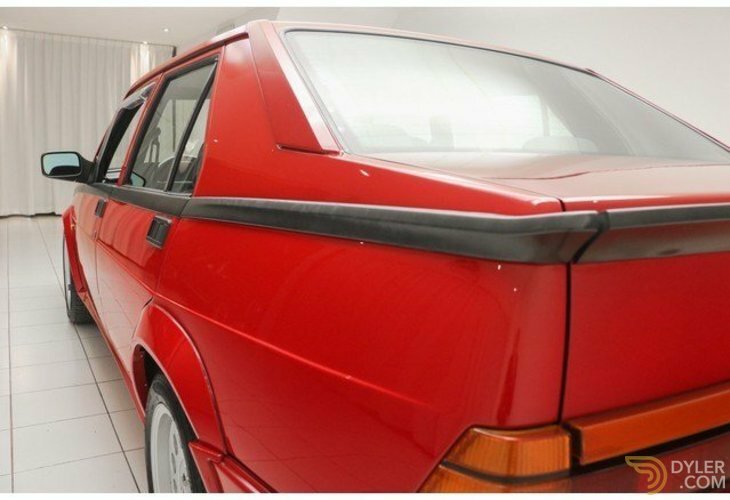 The exterior of this Alfa Romeo is executed in red (Alfa Rosso A.R. 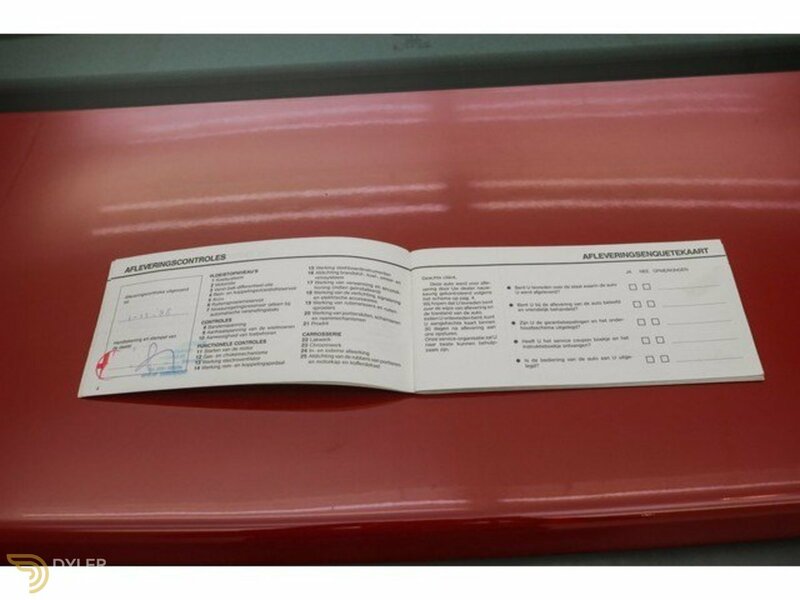 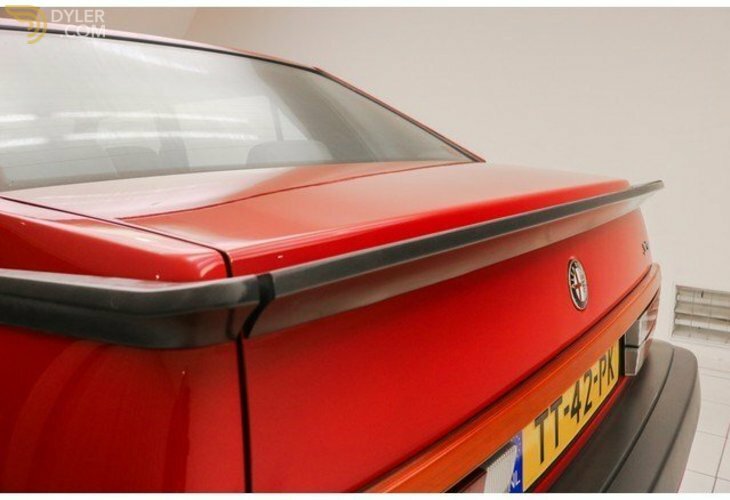 555) and is in good, hard condition. 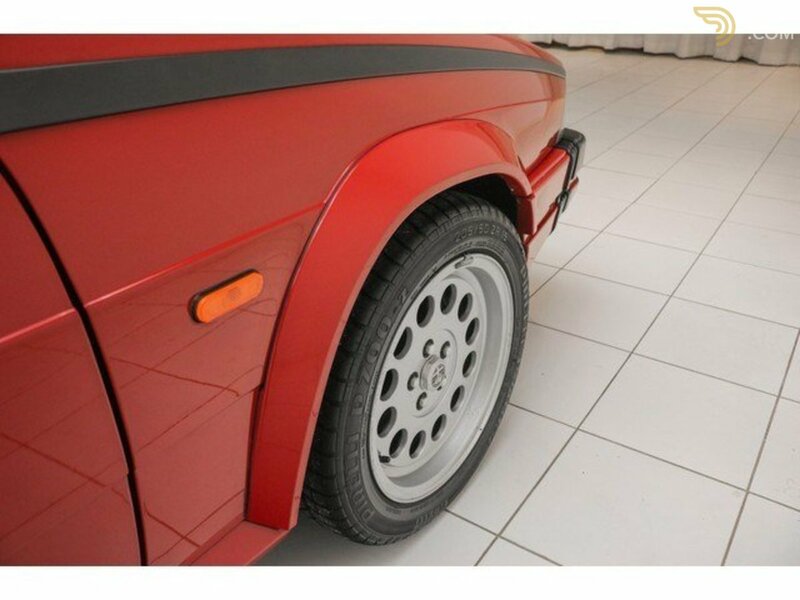 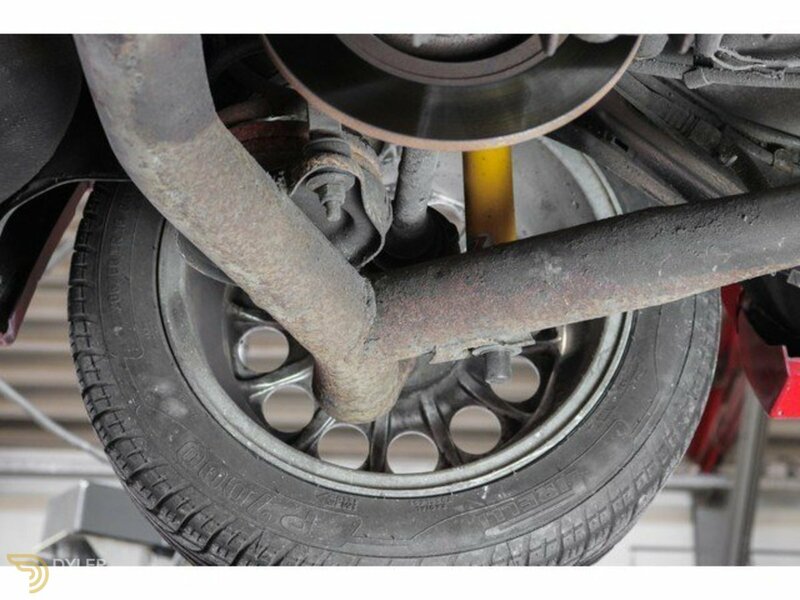 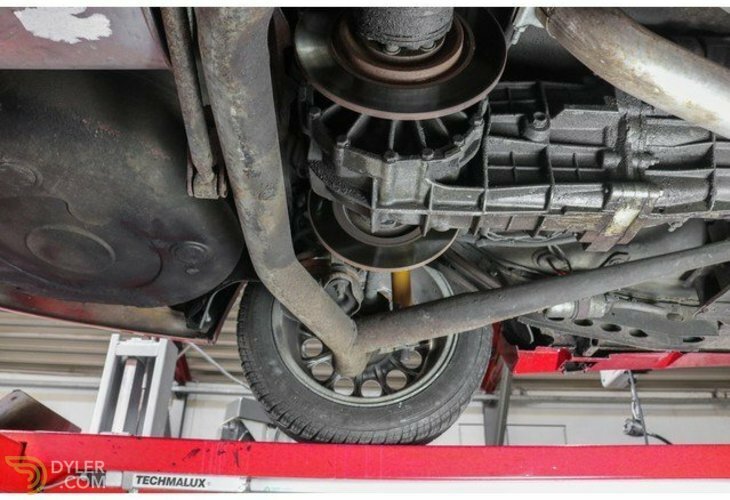 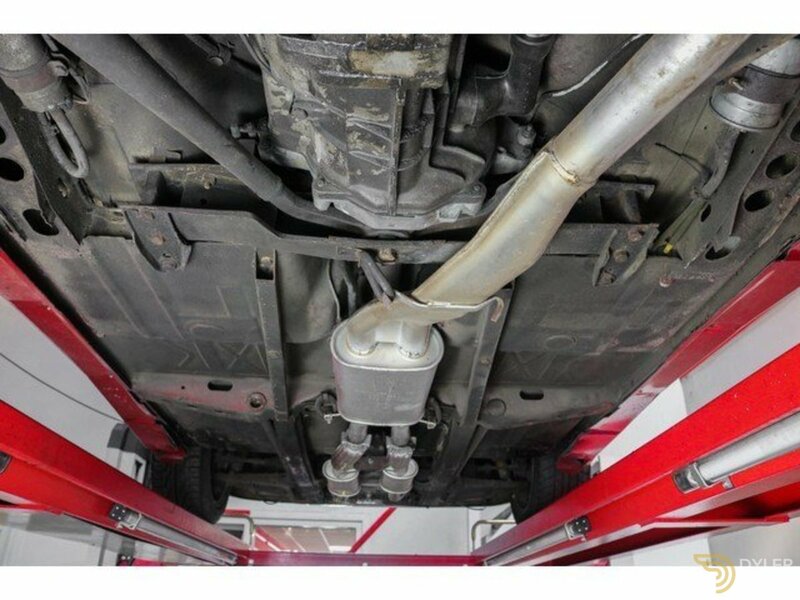 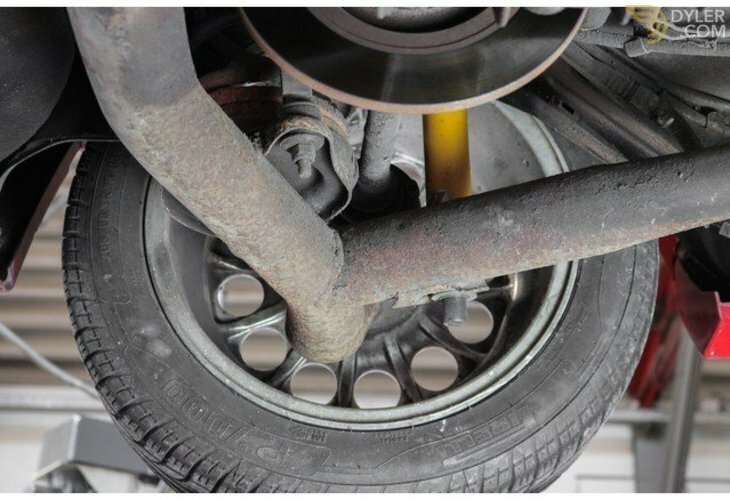 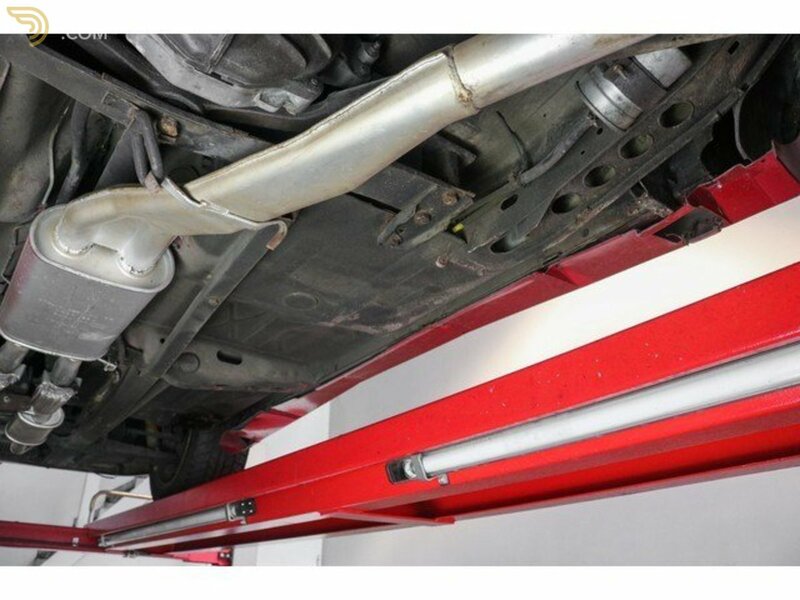 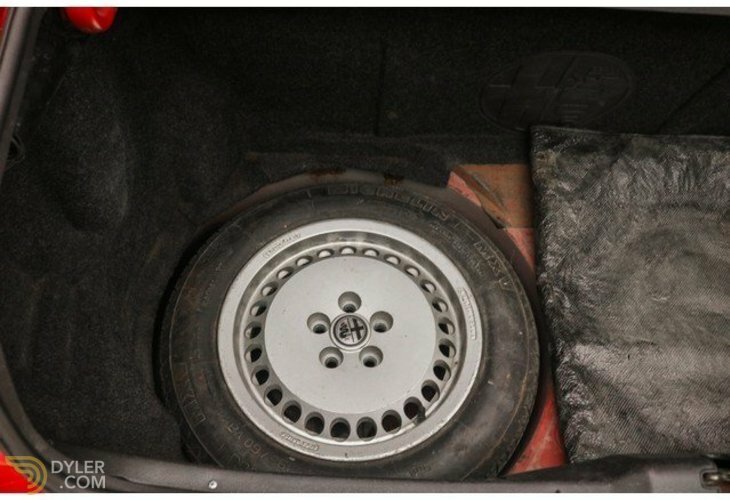 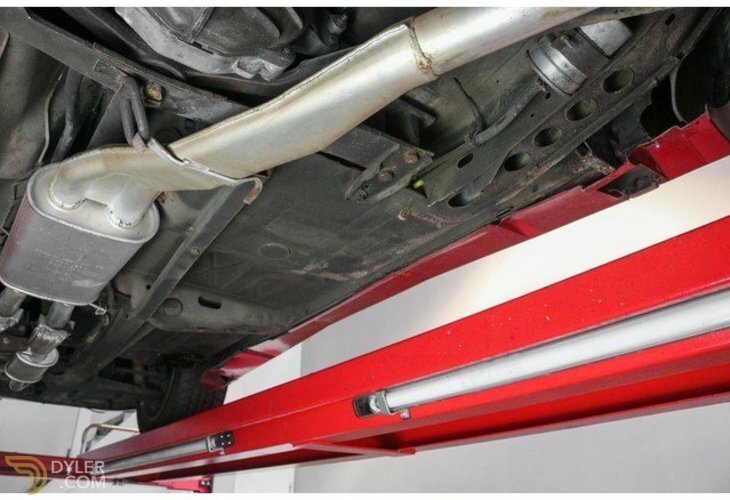 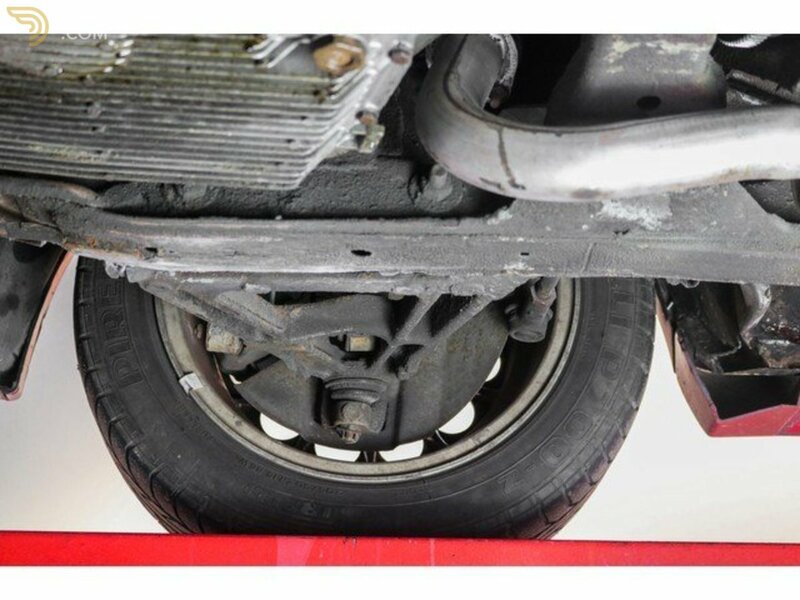 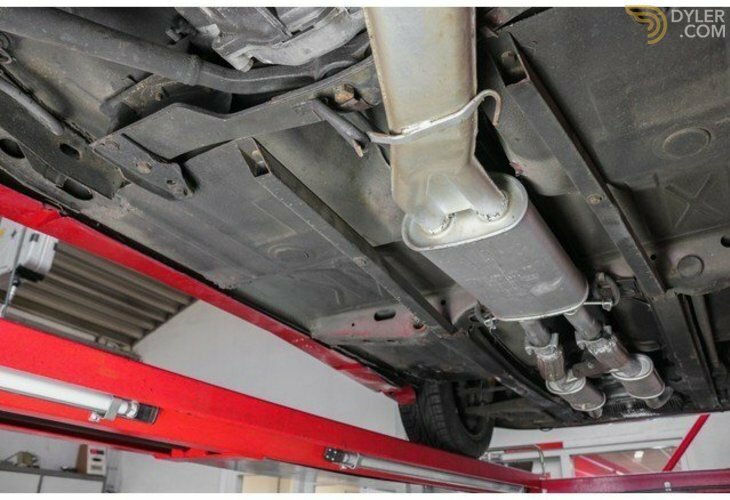 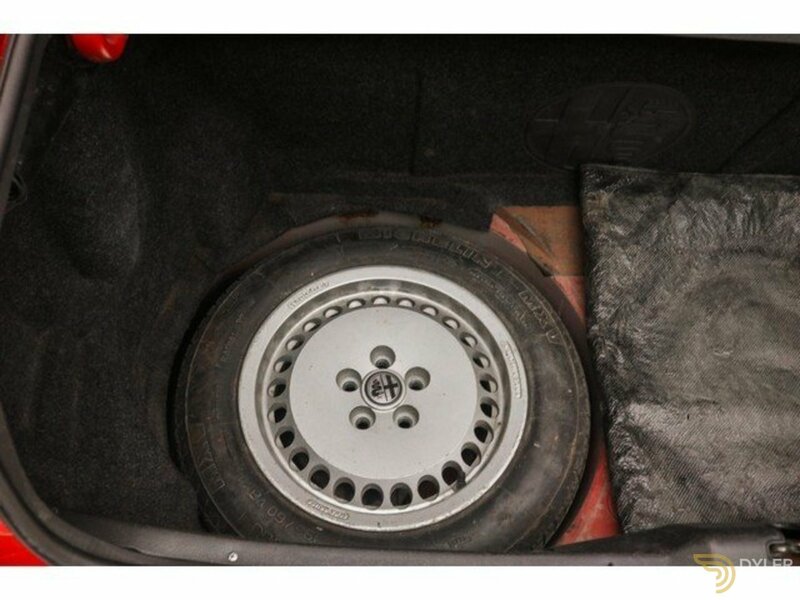 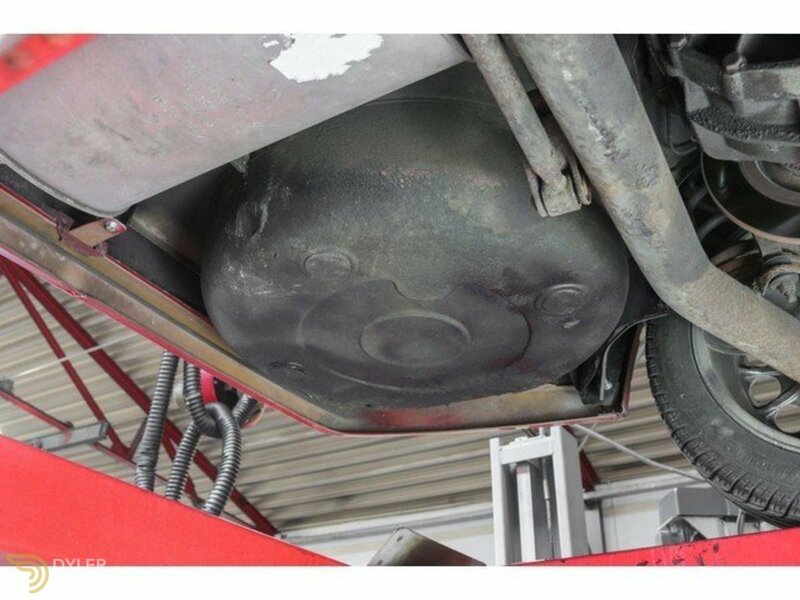 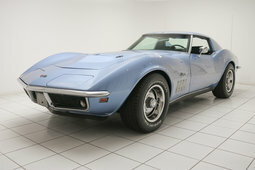 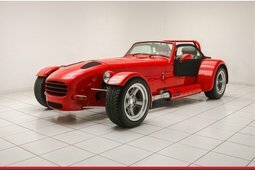 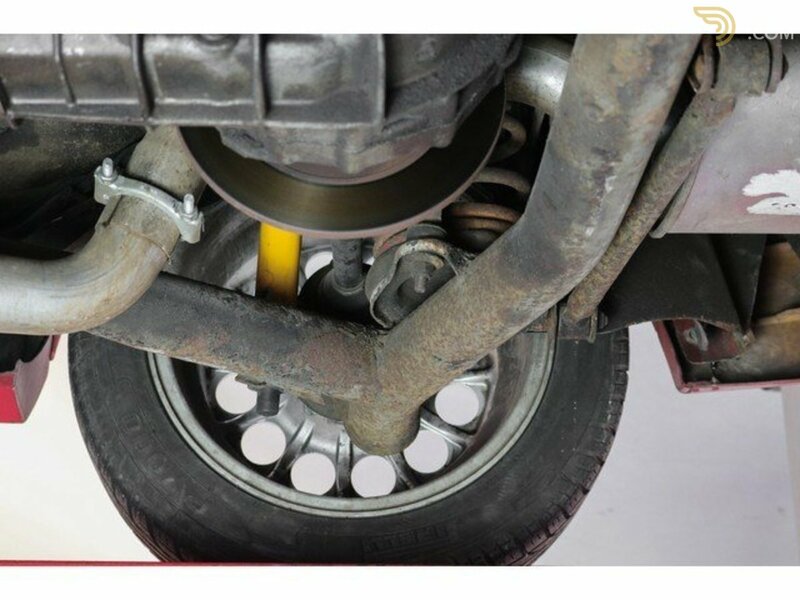 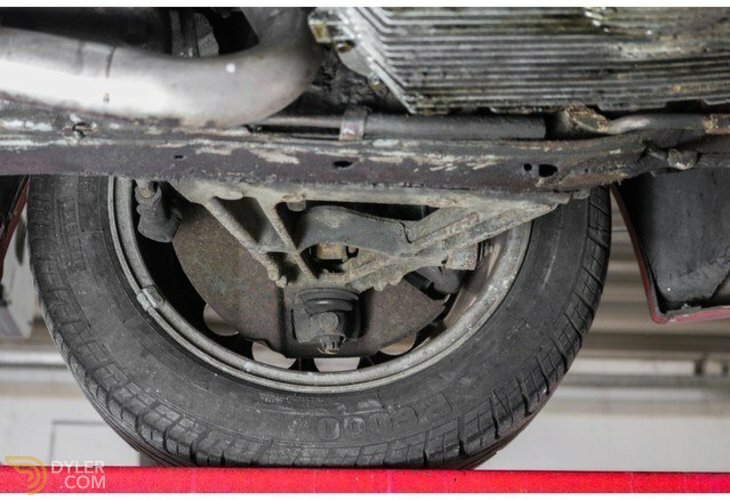 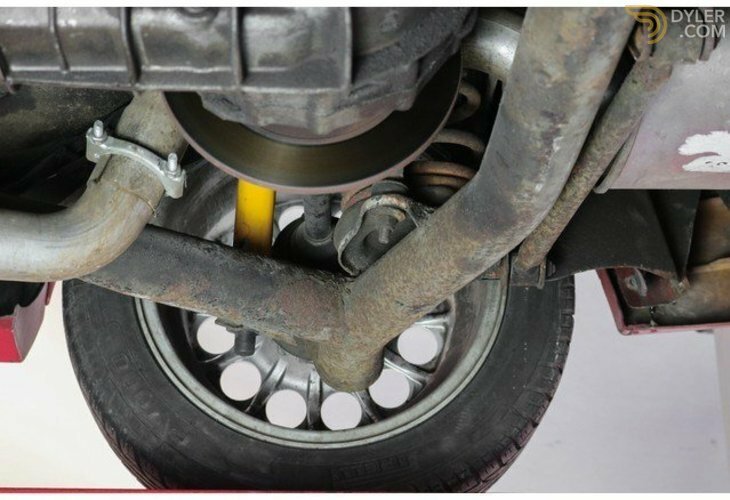 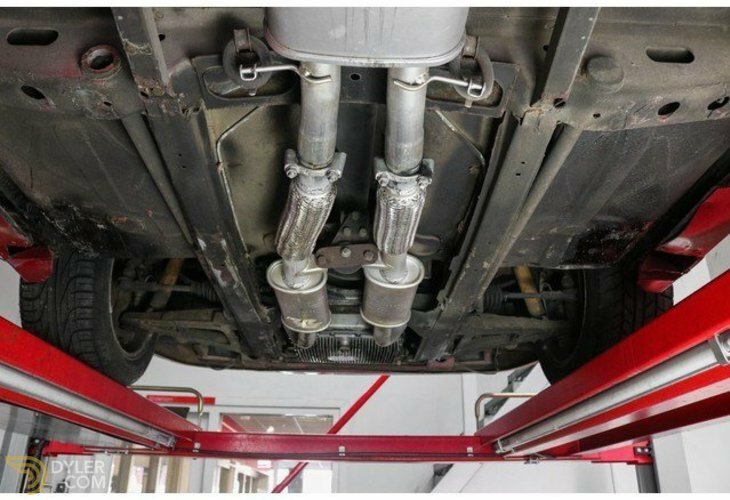 The car is completely original and is equipped with its original alloy wheels. 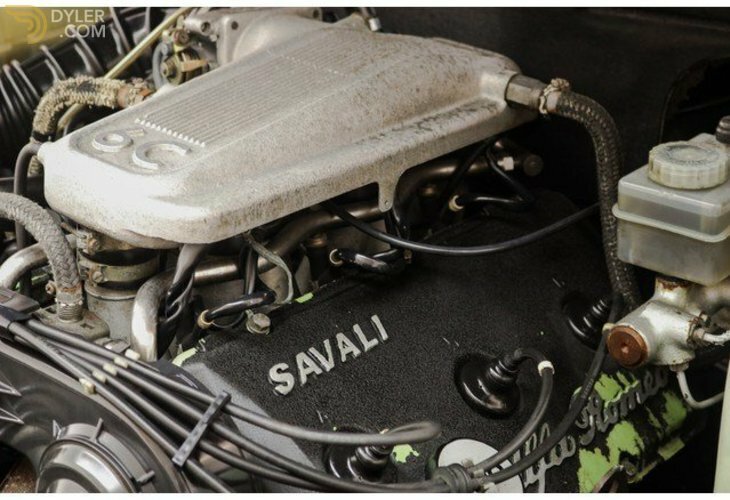 All beautiful black details are still present as well as the original Savali logo. Thanks to the black details, the 80-90 design is beautifully visible. 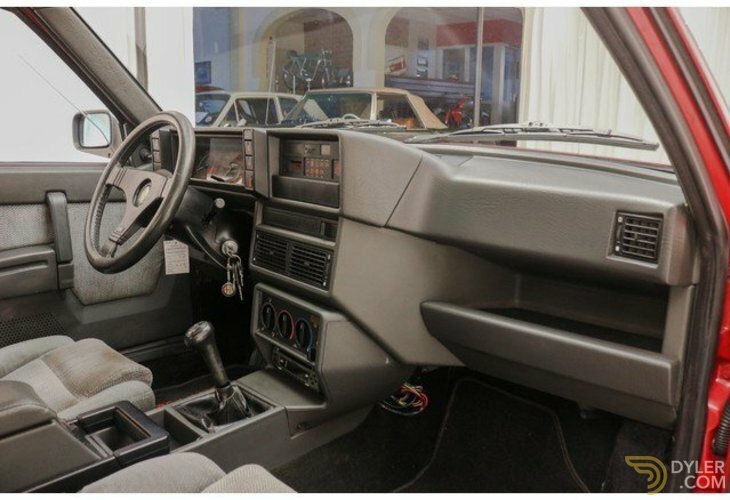 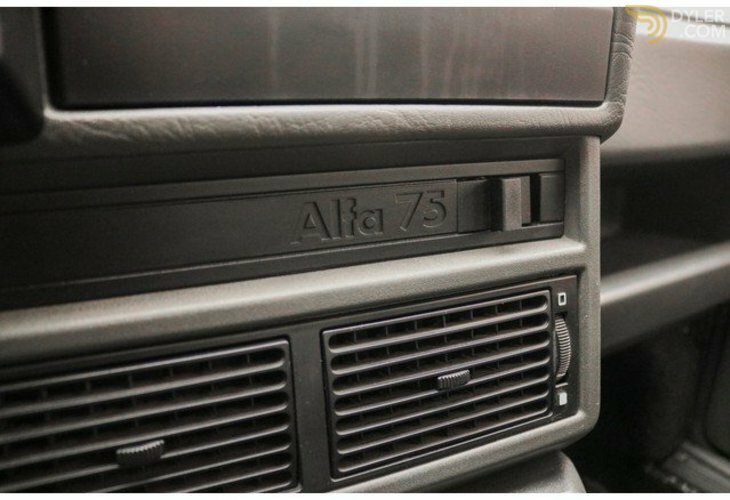 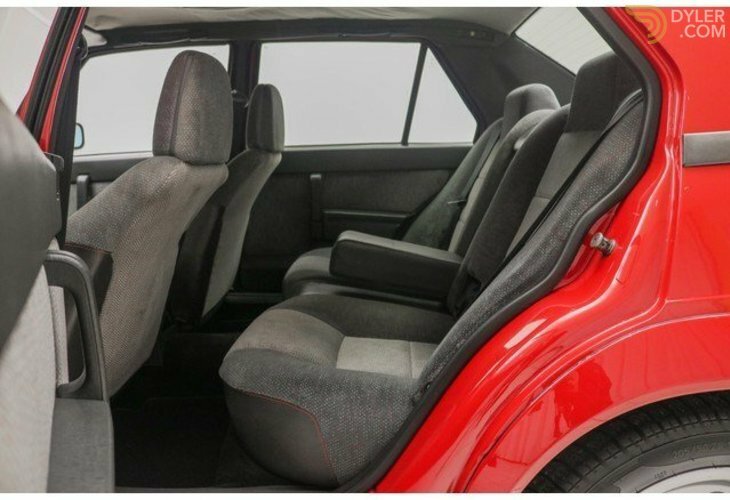 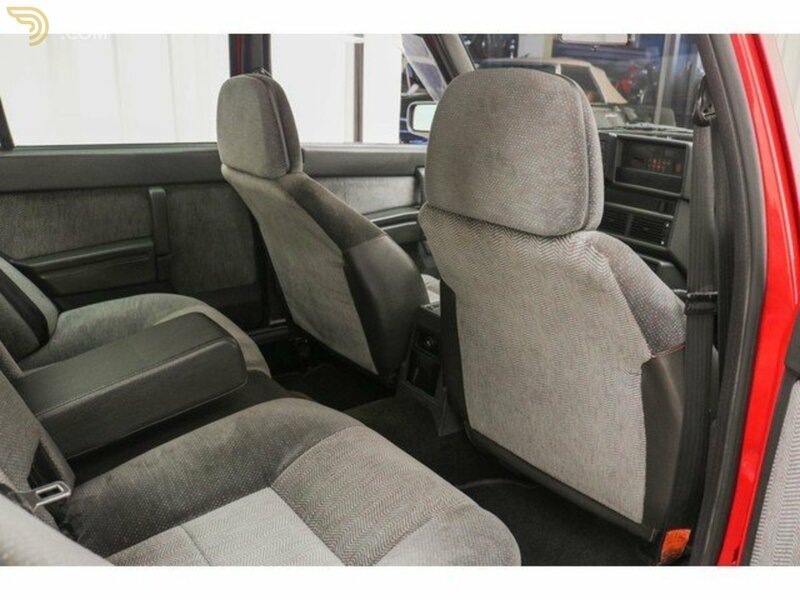 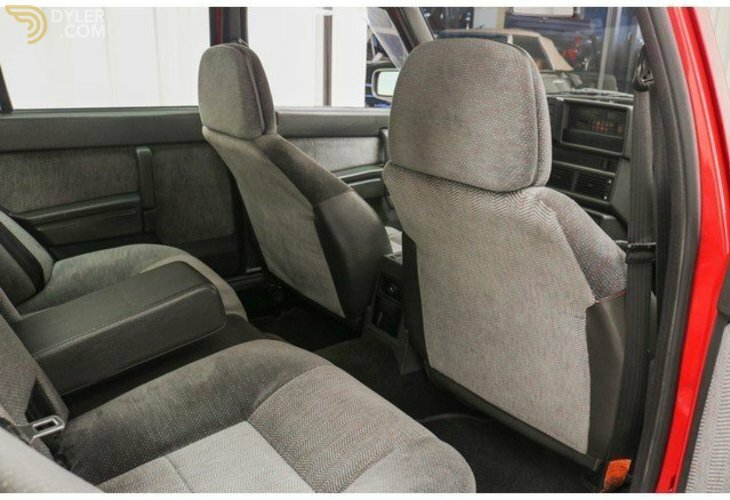 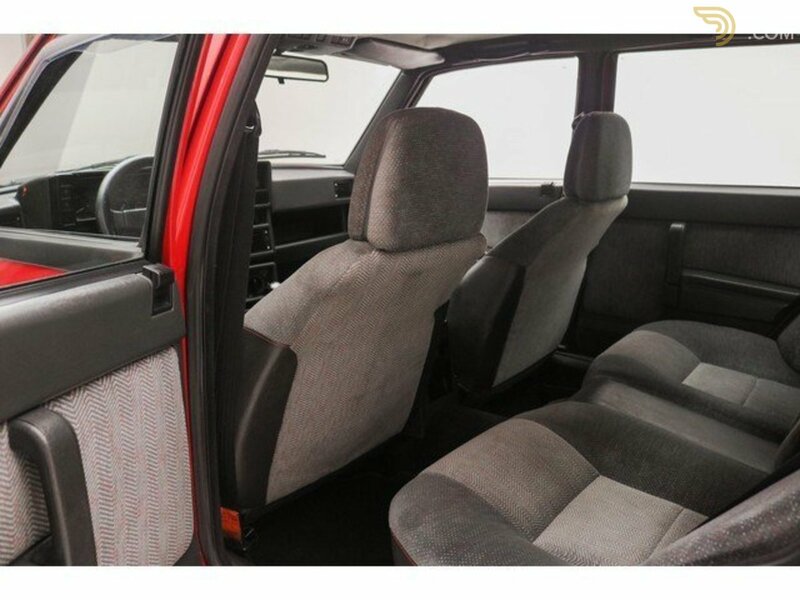 The interior of this 75 is executed in beautiful gray fabric, completely in original condition. 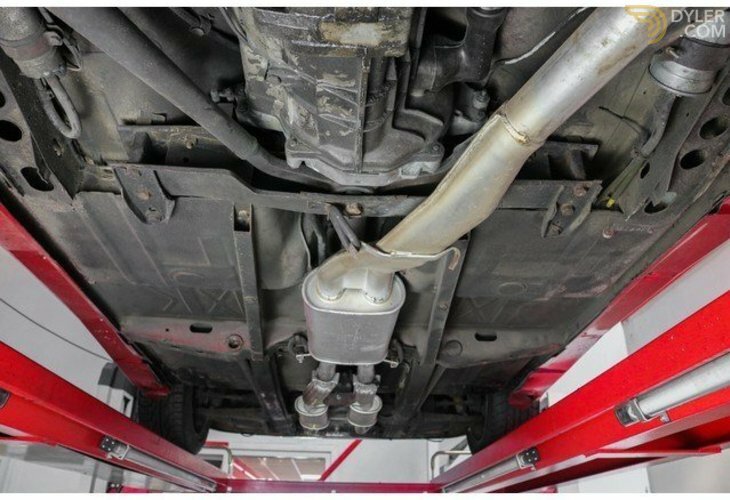 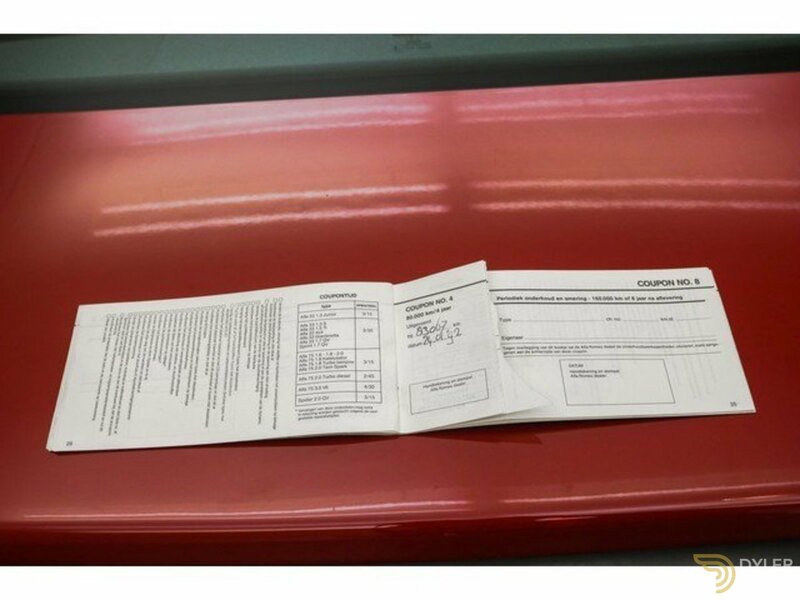 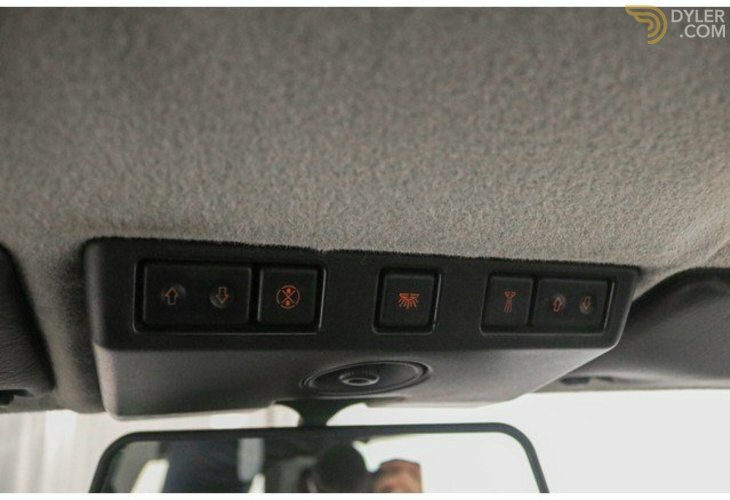 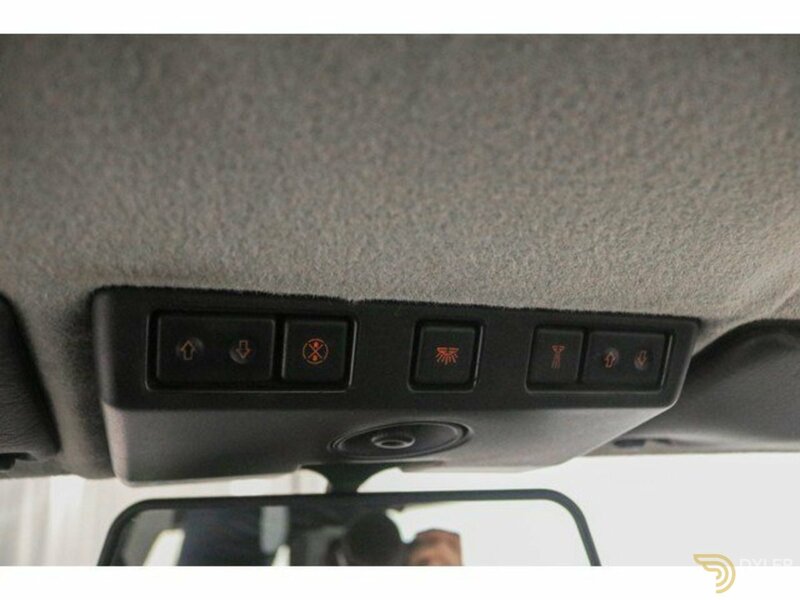 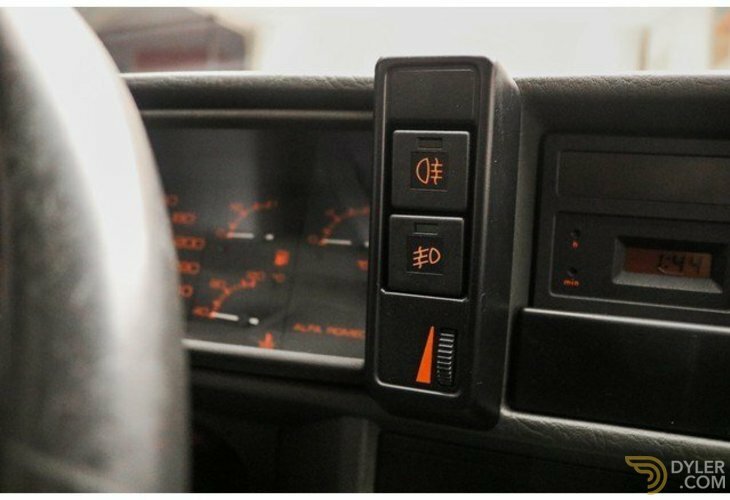 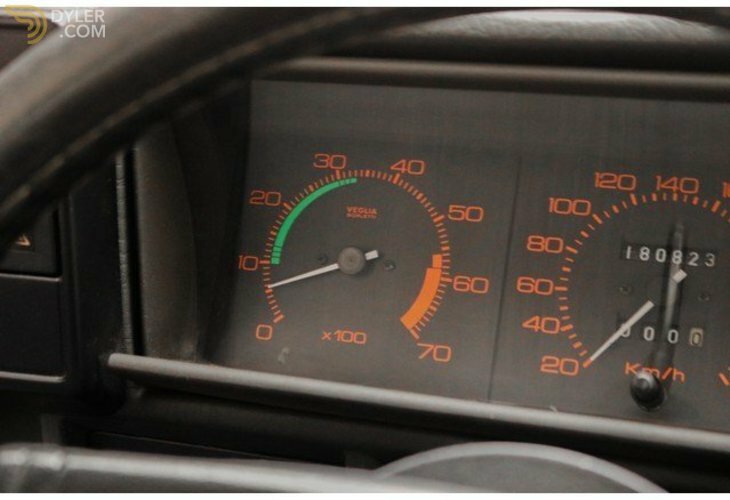 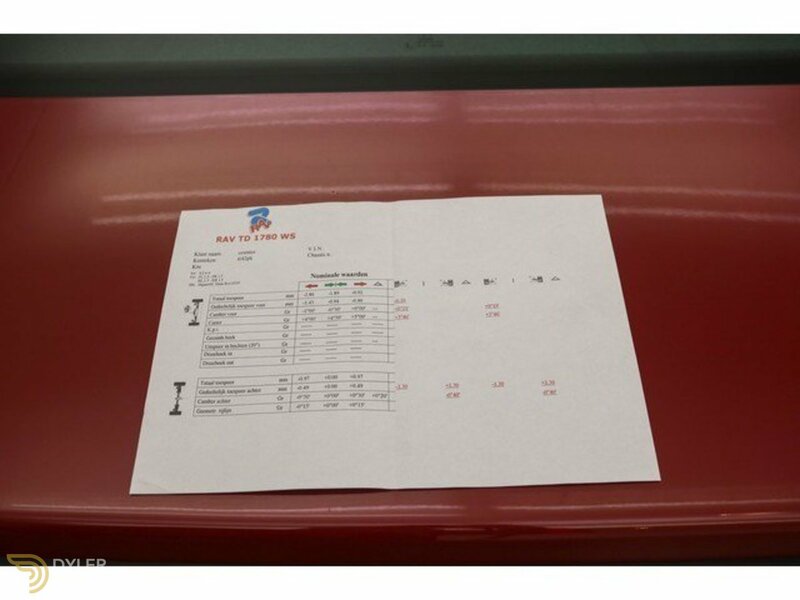 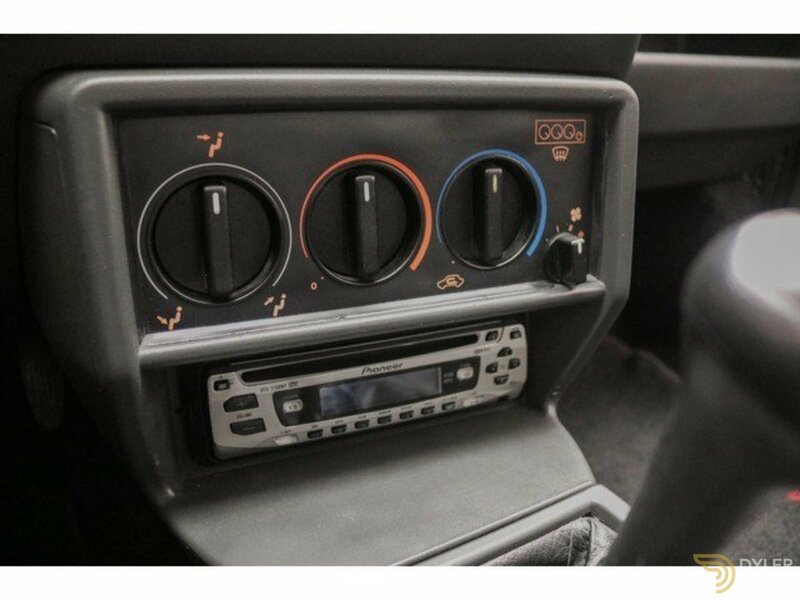 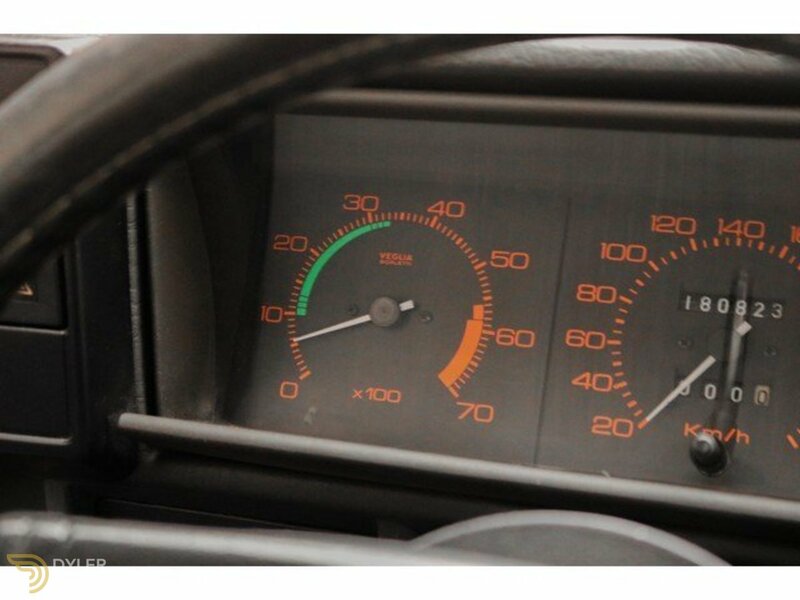 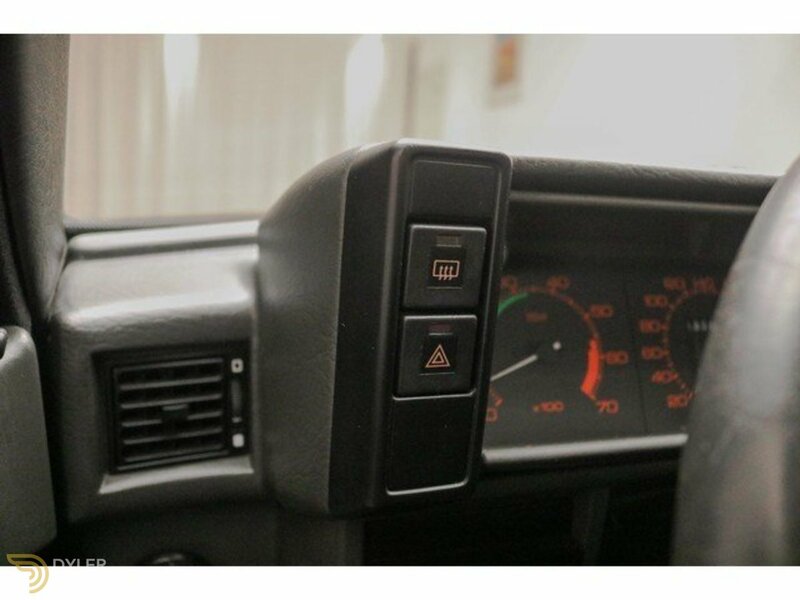 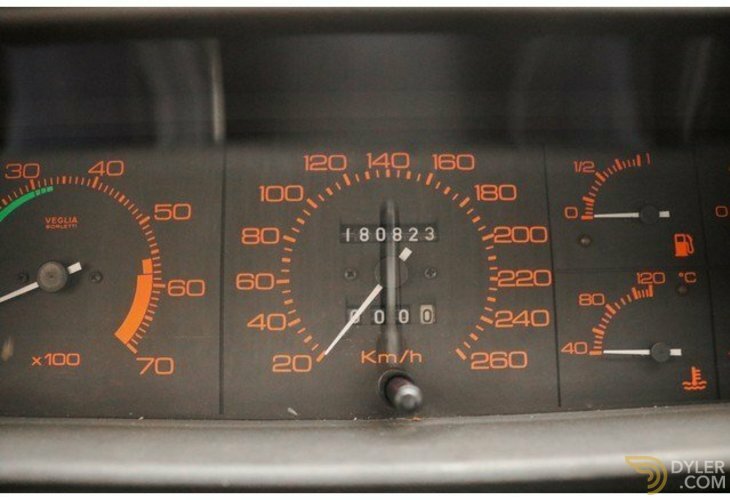 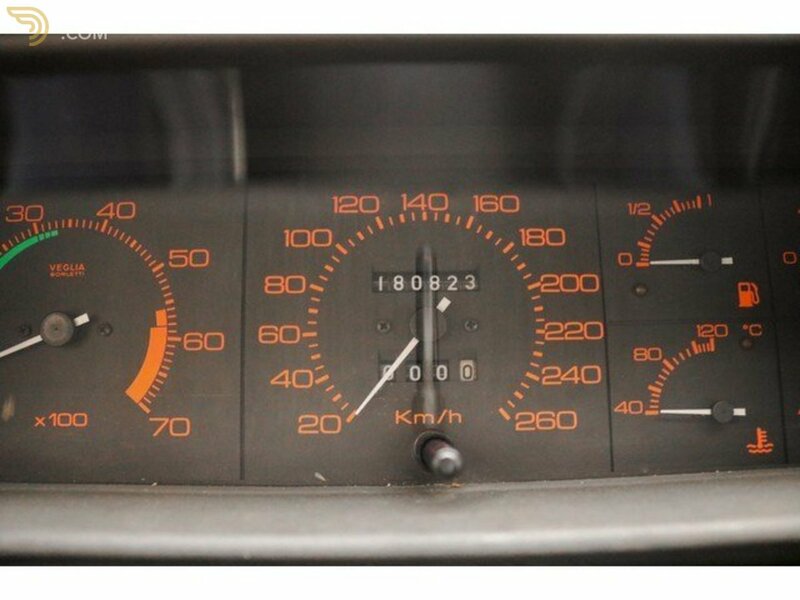 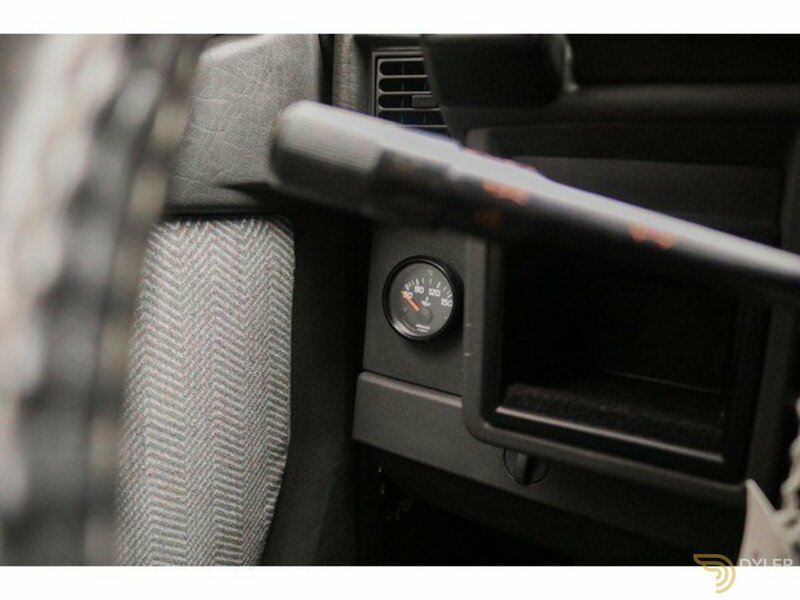 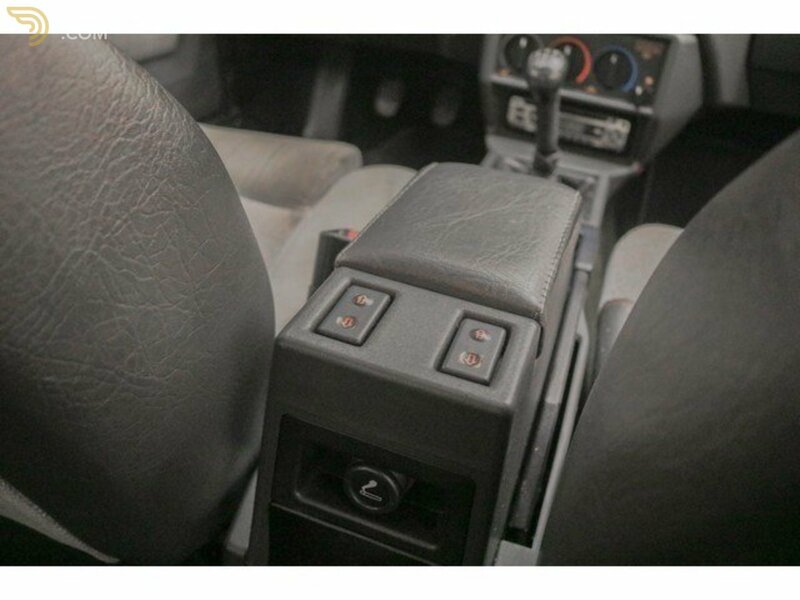 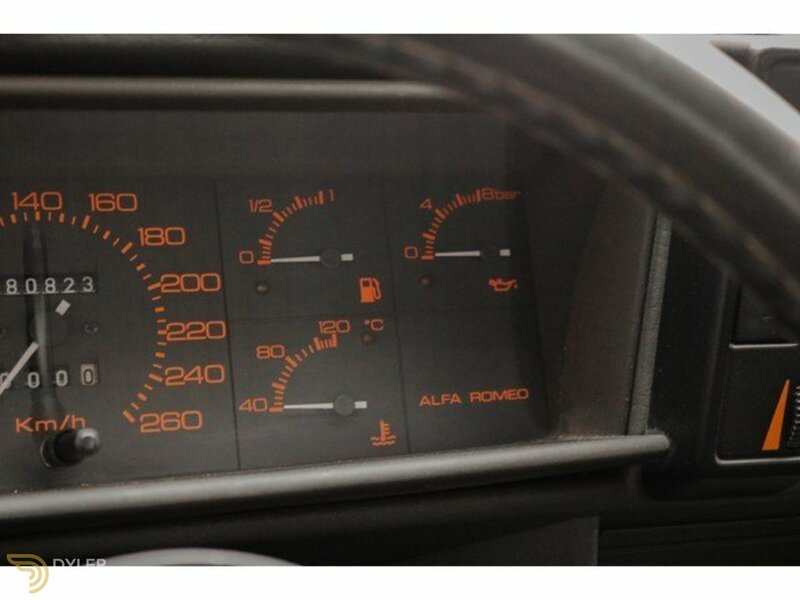 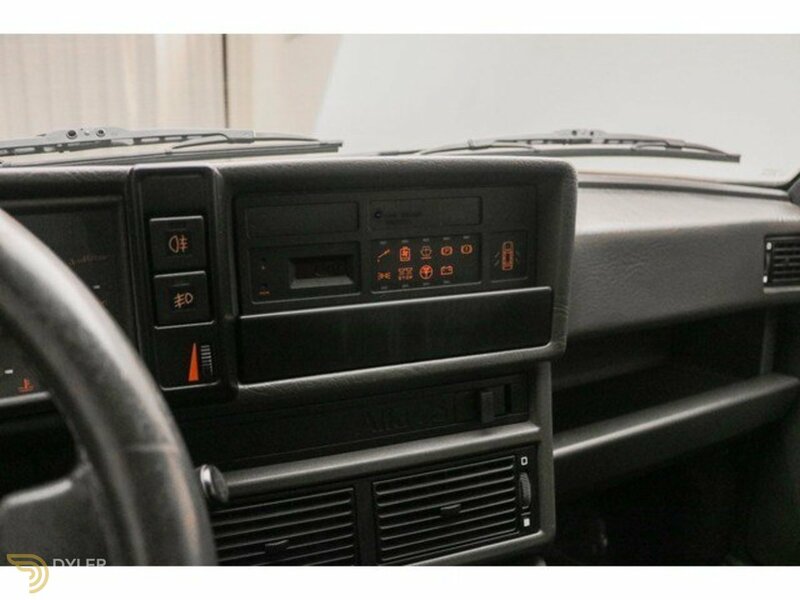 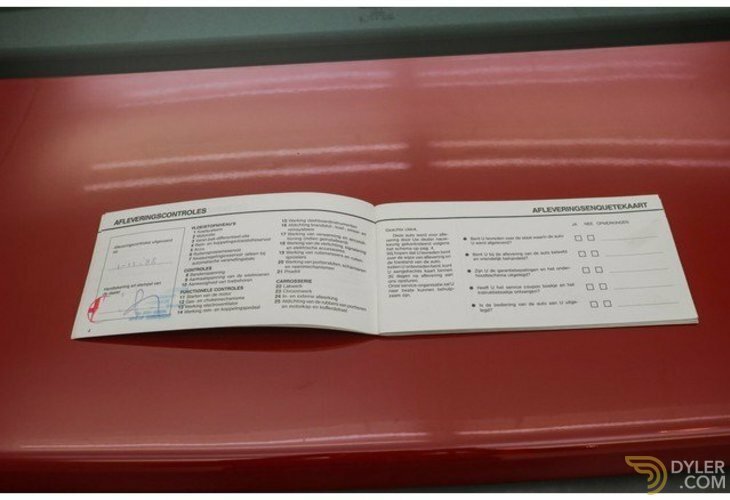 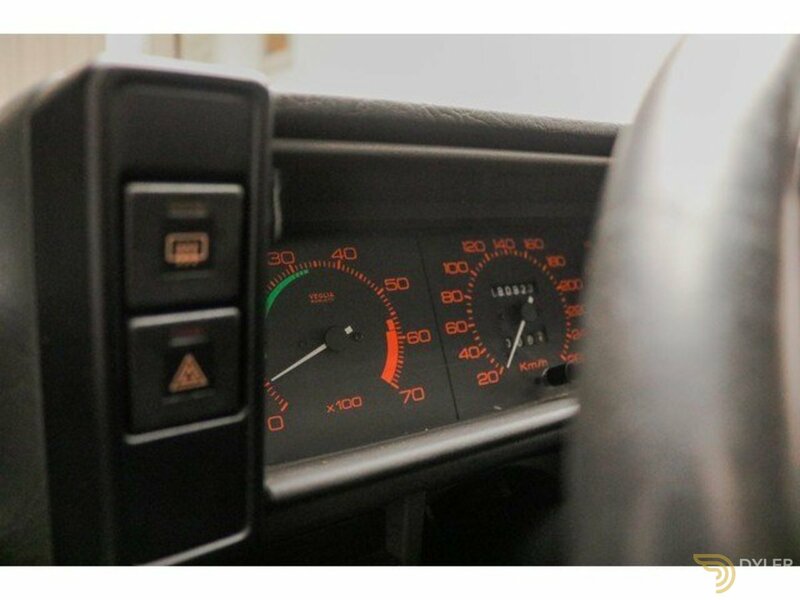 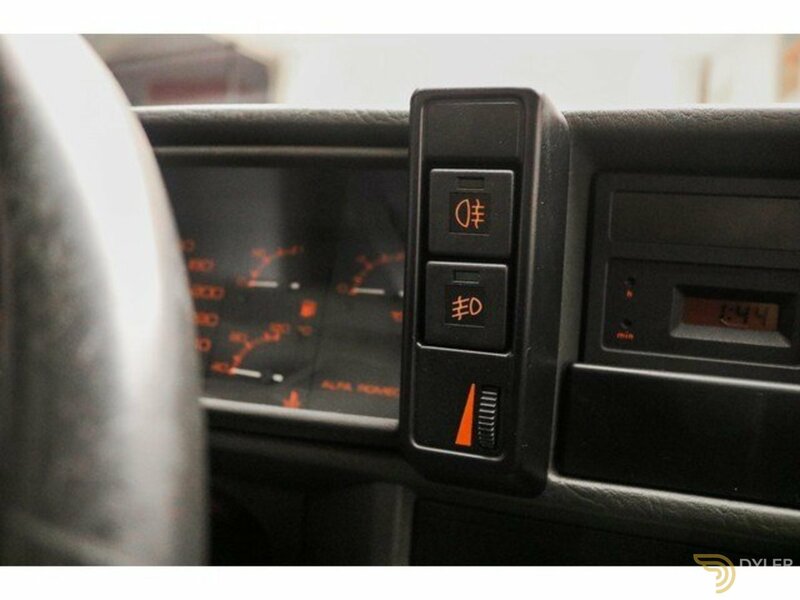 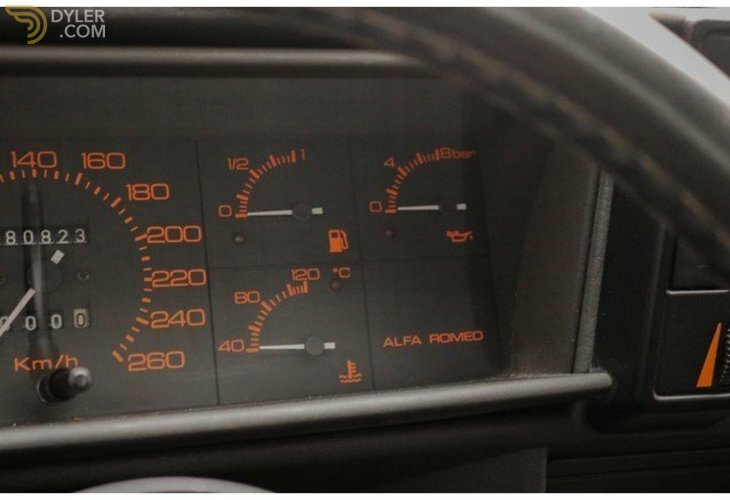 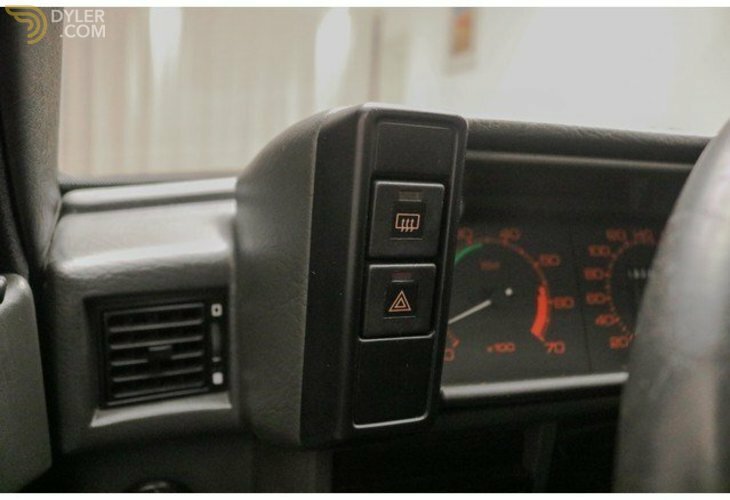 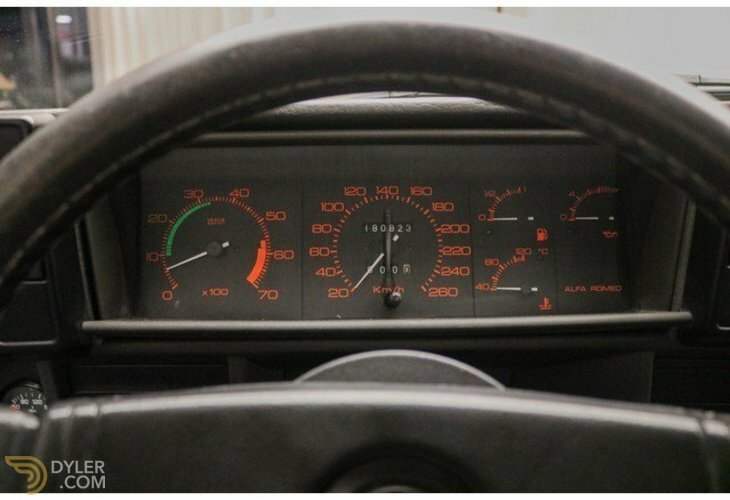 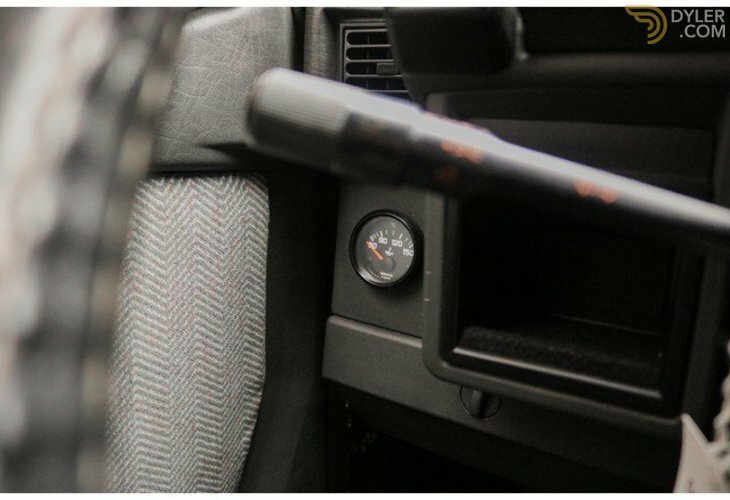 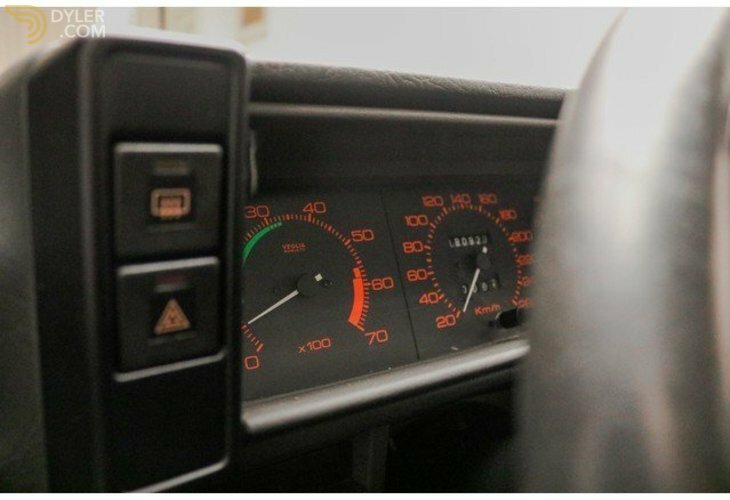 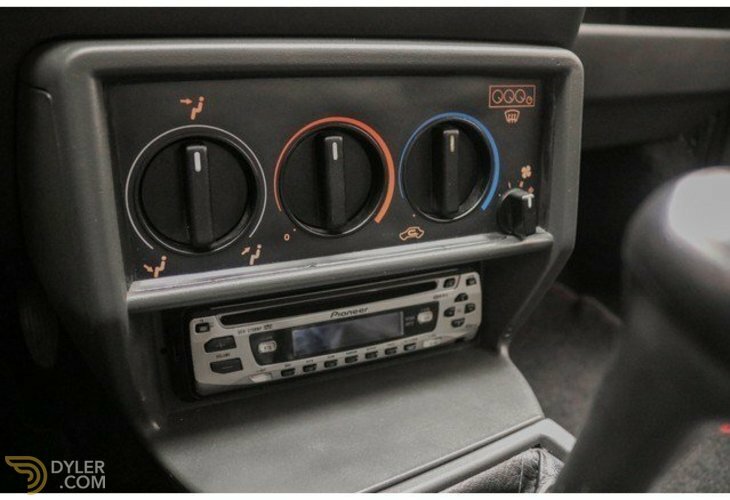 Furthermore, the car is equipped with electric windows, original counters and clocks, an extra temperature meter (Savali) and more. 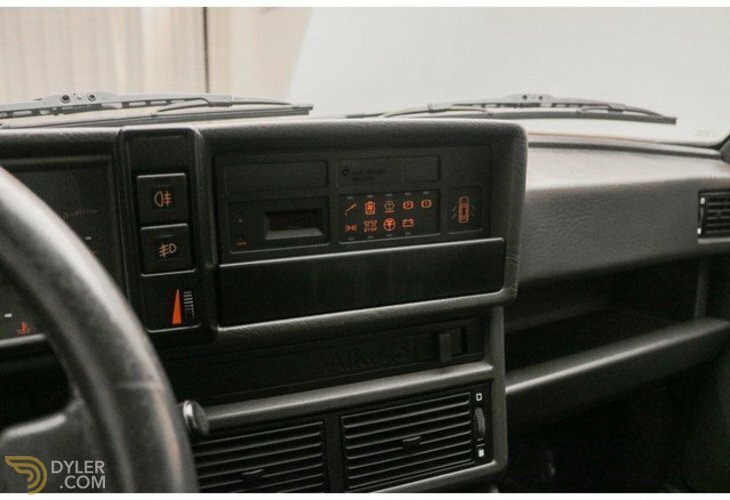 Everything is in beautiful, original condition. 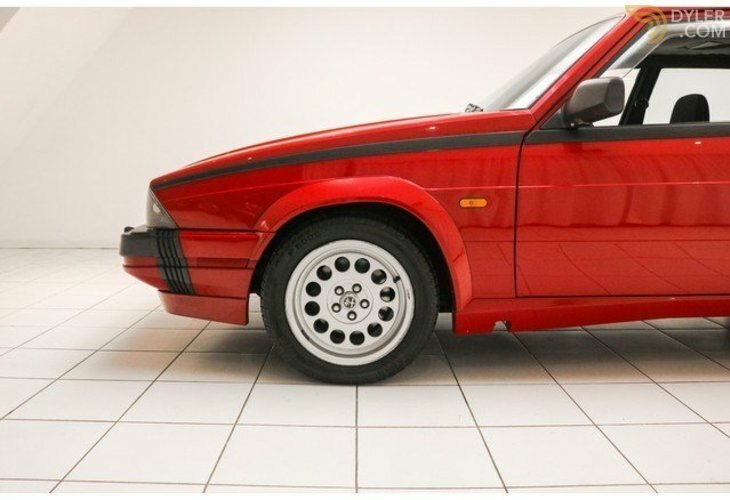 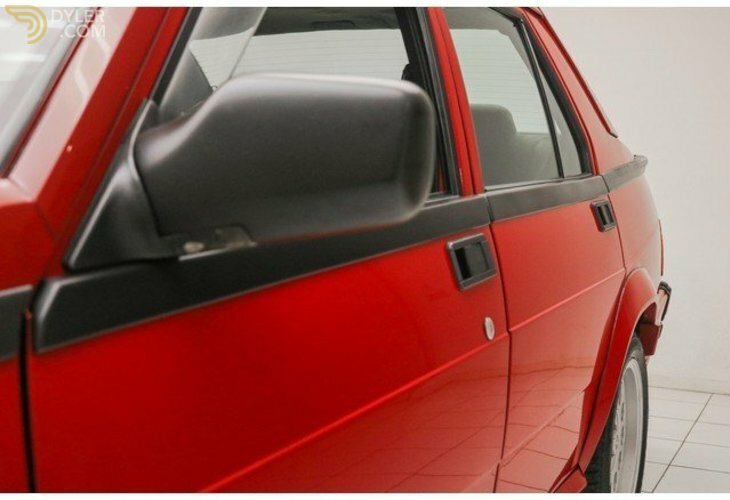 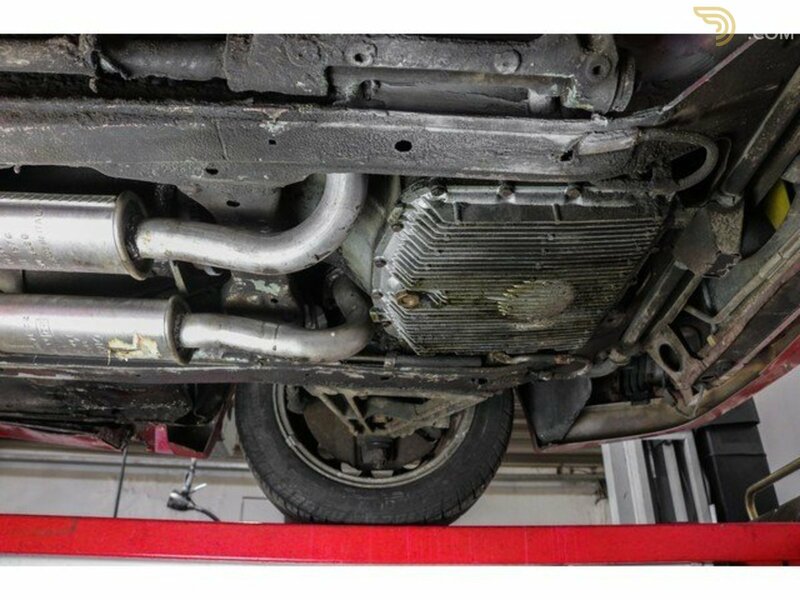 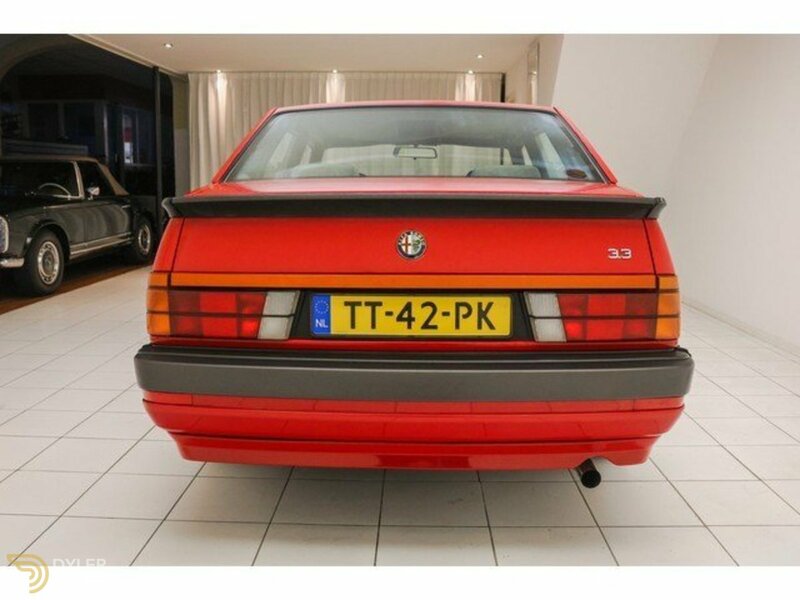 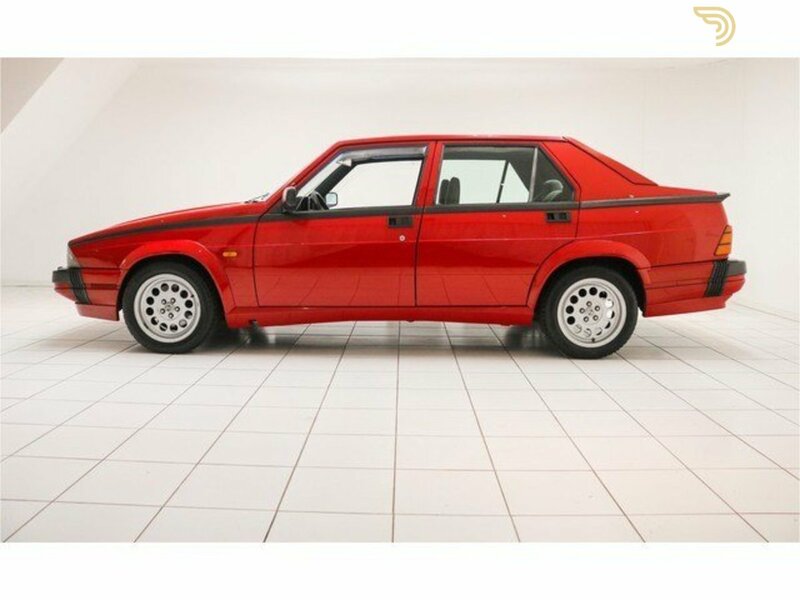 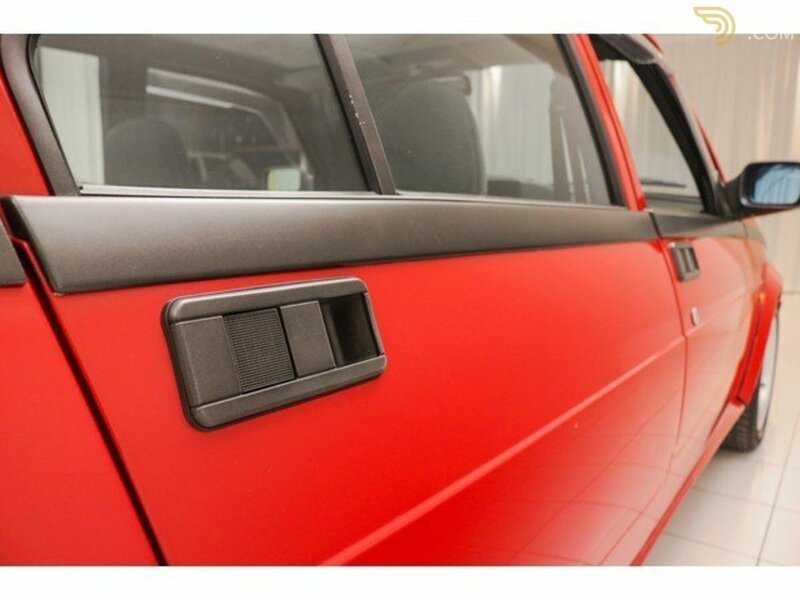 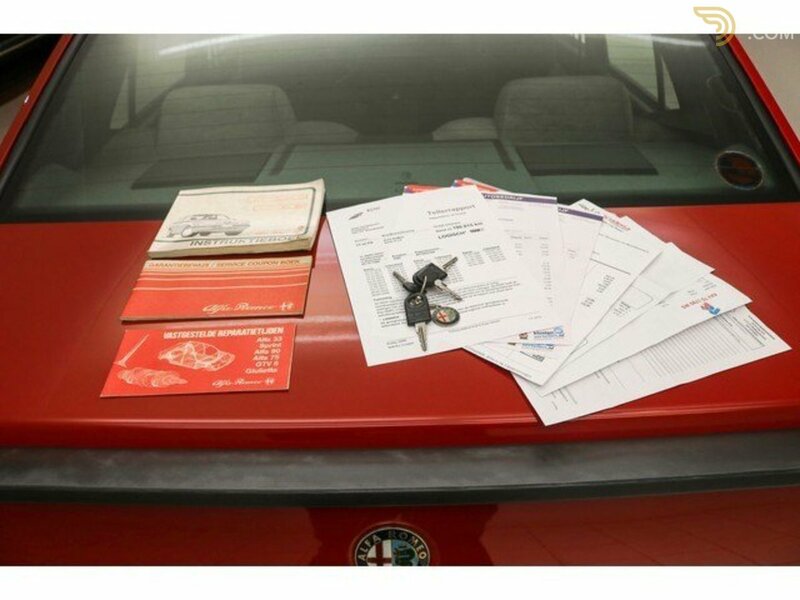 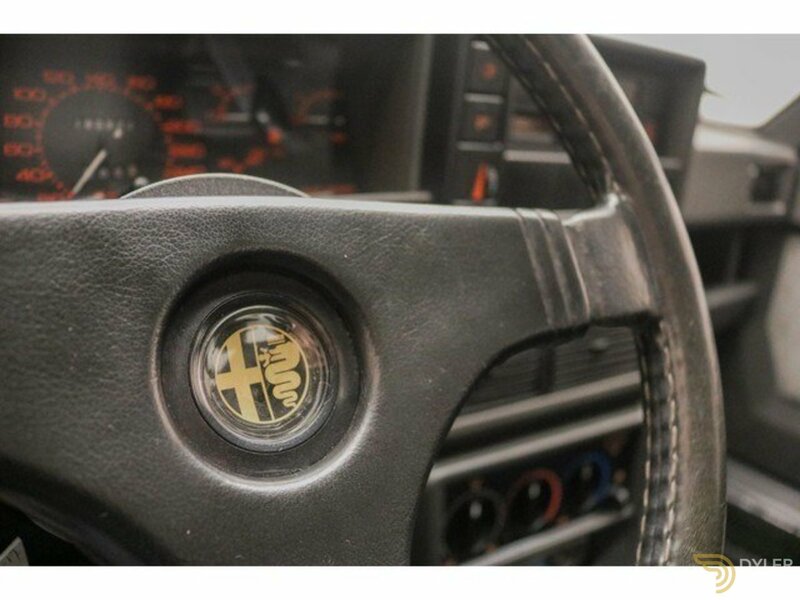 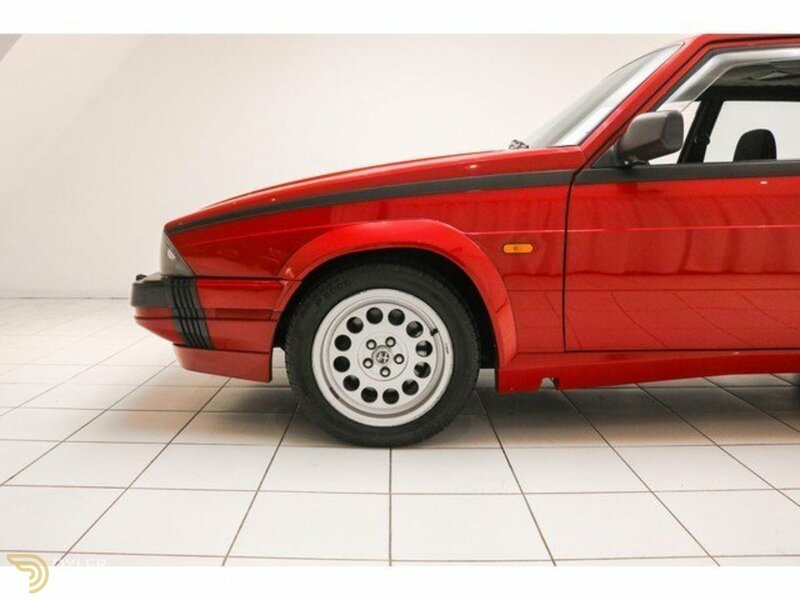 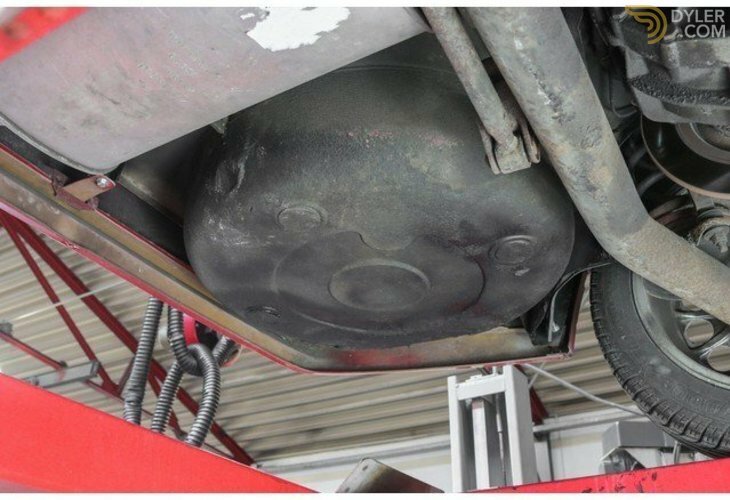 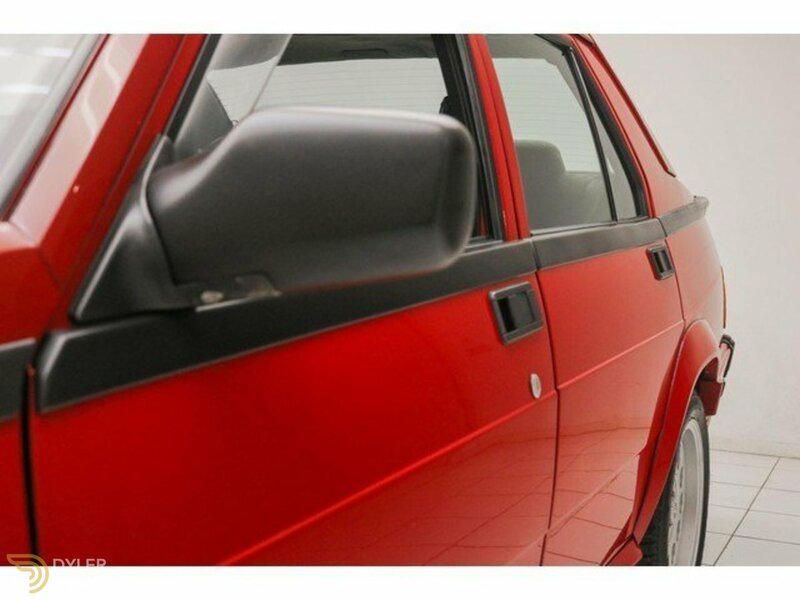 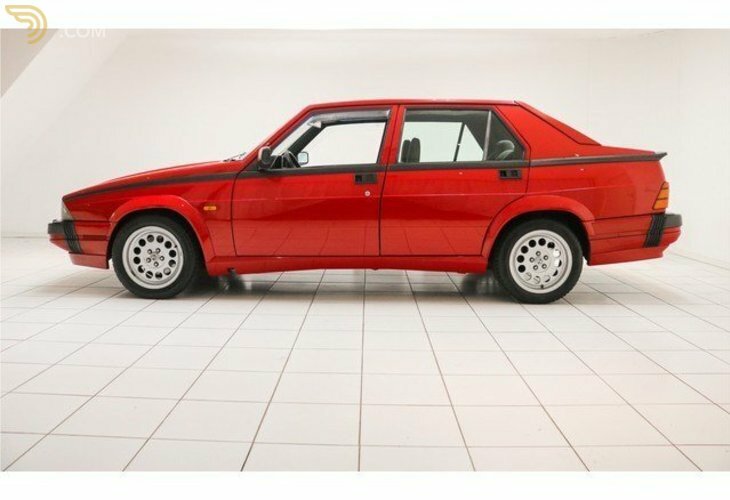 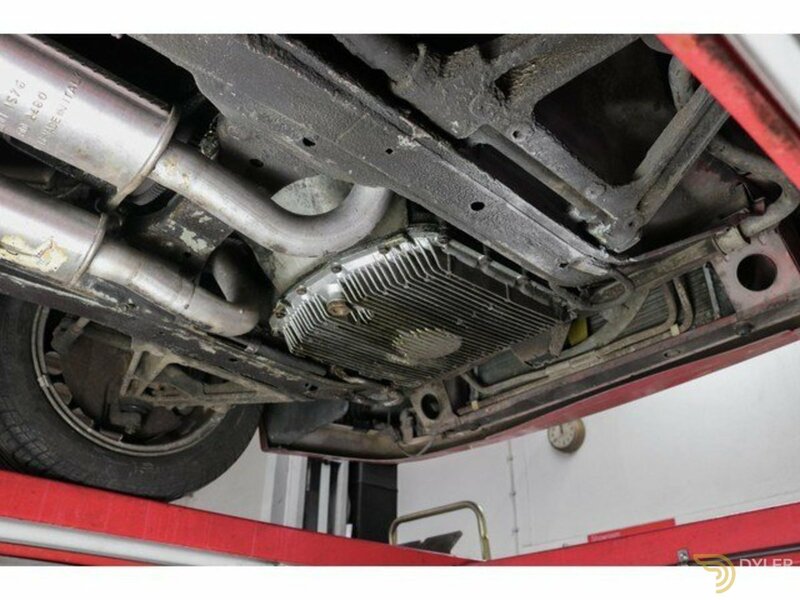 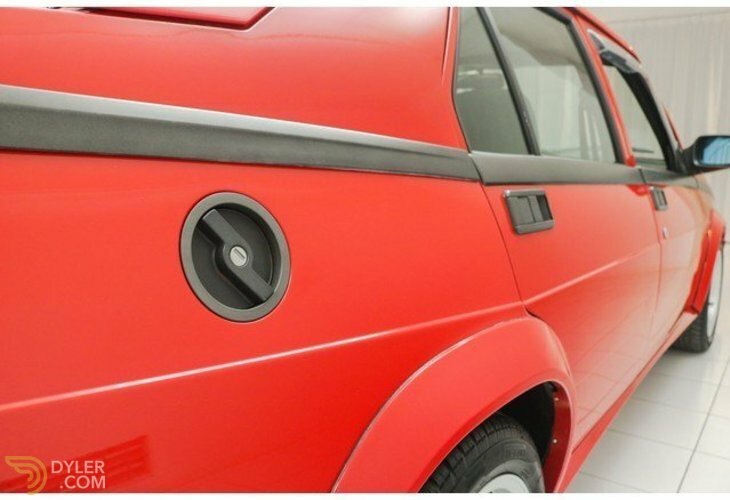 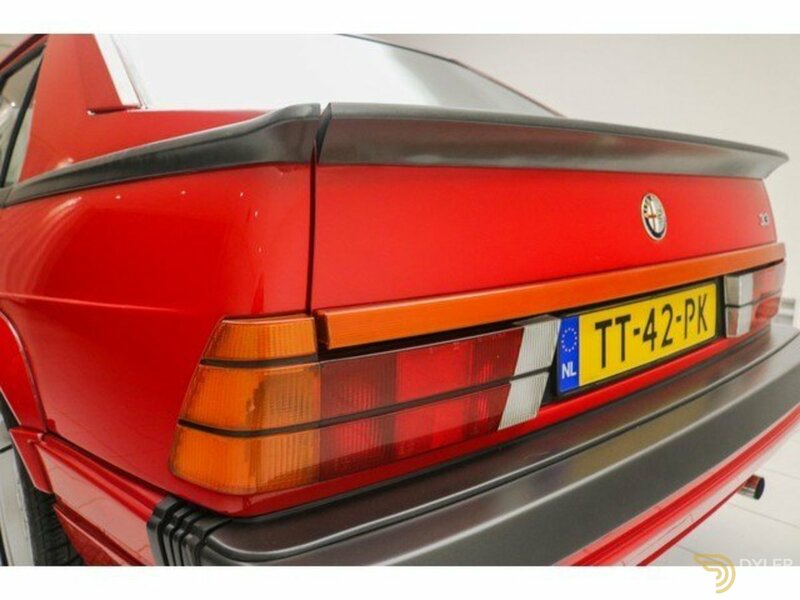 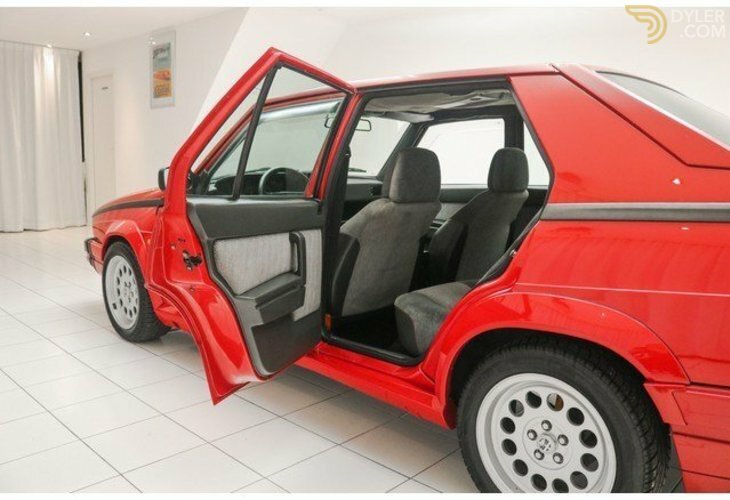 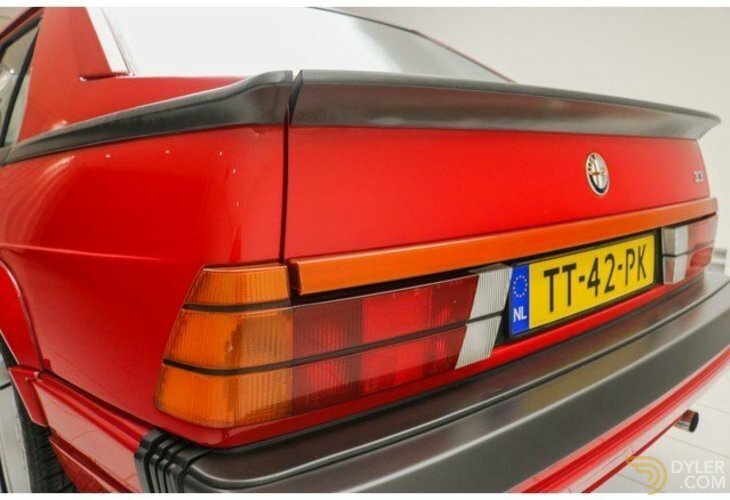 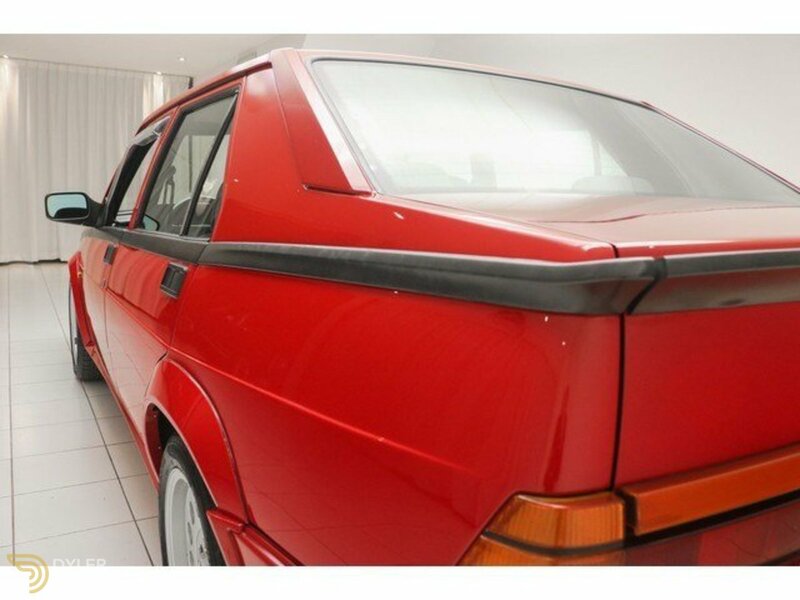 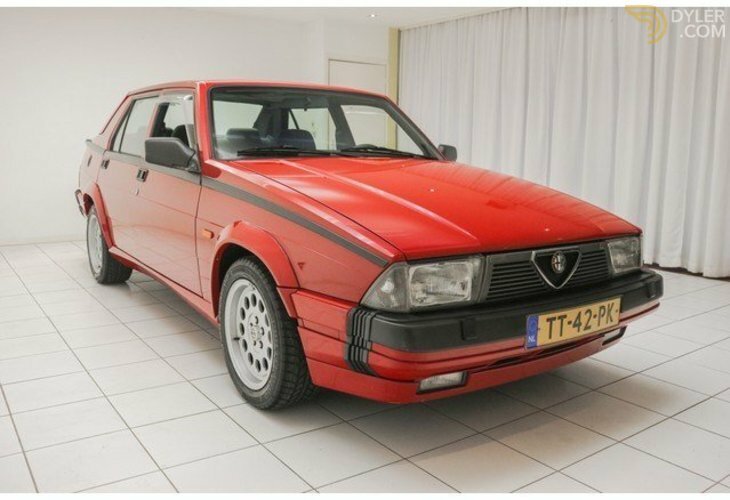 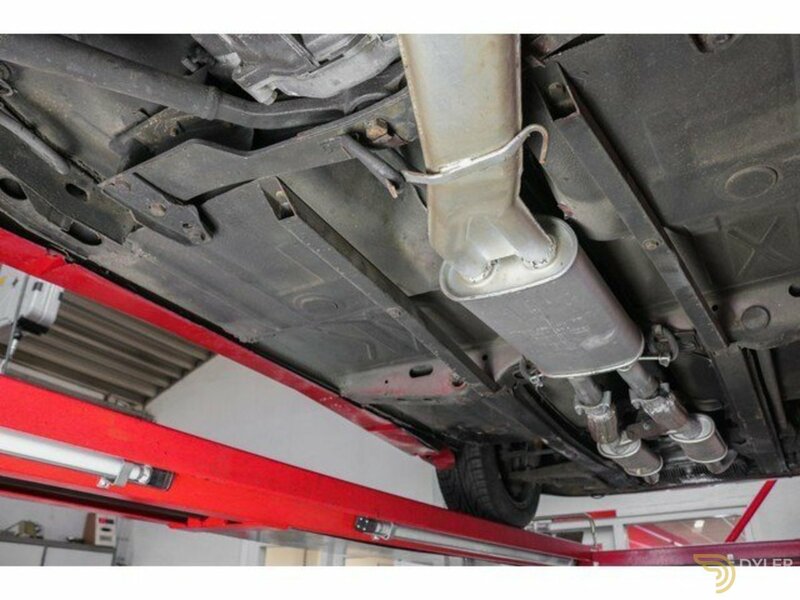 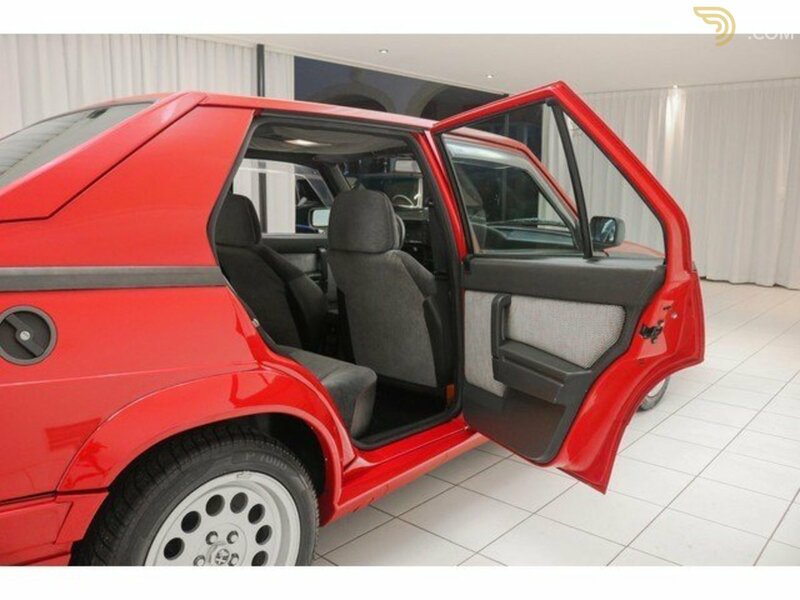 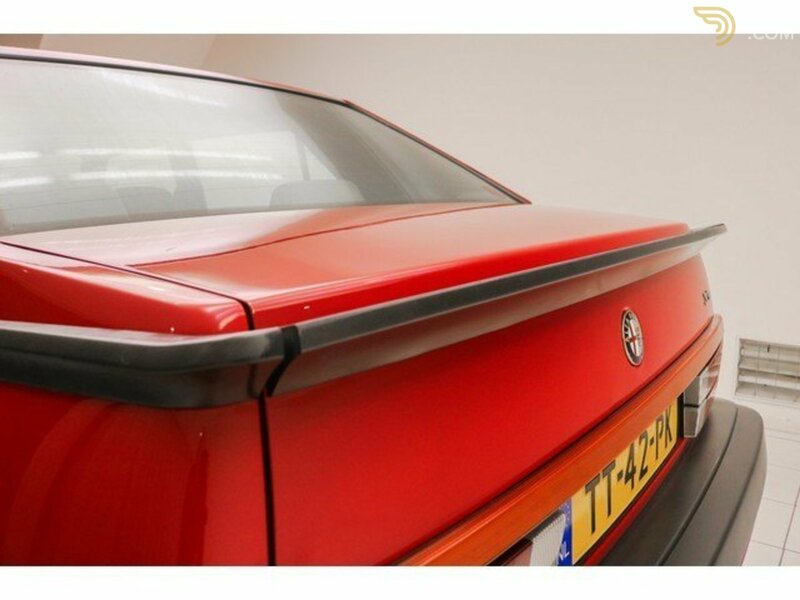 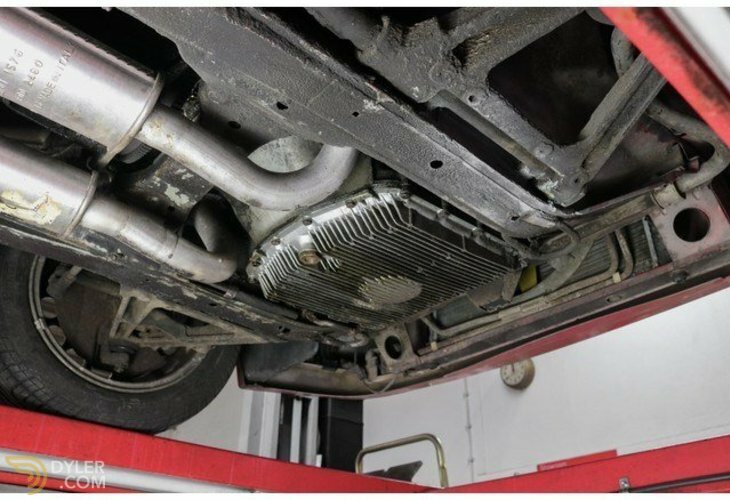 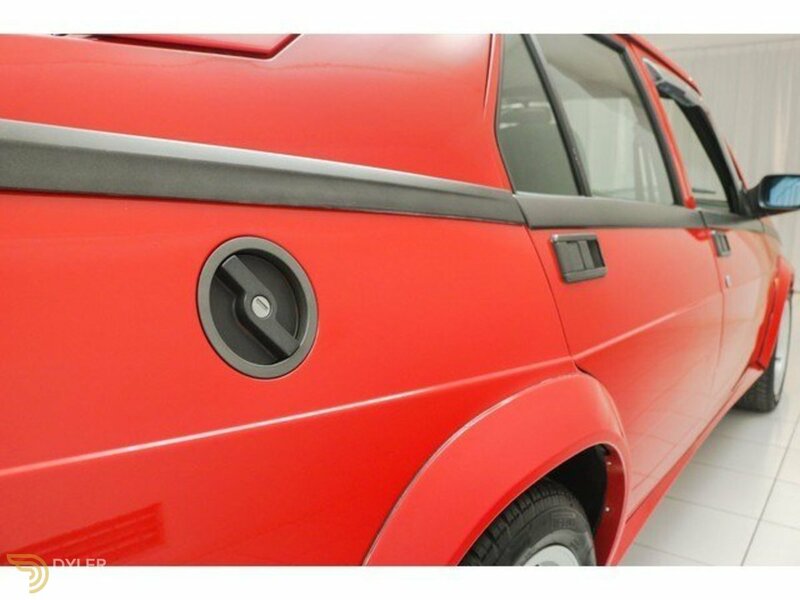 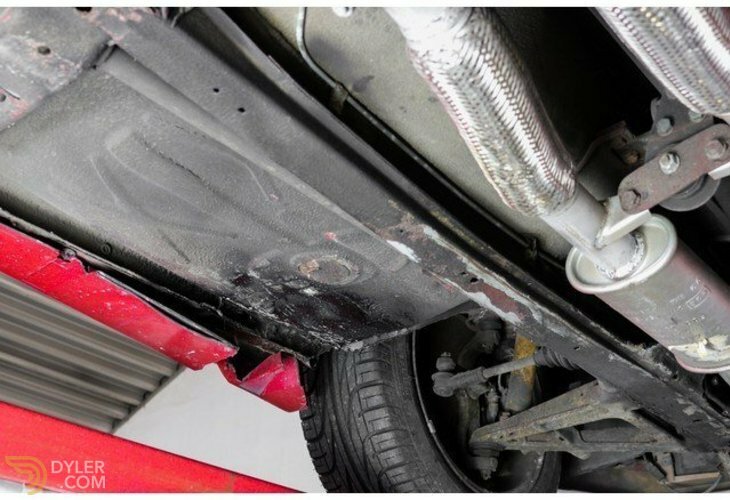 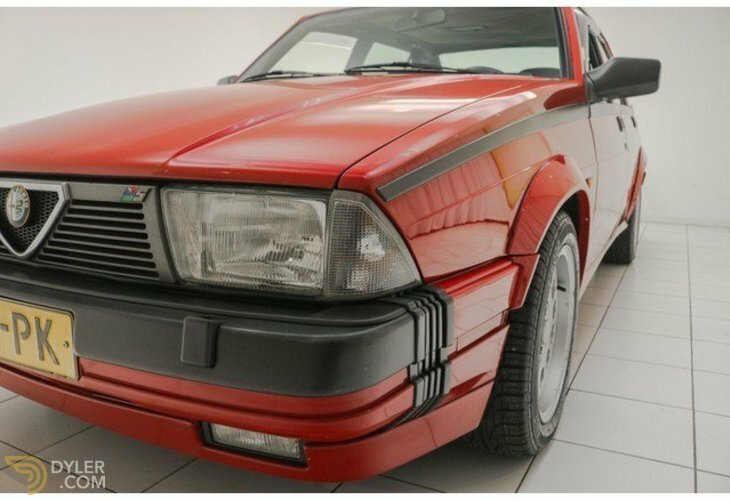 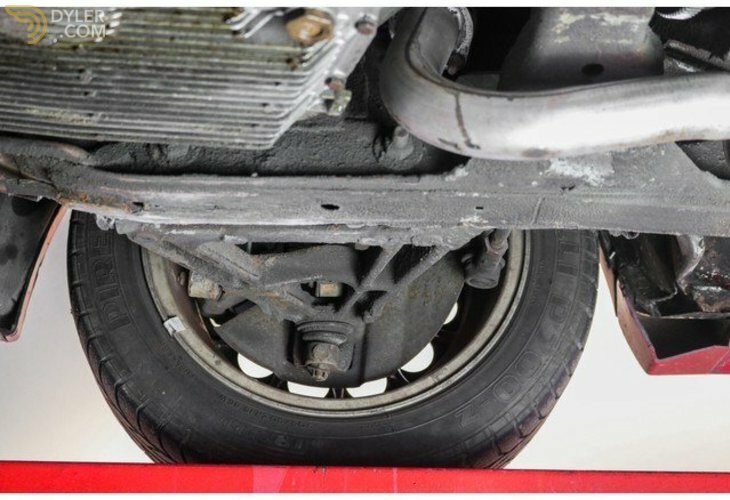 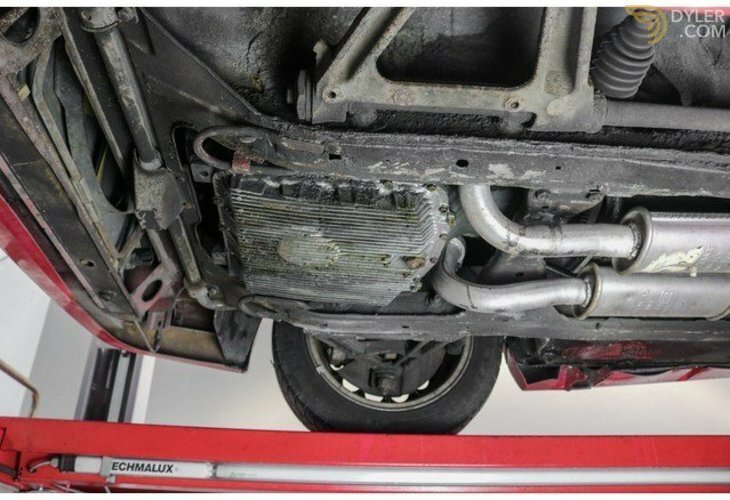 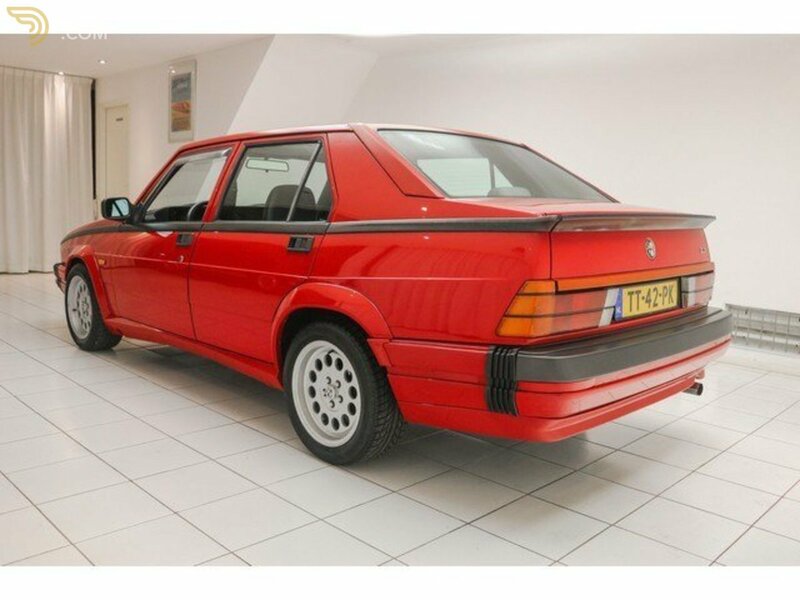 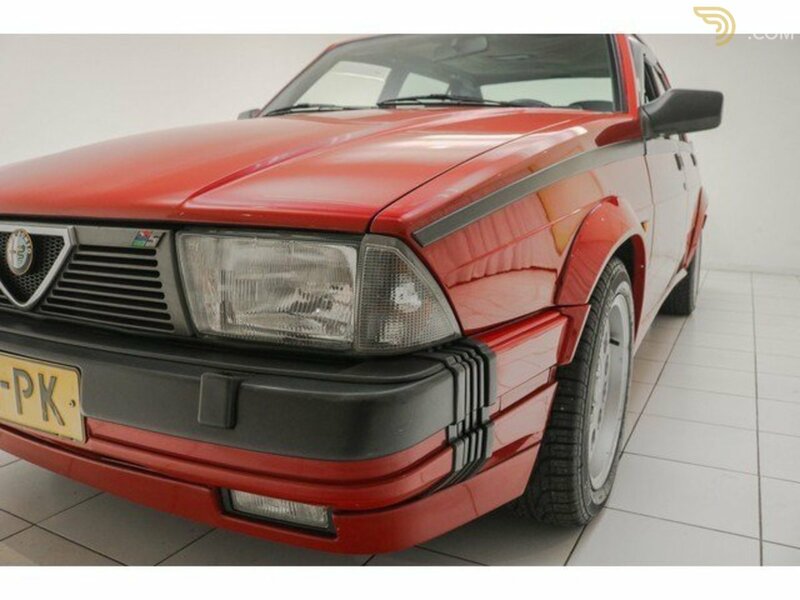 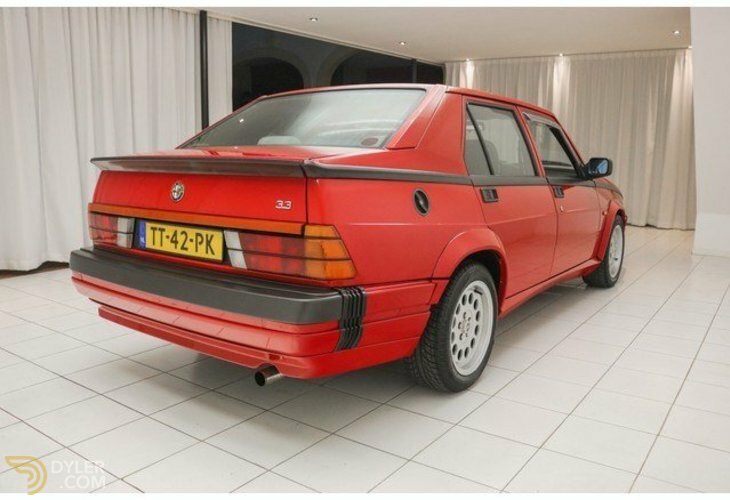 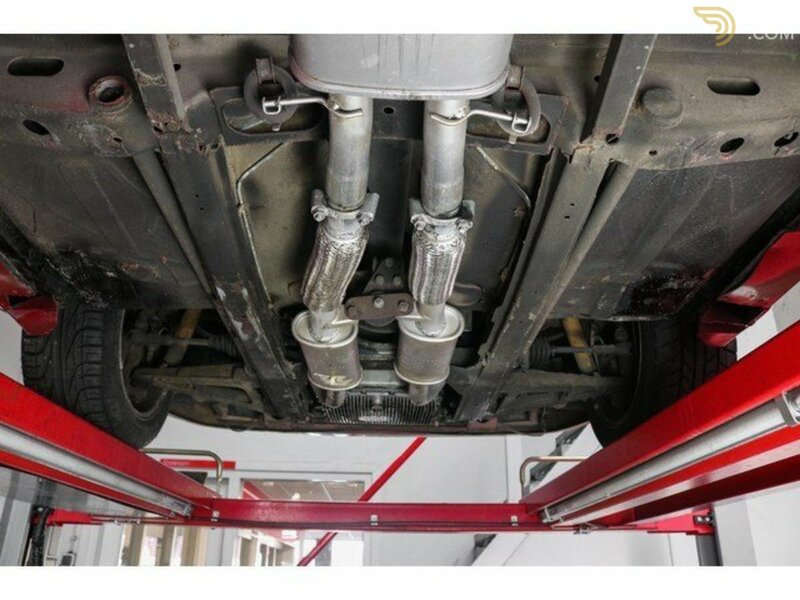 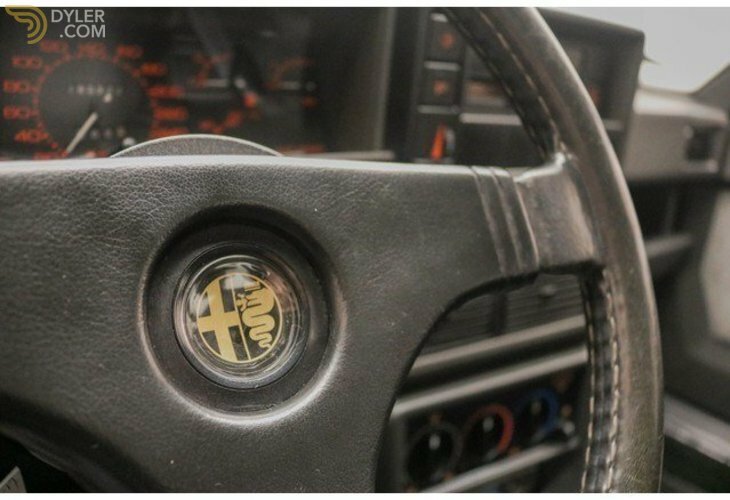 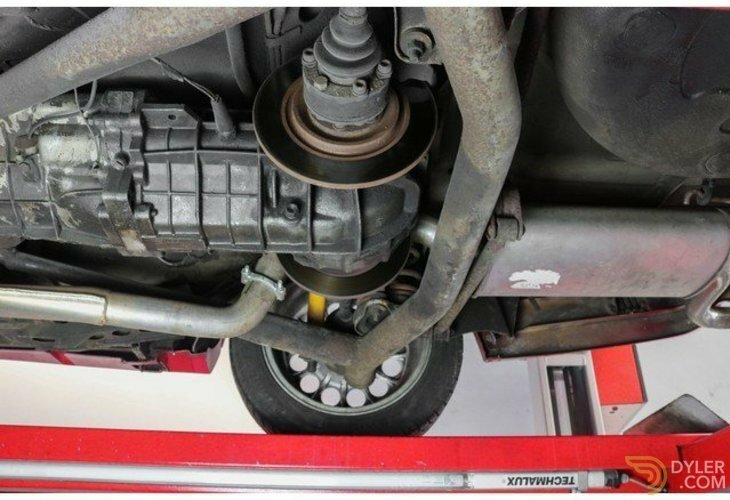 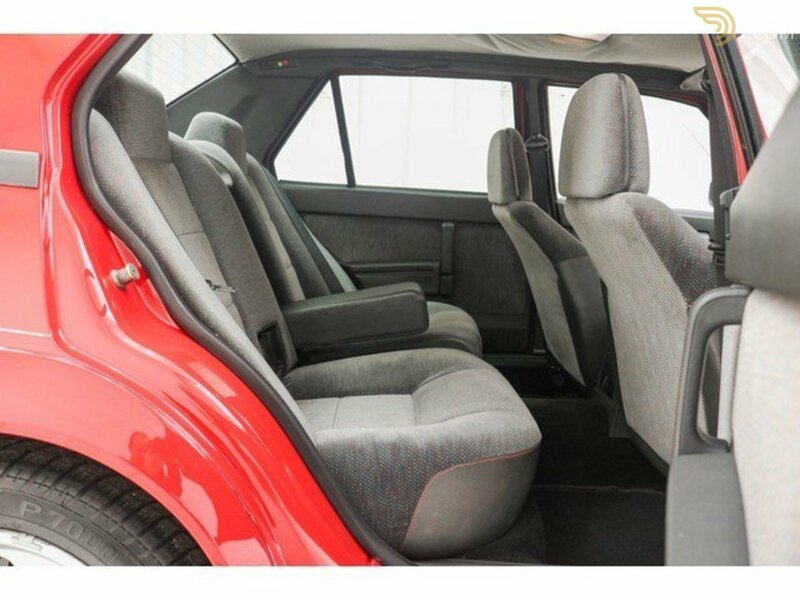 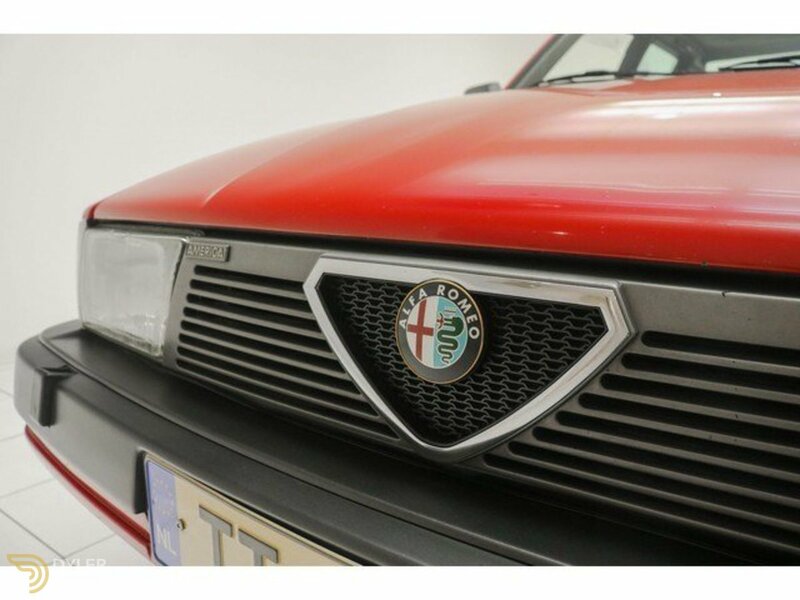 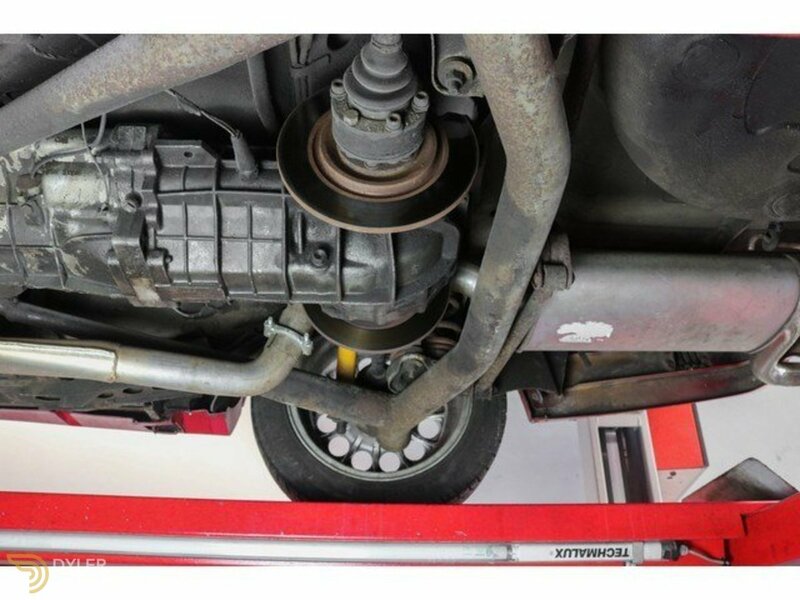 The technique of this Alfa Romeo 75 is in perfect condition. 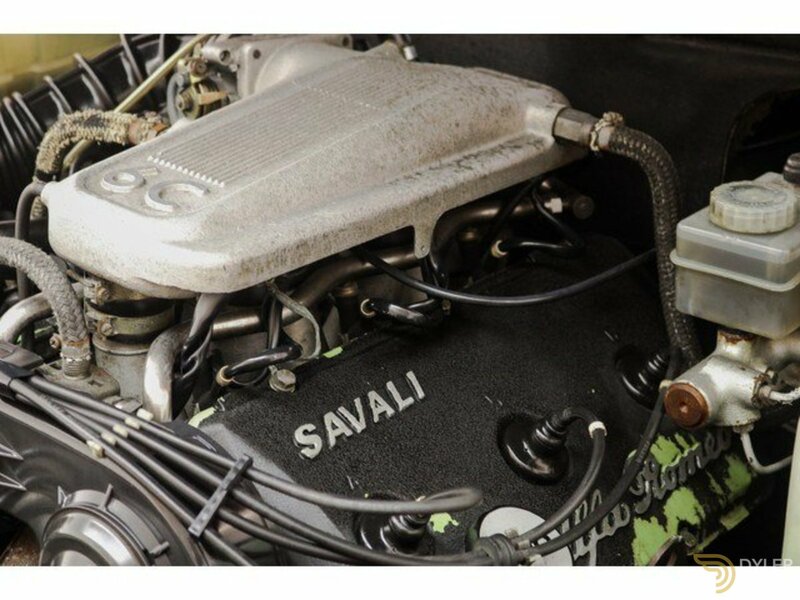 The engine is a 3.3 liter V6 tuned by Savali, this was done immediately when the car was ordered new! 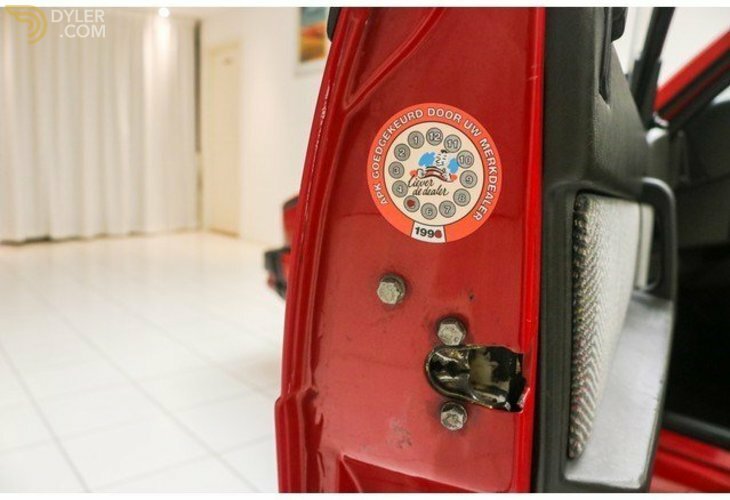 The car now has a power of + - 265 hp. 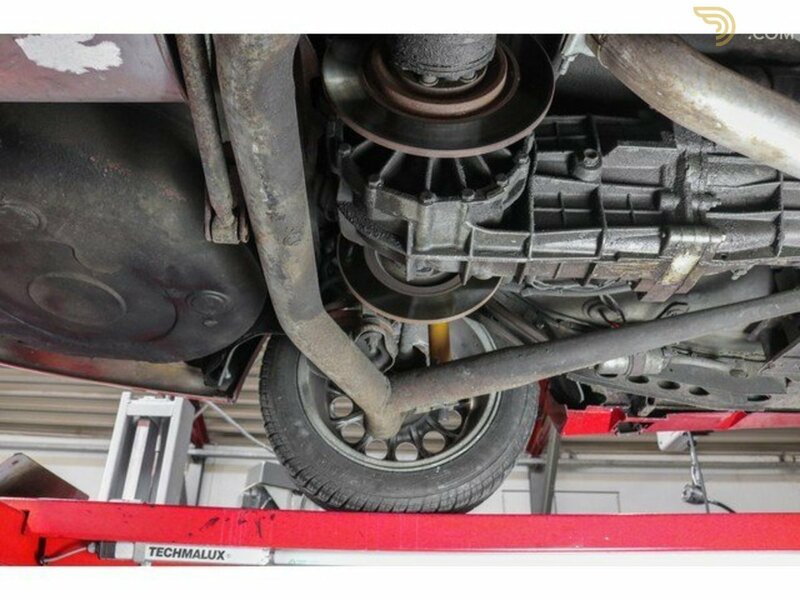 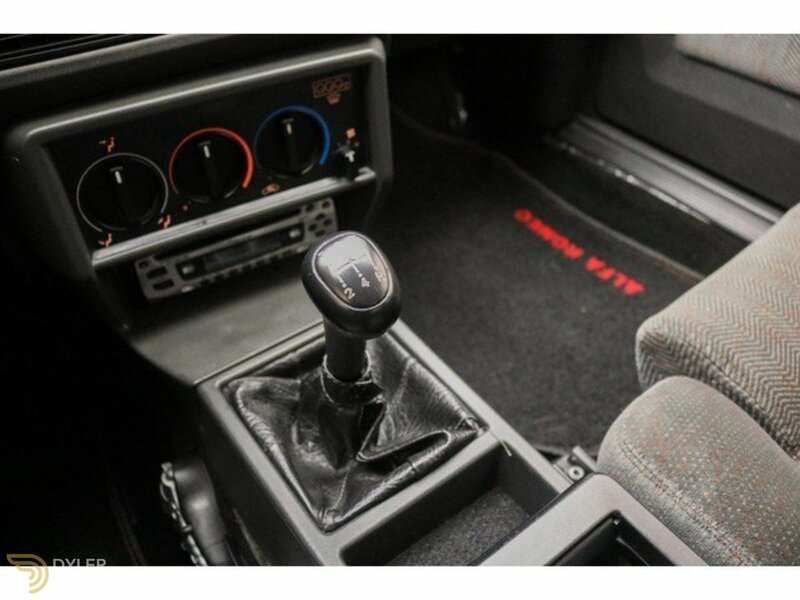 The gearbox shifts properly and the car drives well. 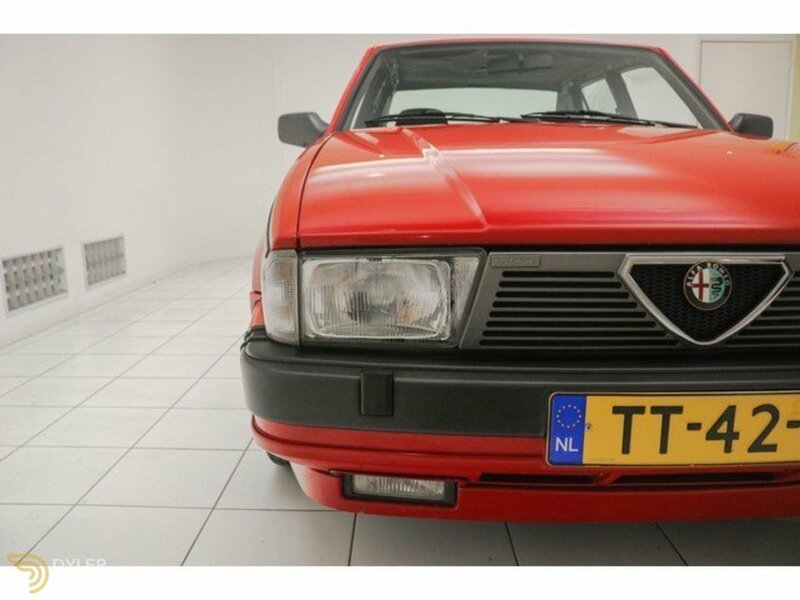 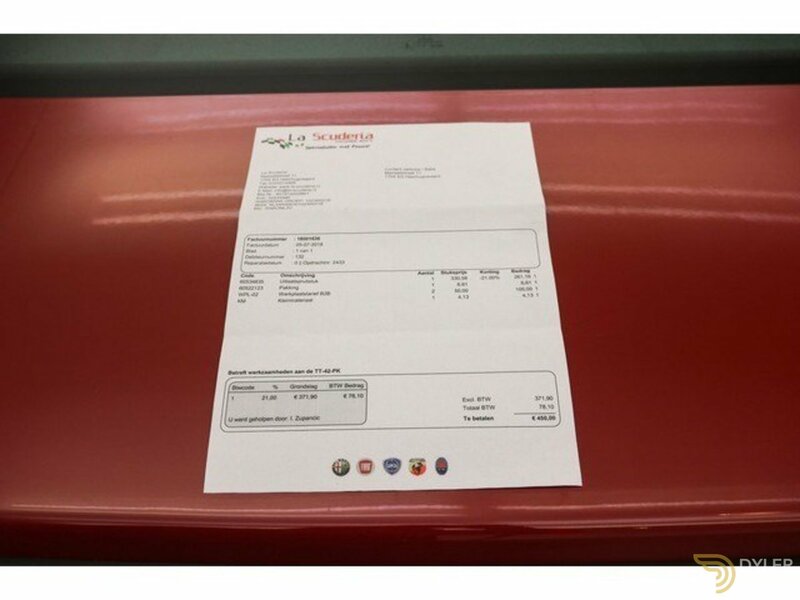 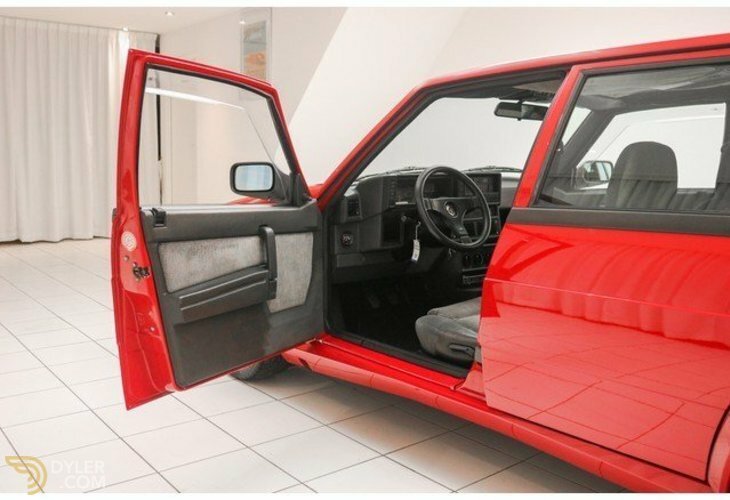 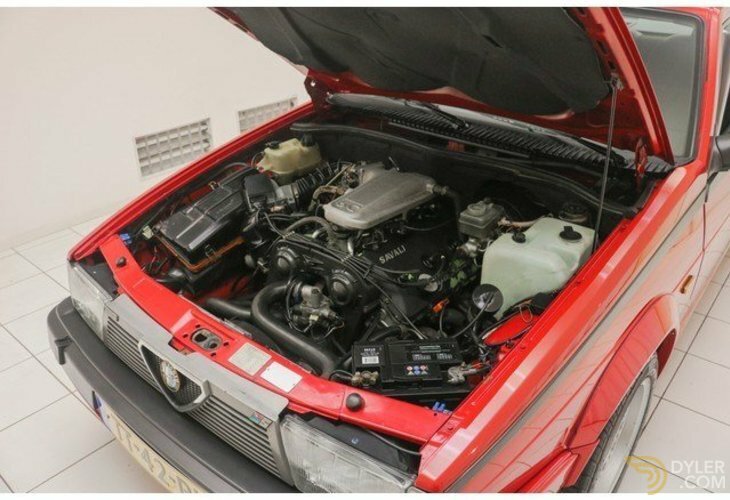 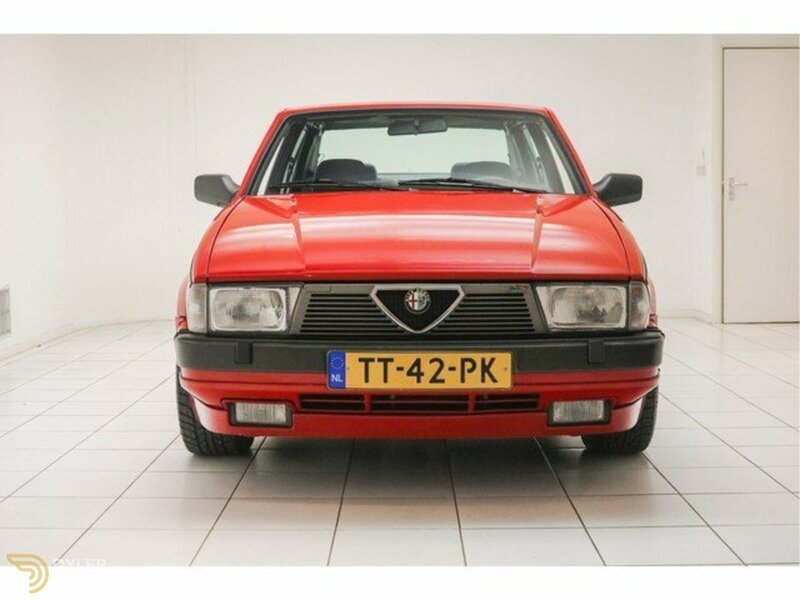 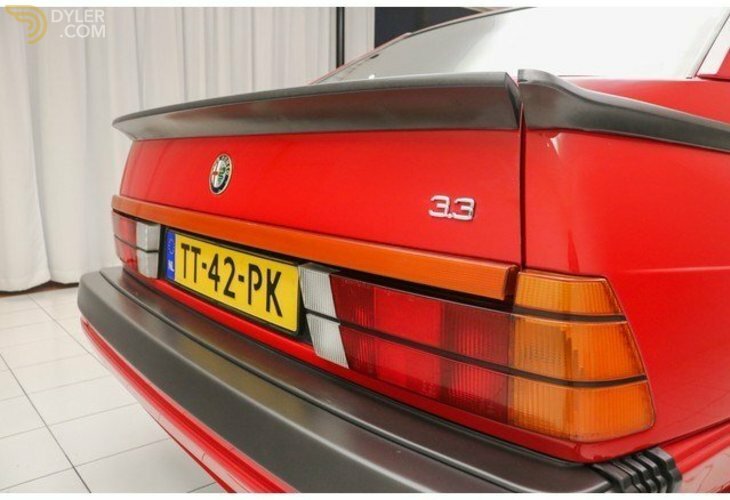 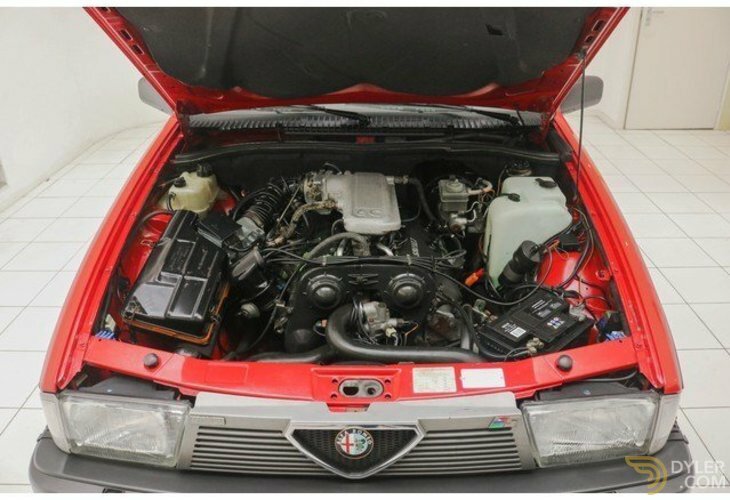 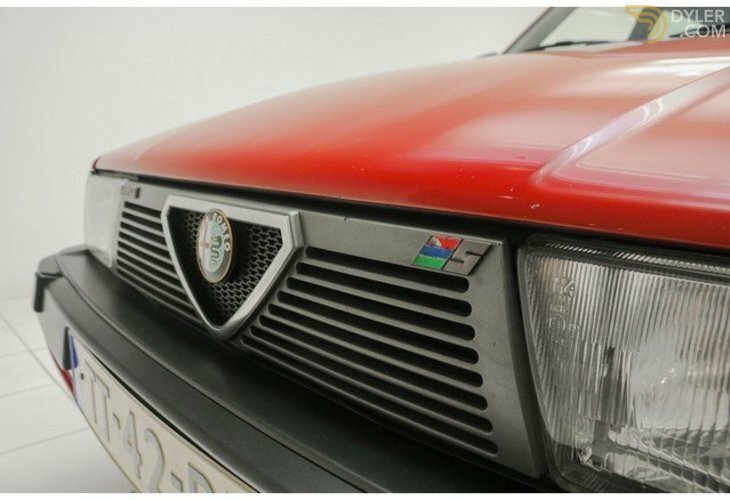 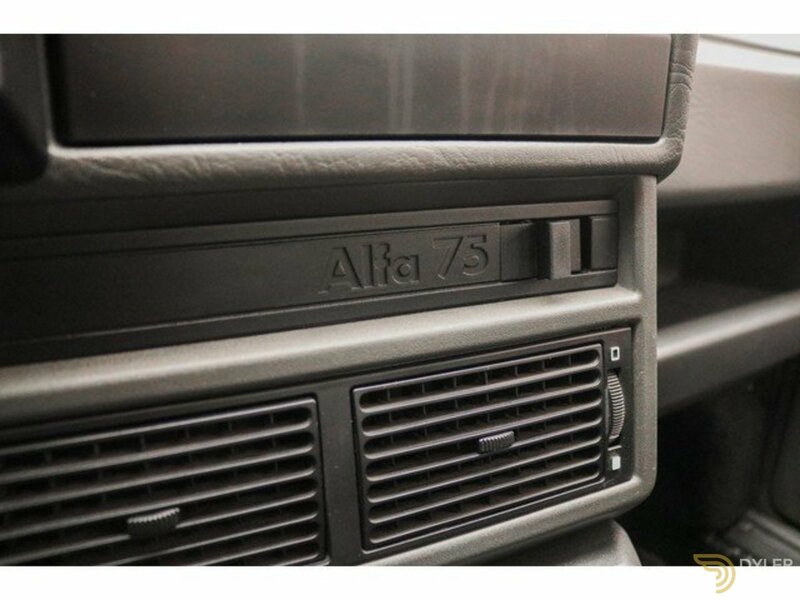 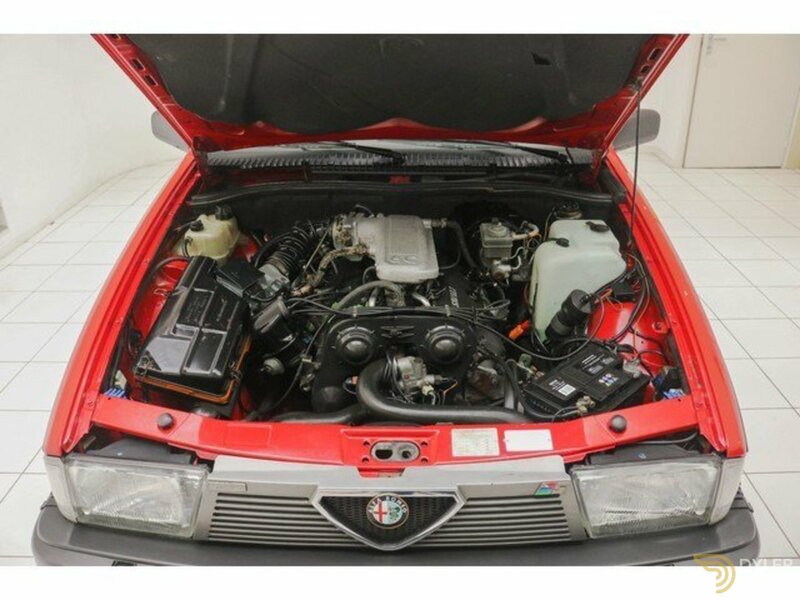 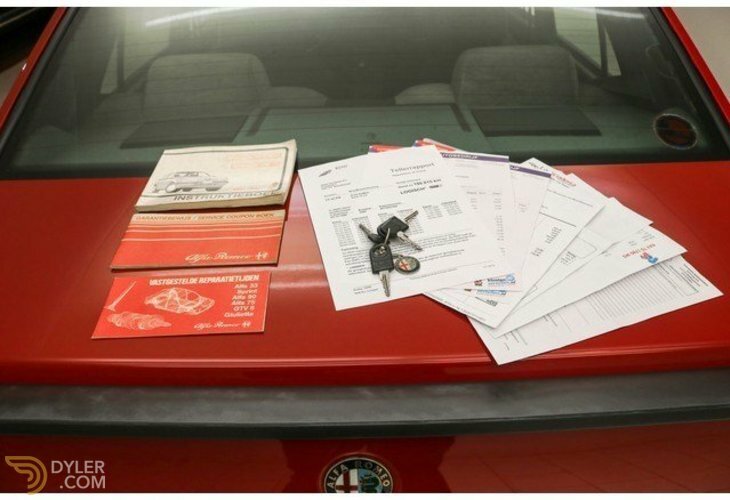 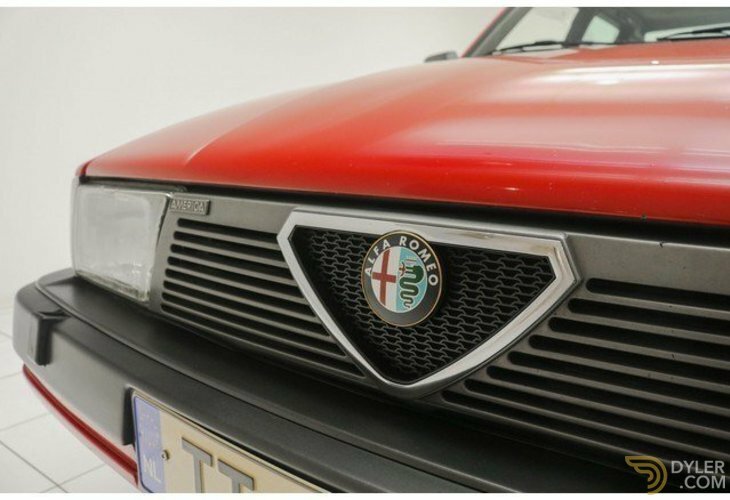 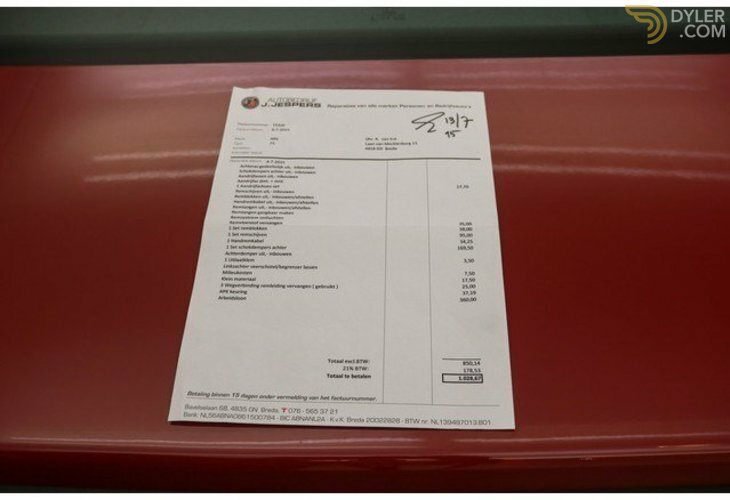 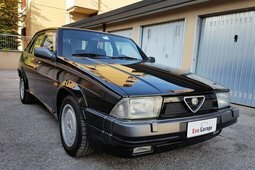 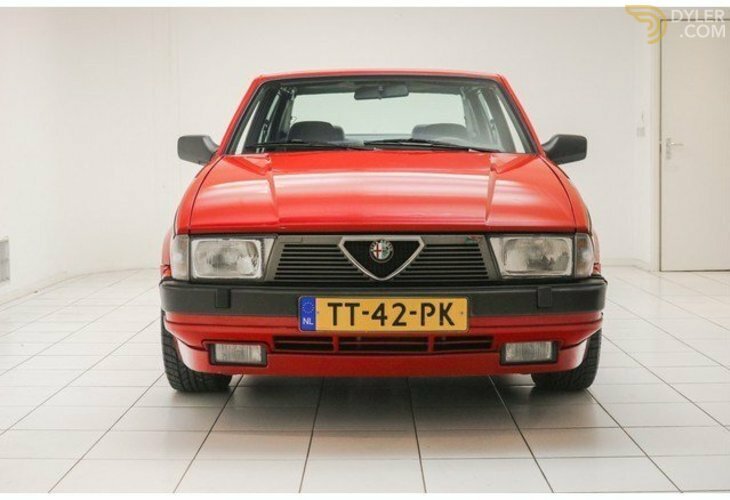 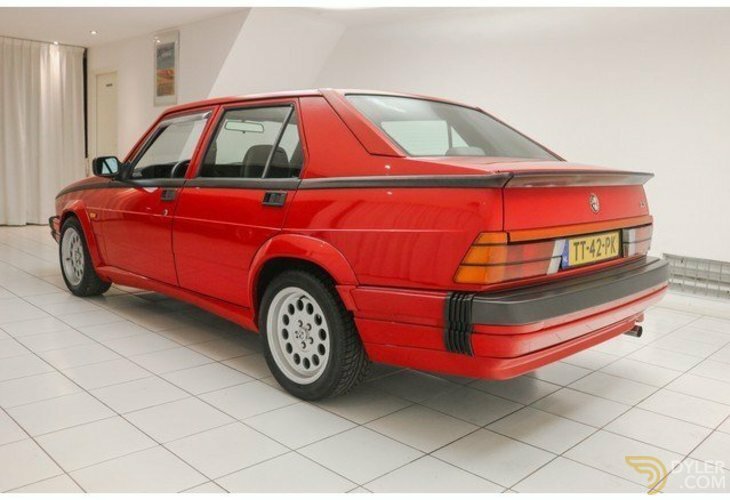 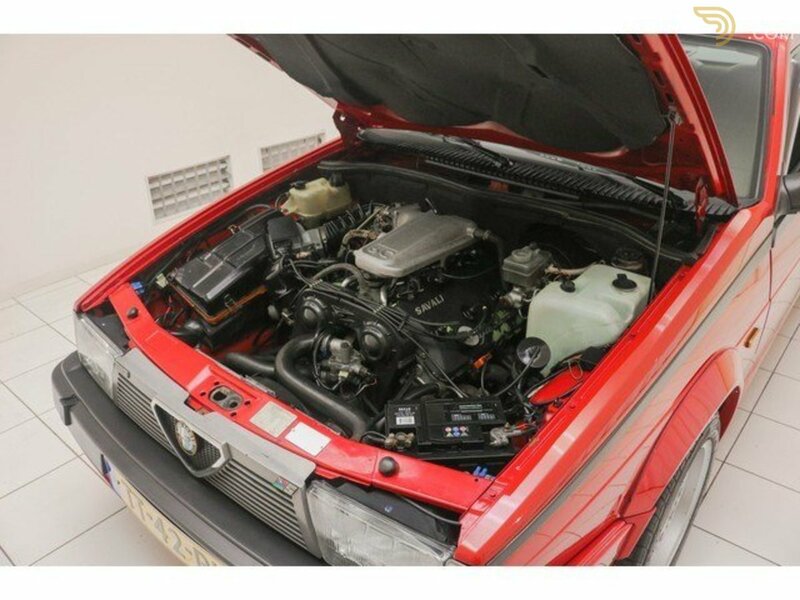 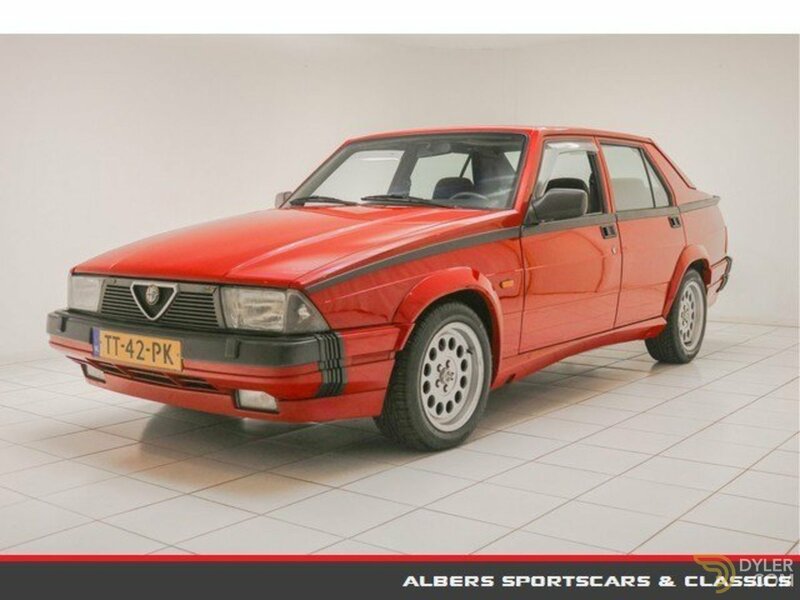 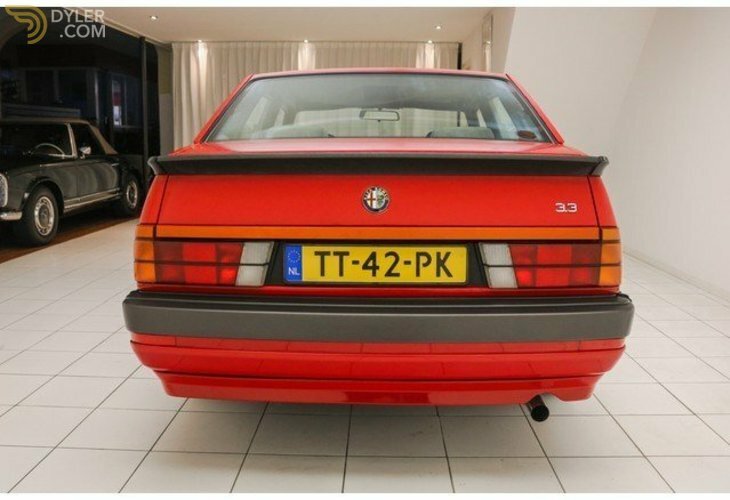 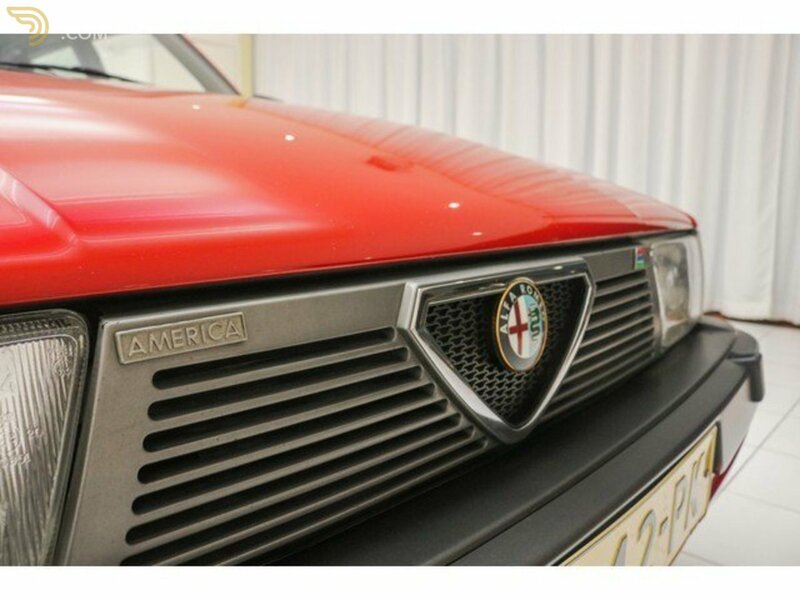 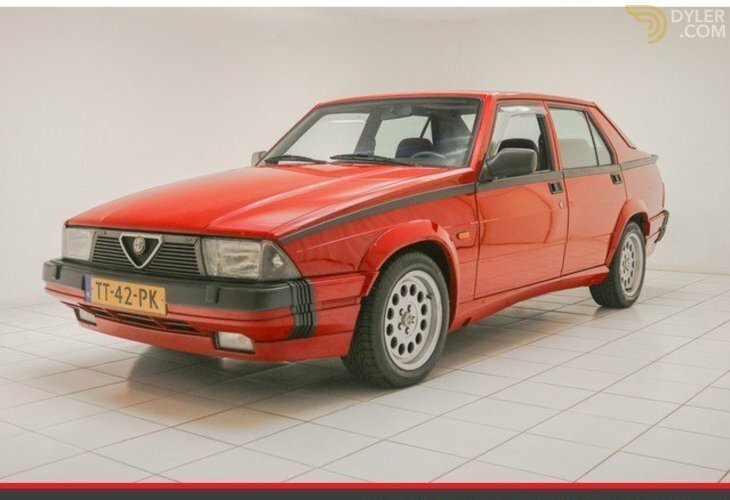 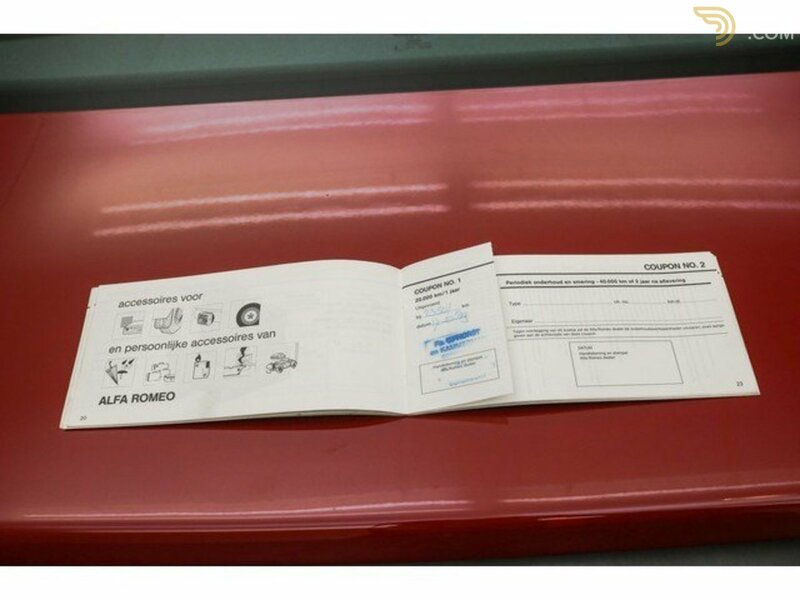 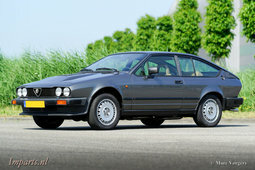 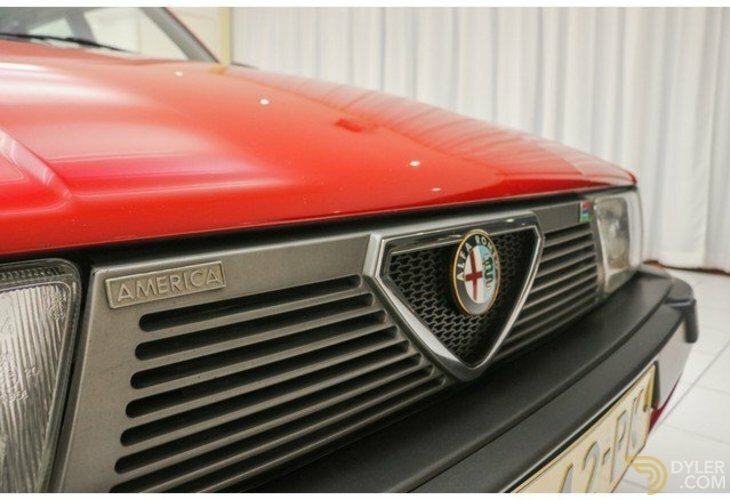 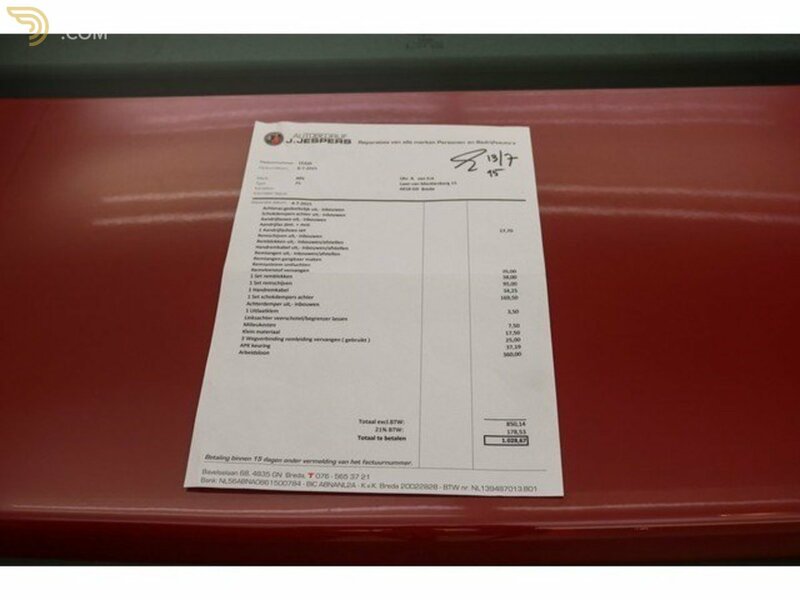 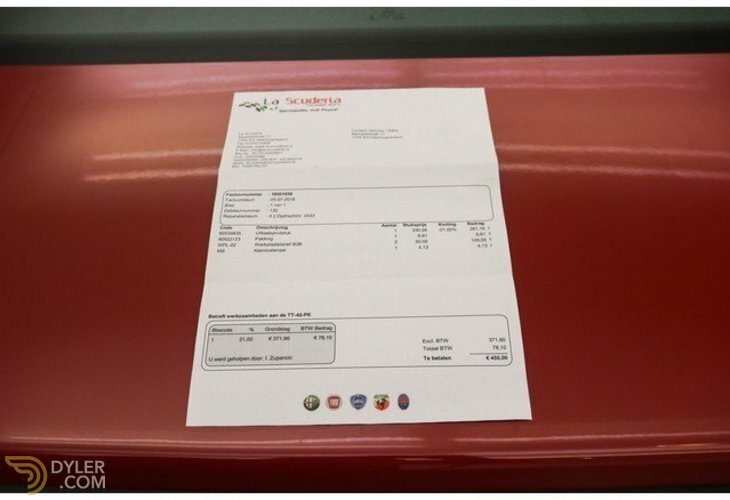 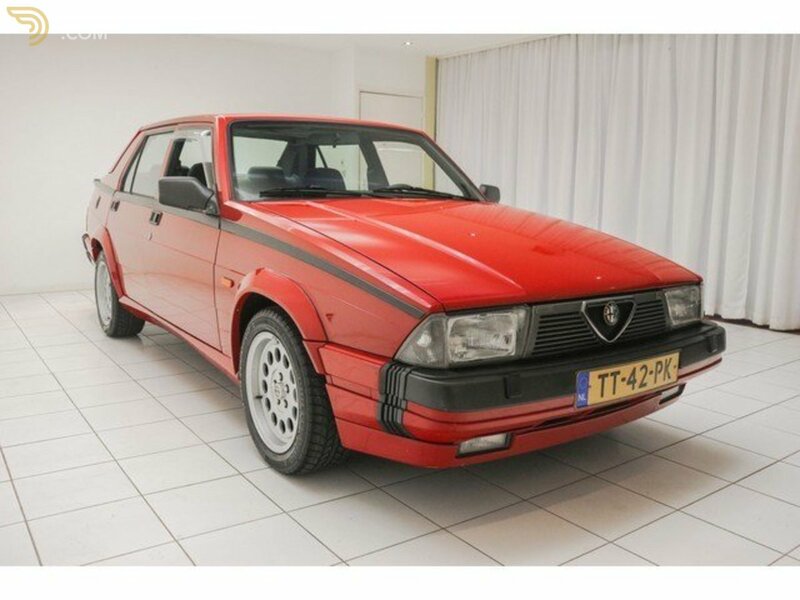 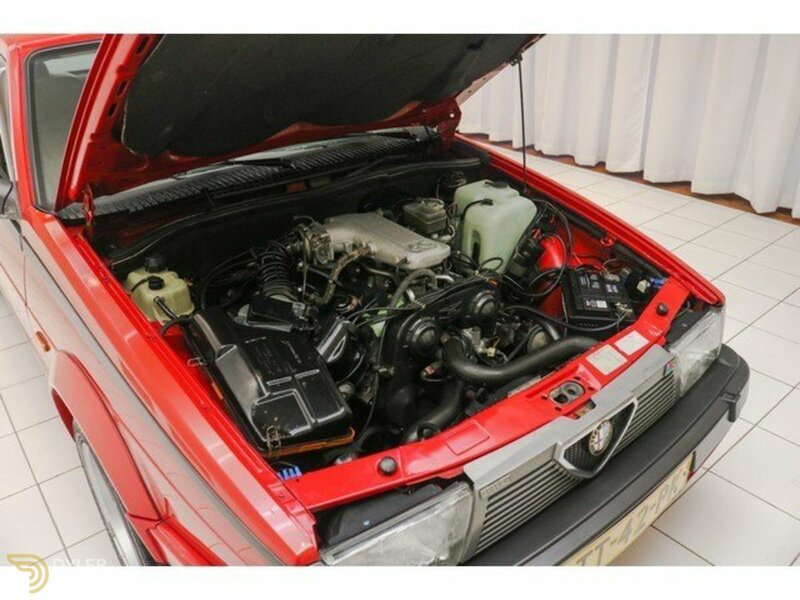 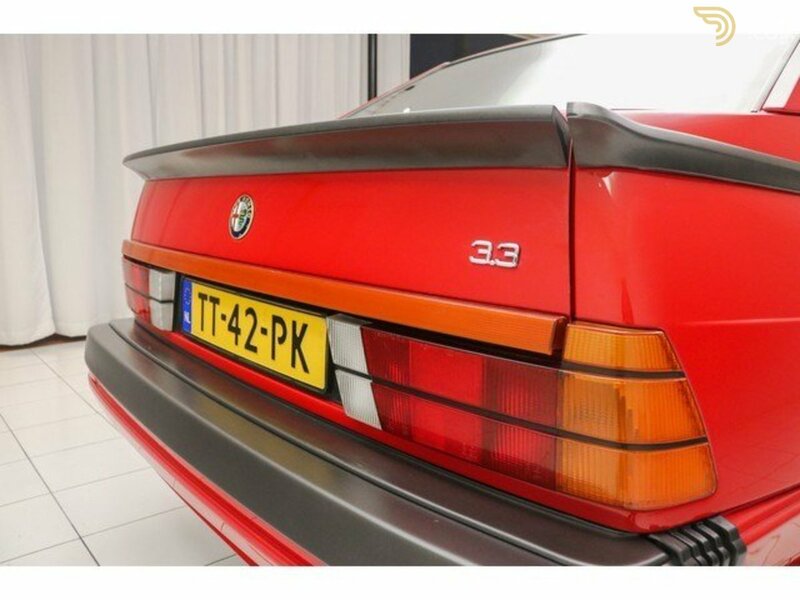 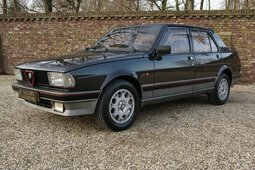 This Alfa Romeo 75 3.3 Savali V6 America was delivered new in 1988 to its first Dutch owner. 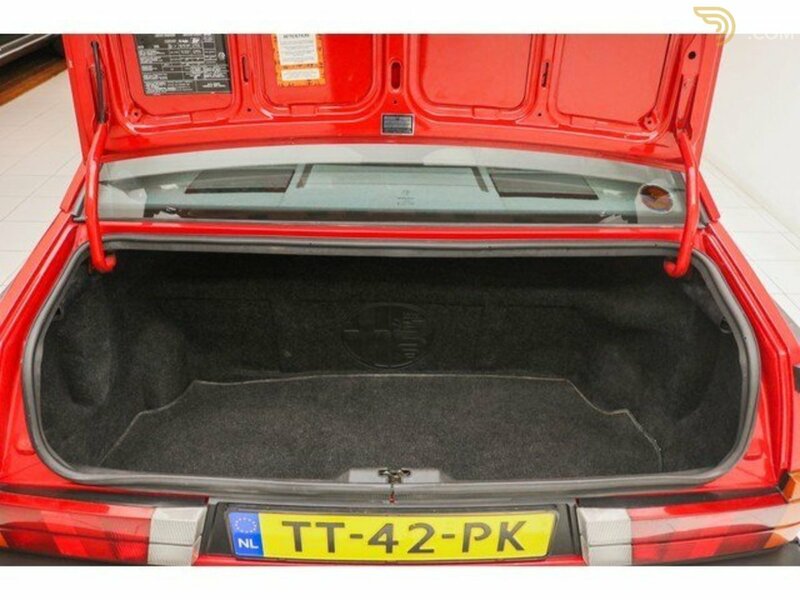 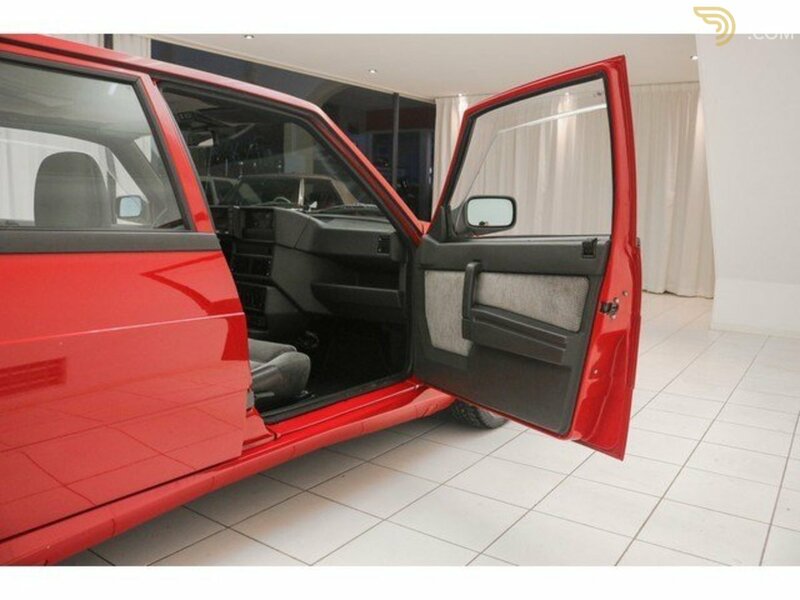 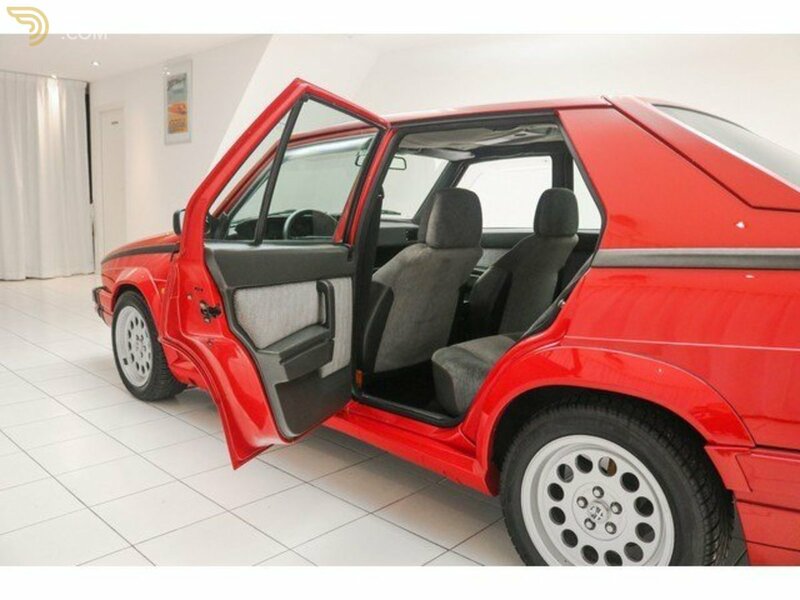 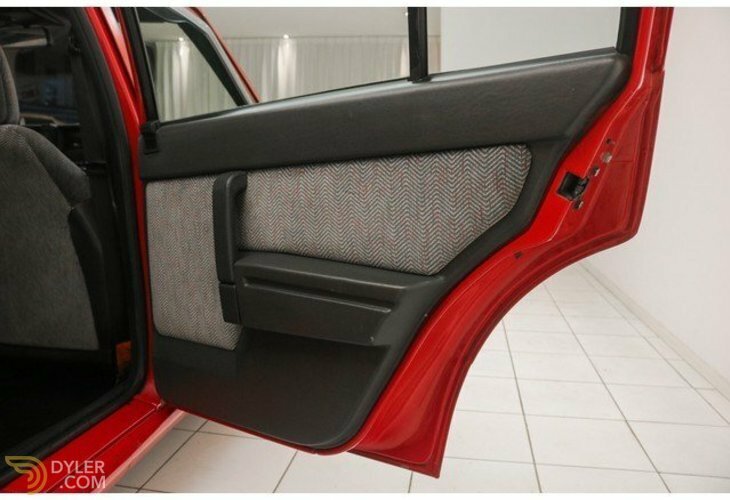 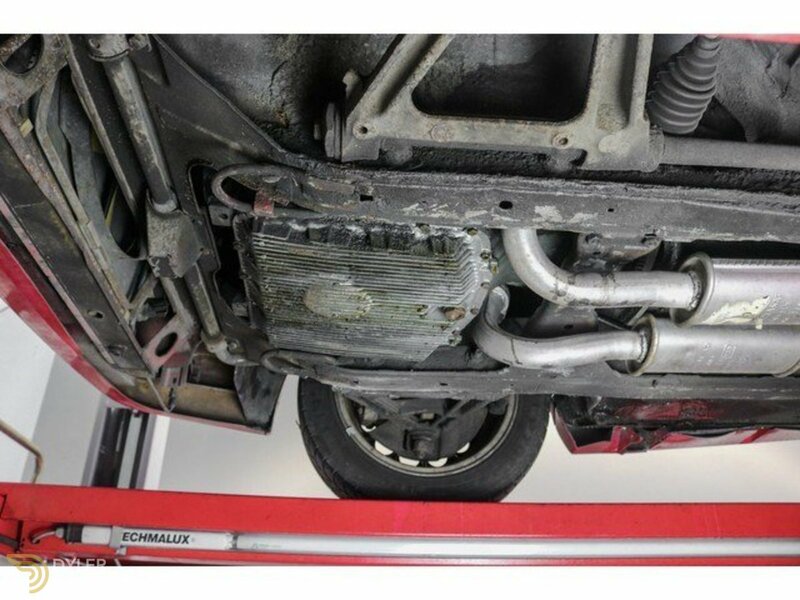 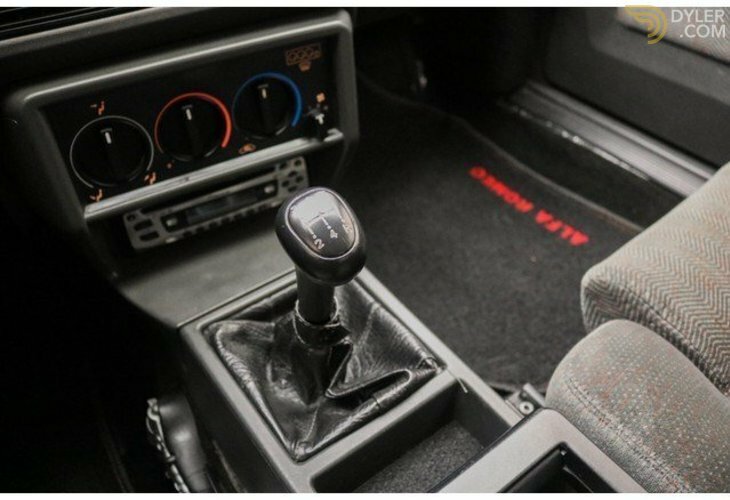 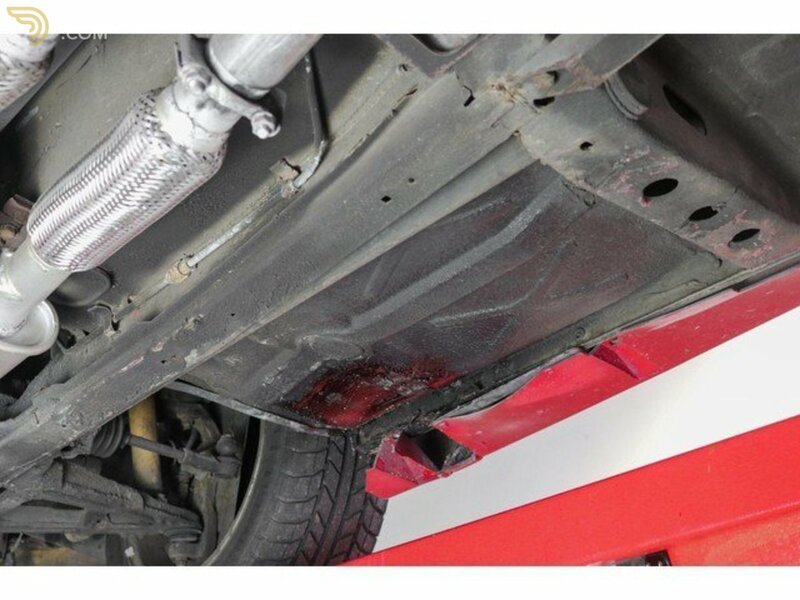 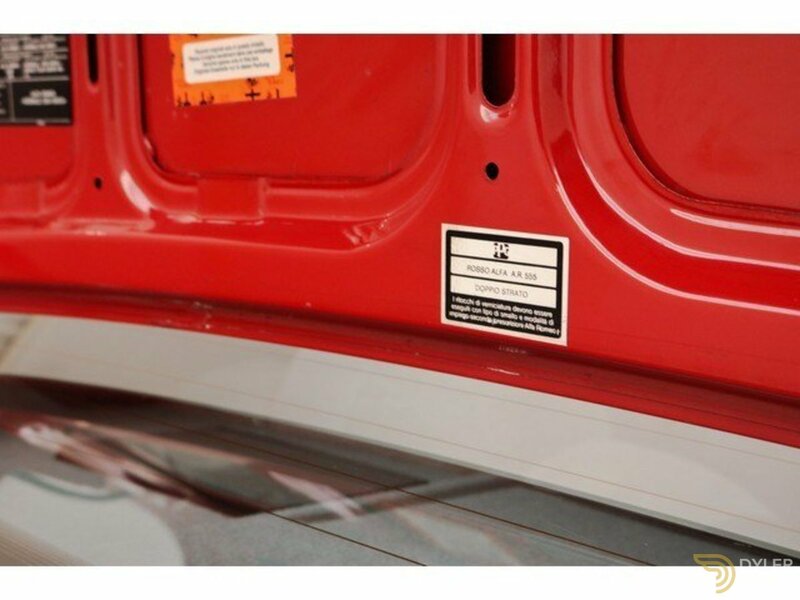 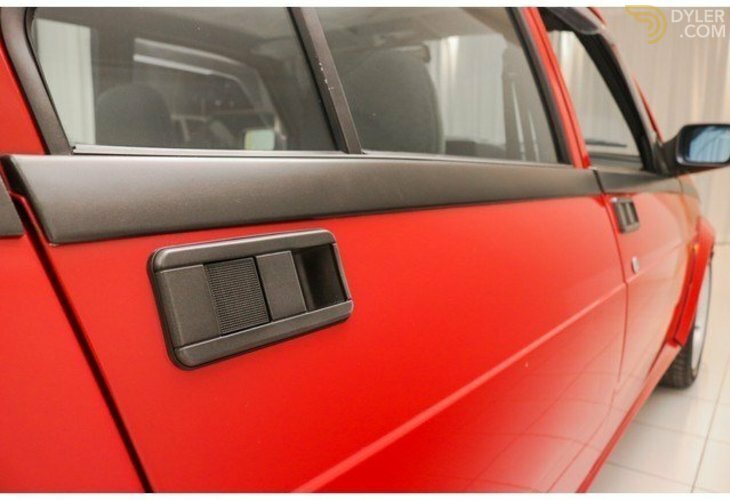 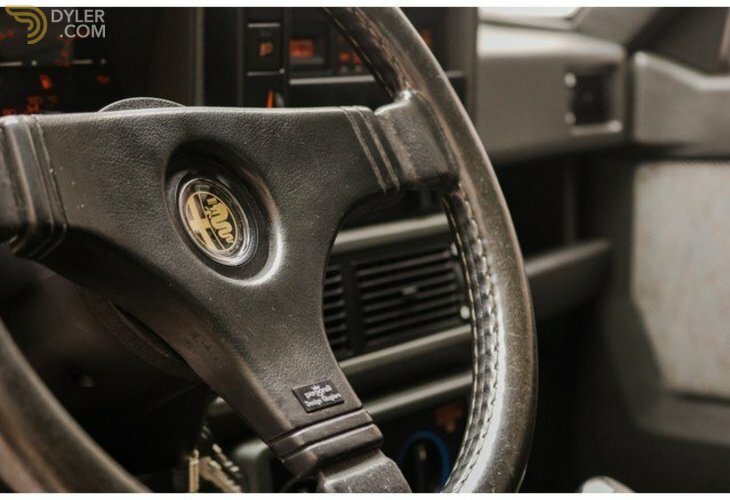 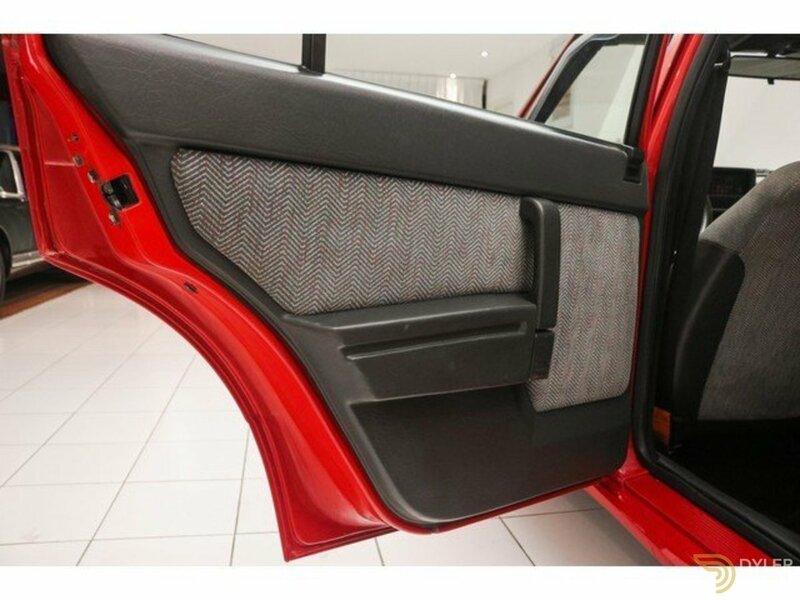 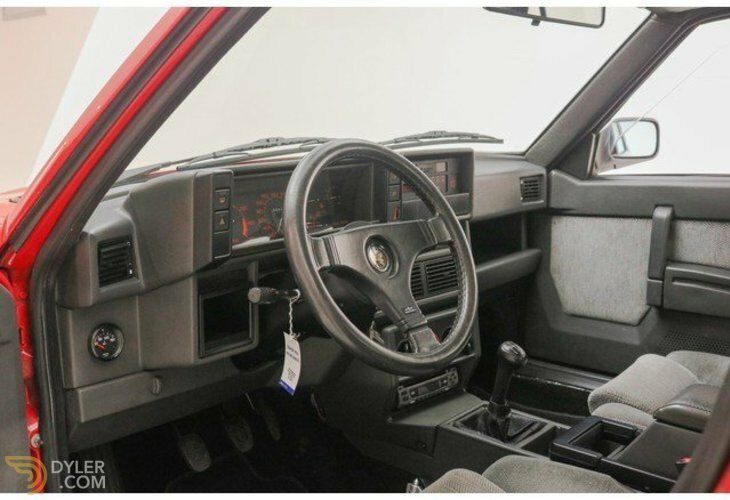 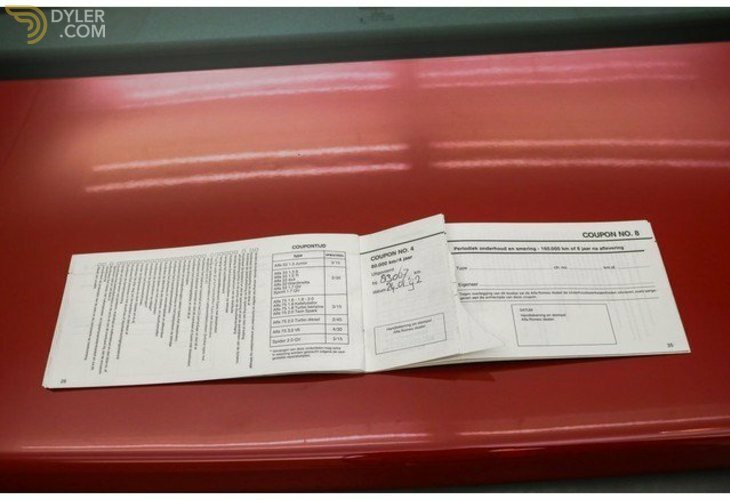 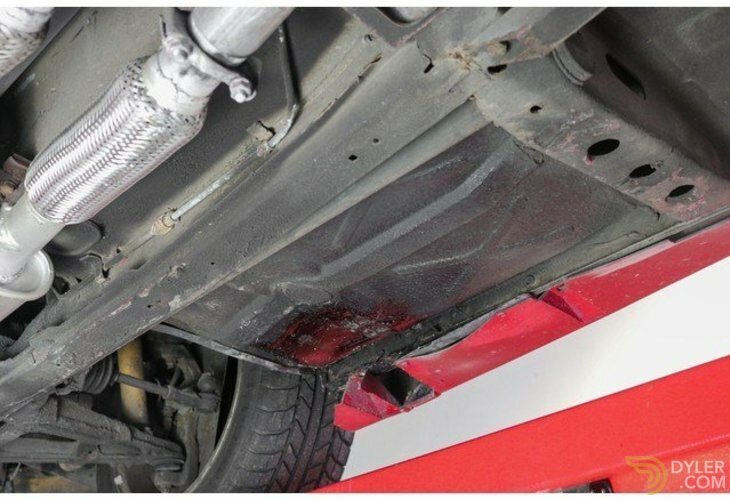 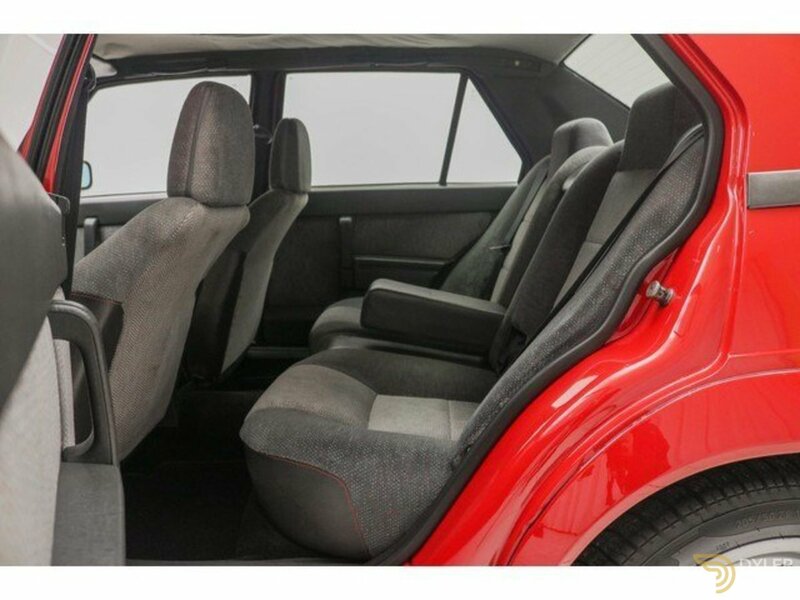 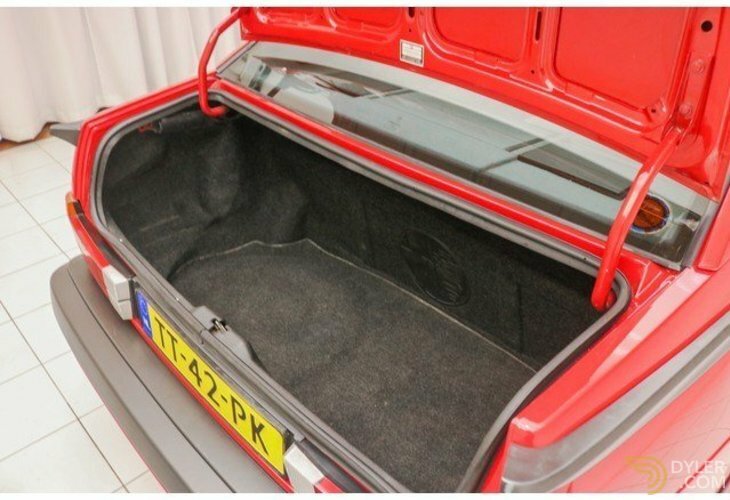 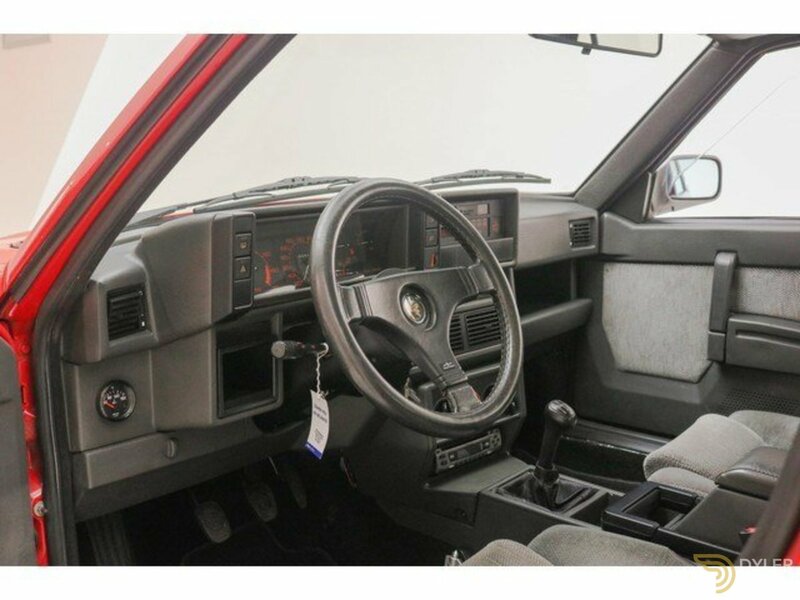 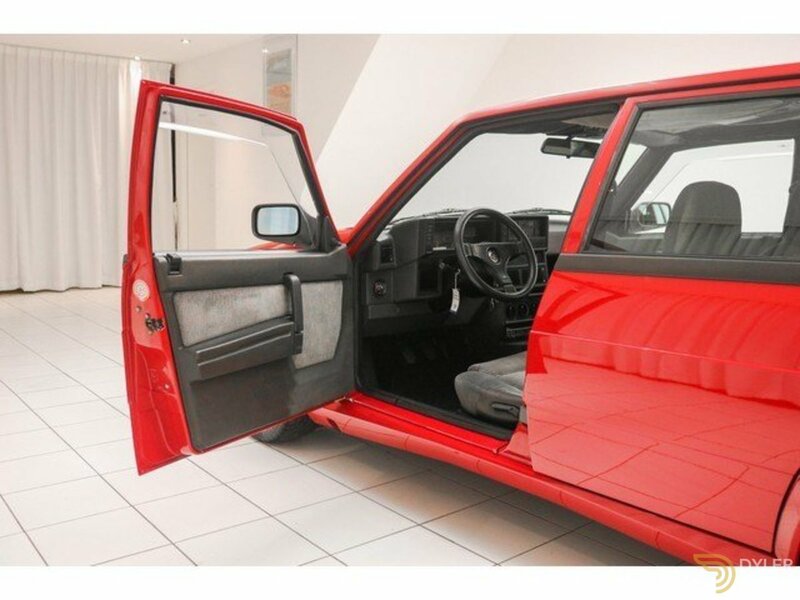 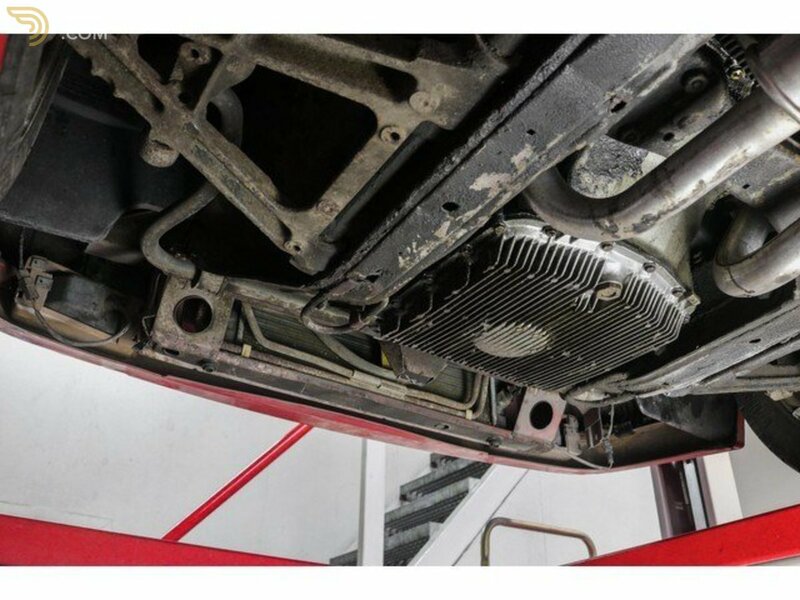 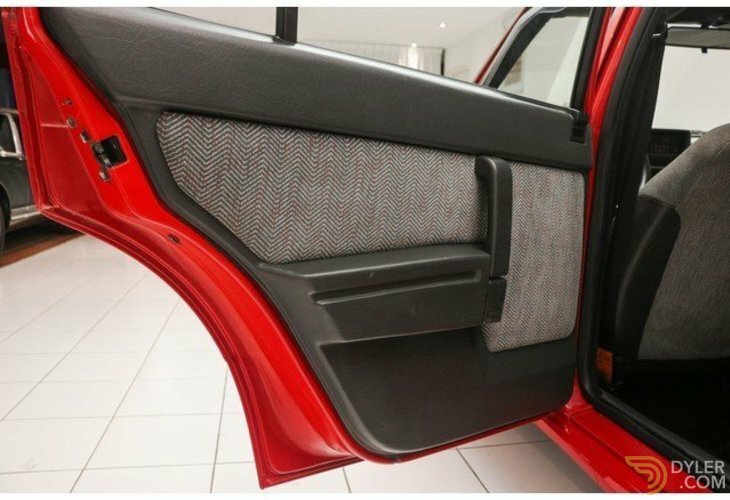 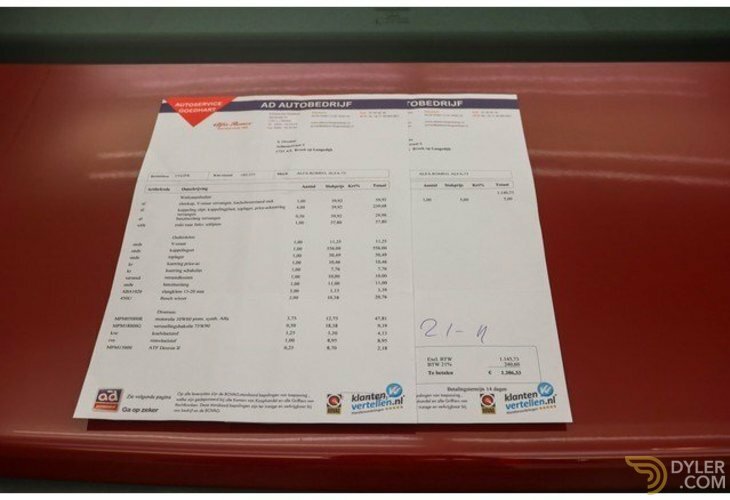 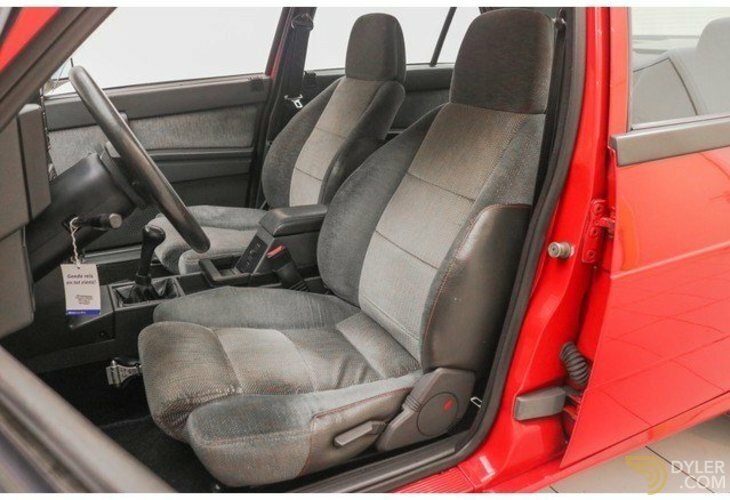 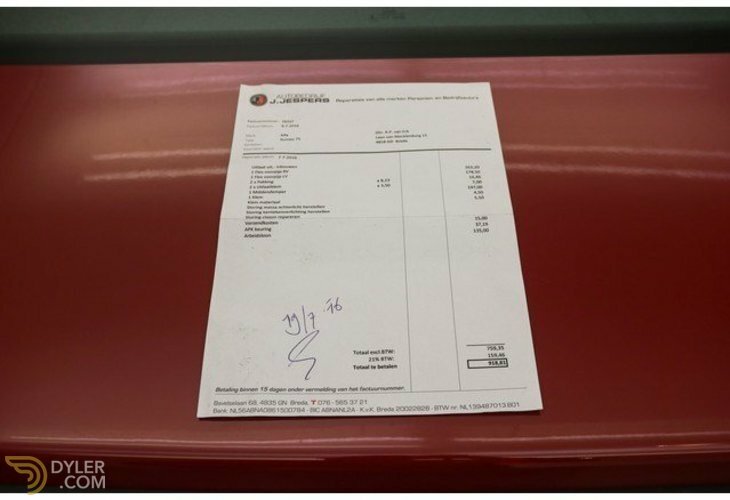 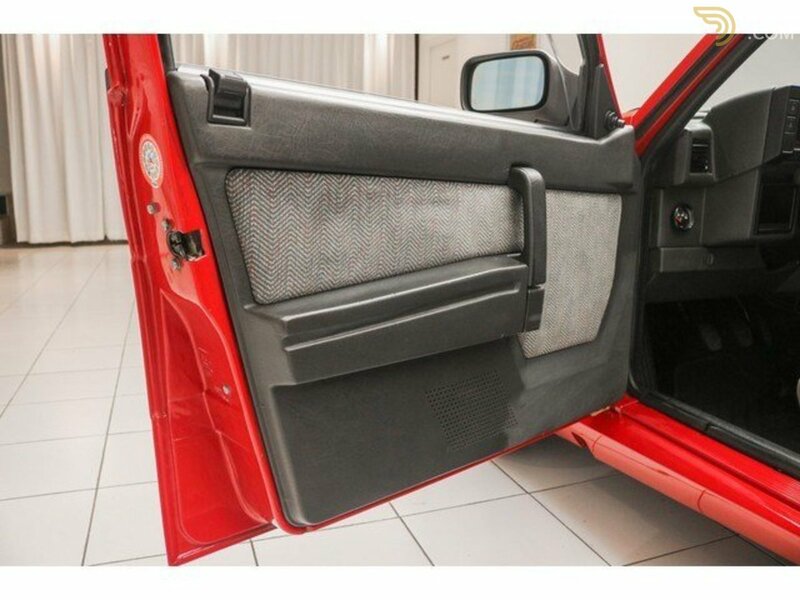 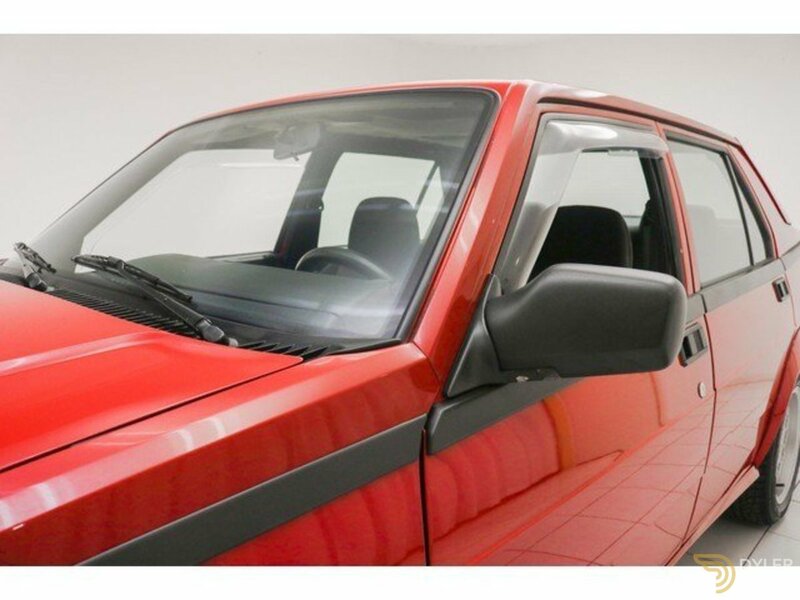 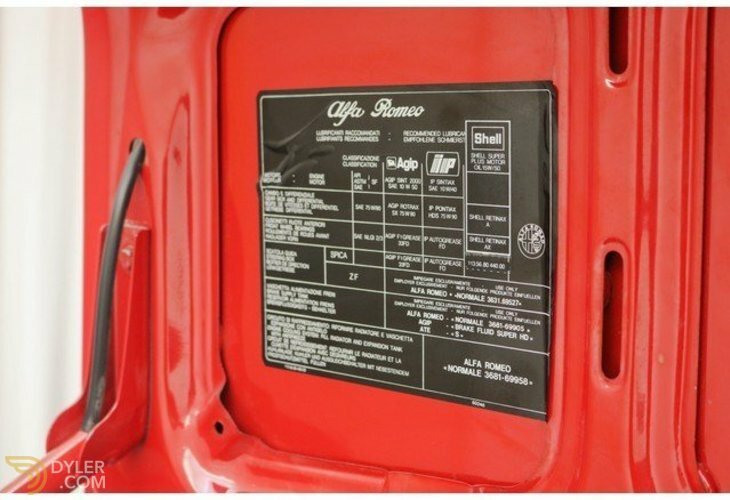 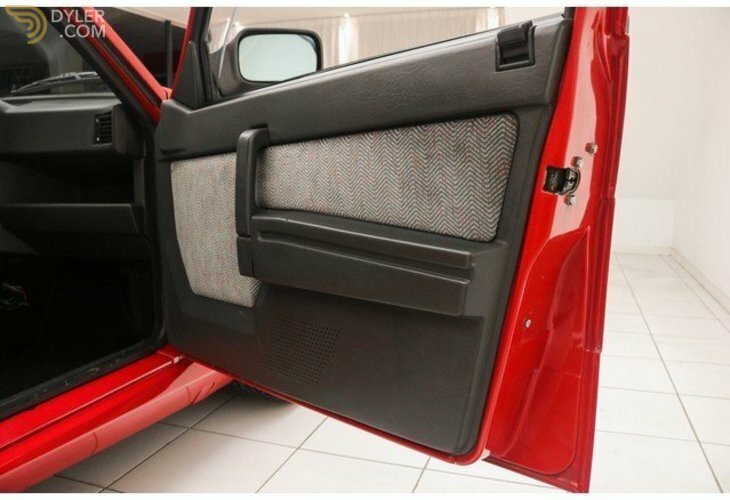 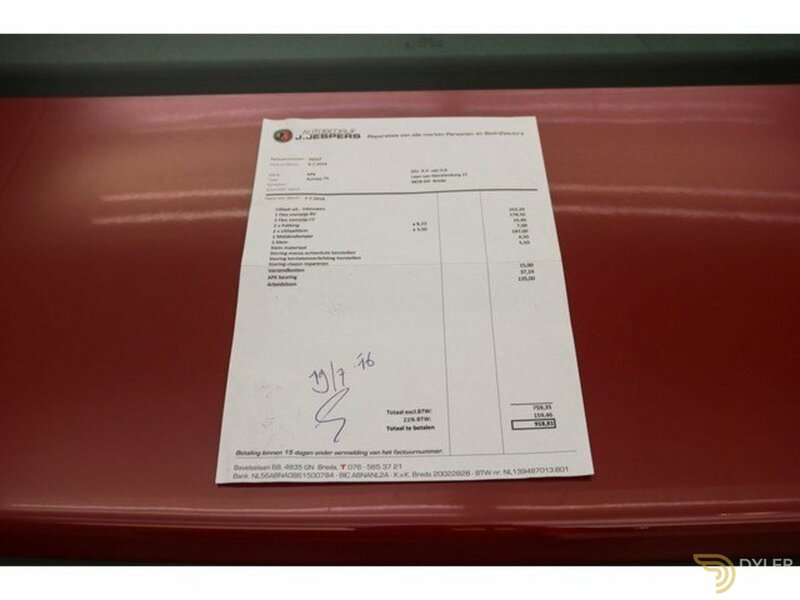 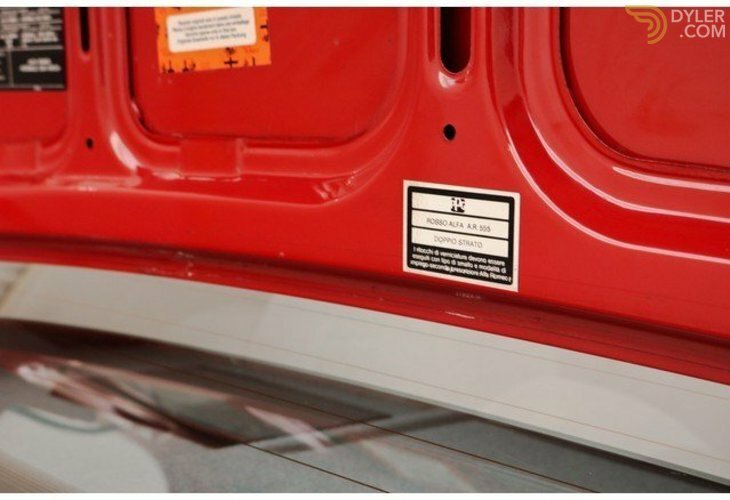 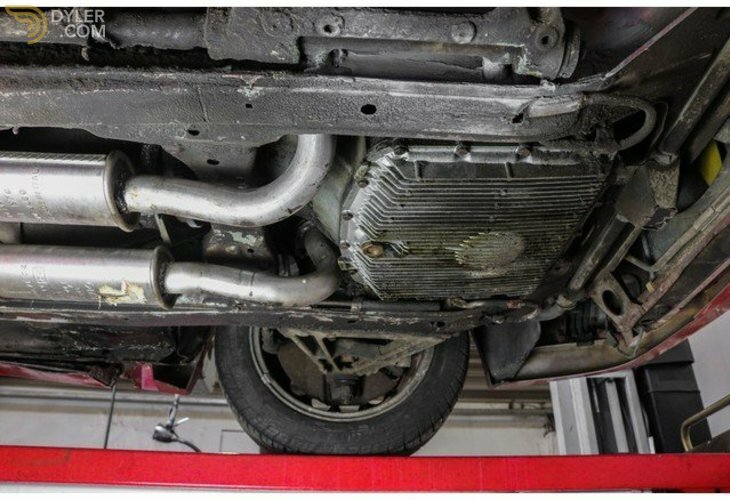 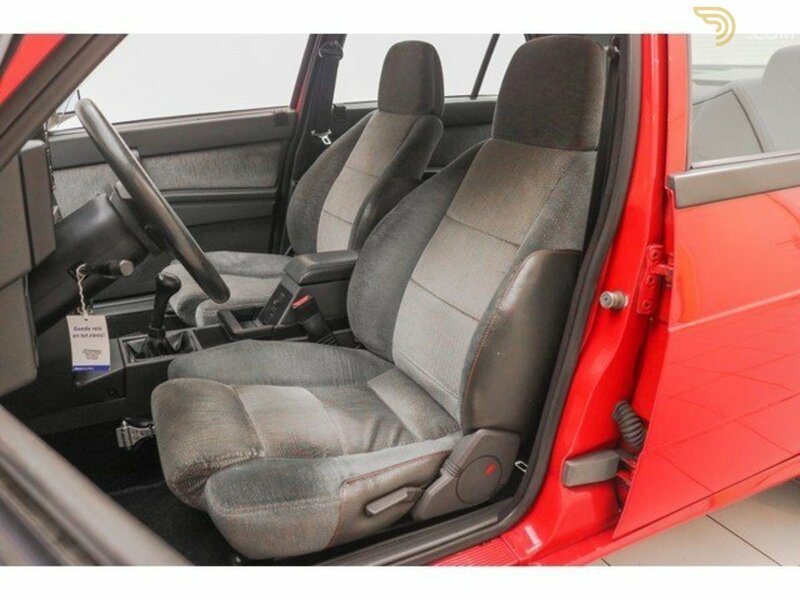 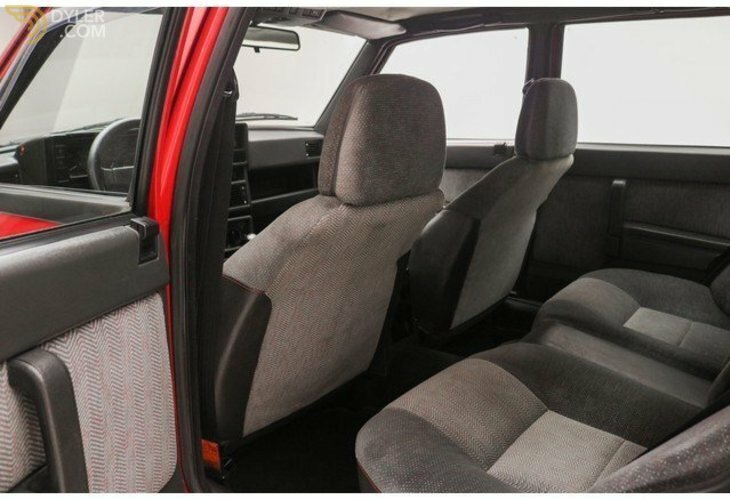 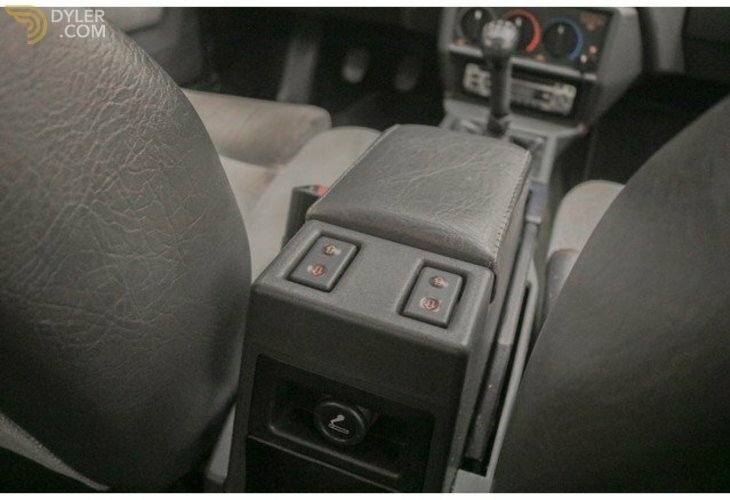 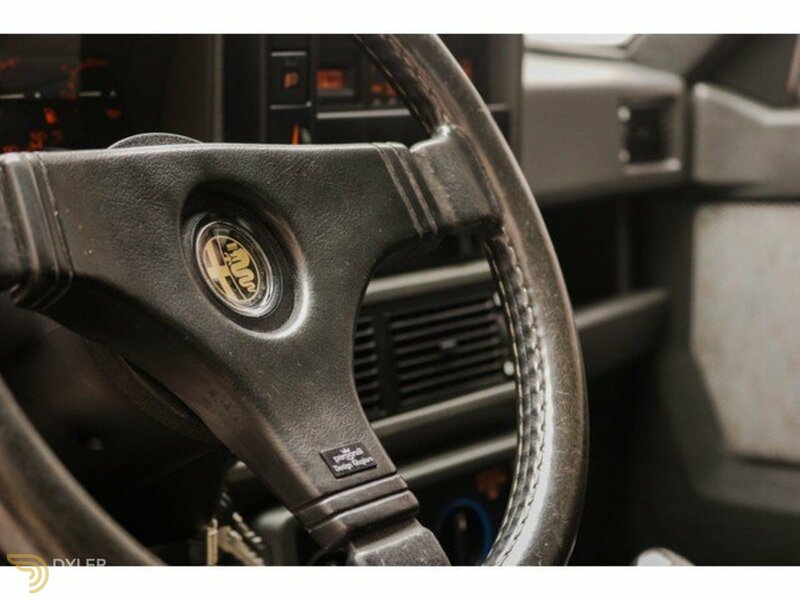 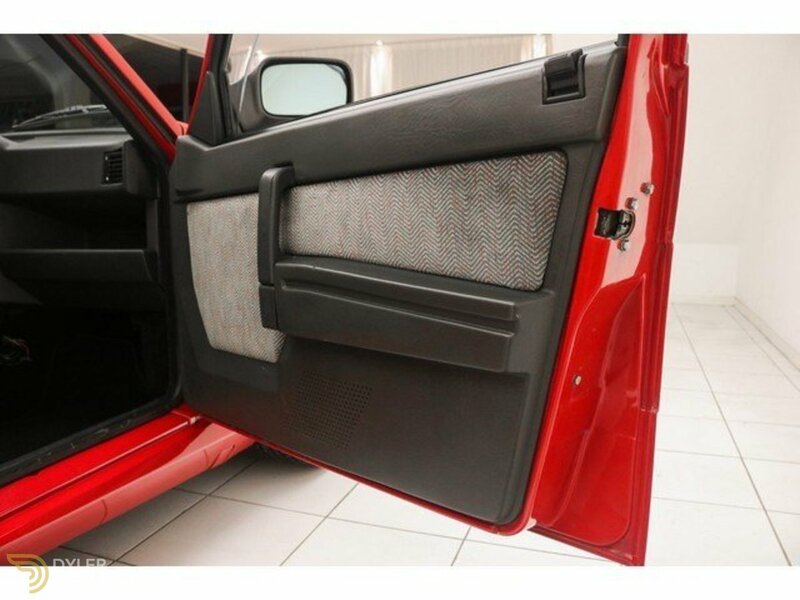 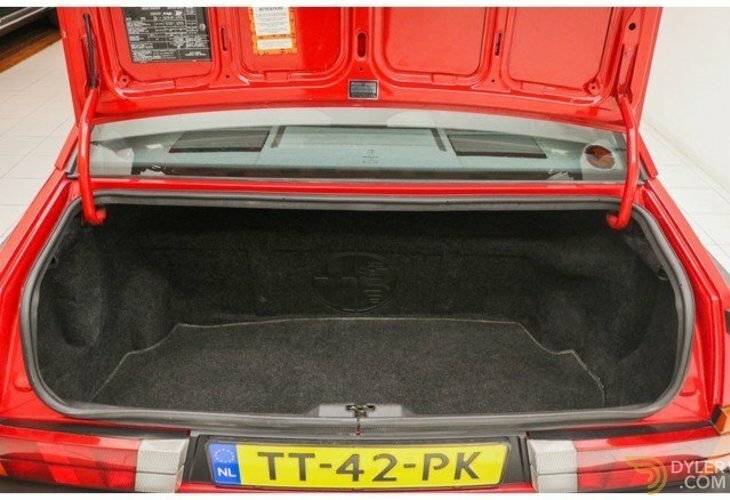 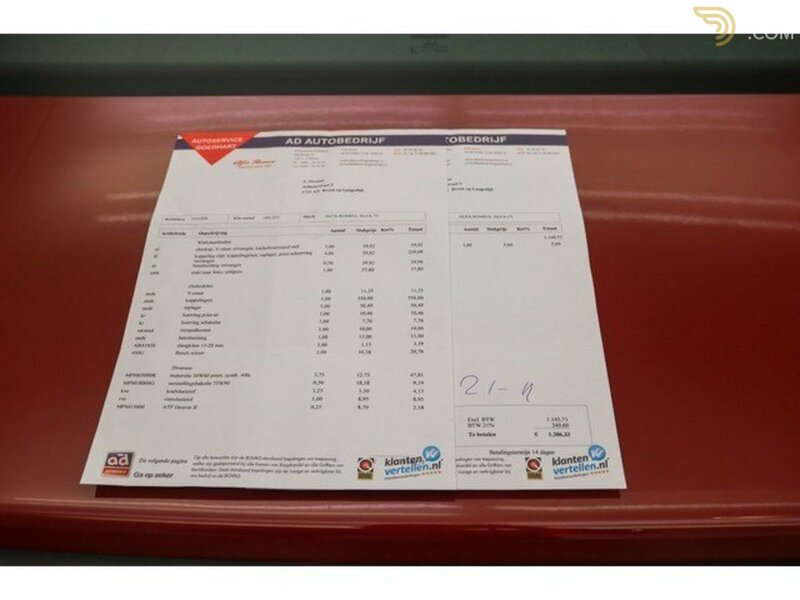 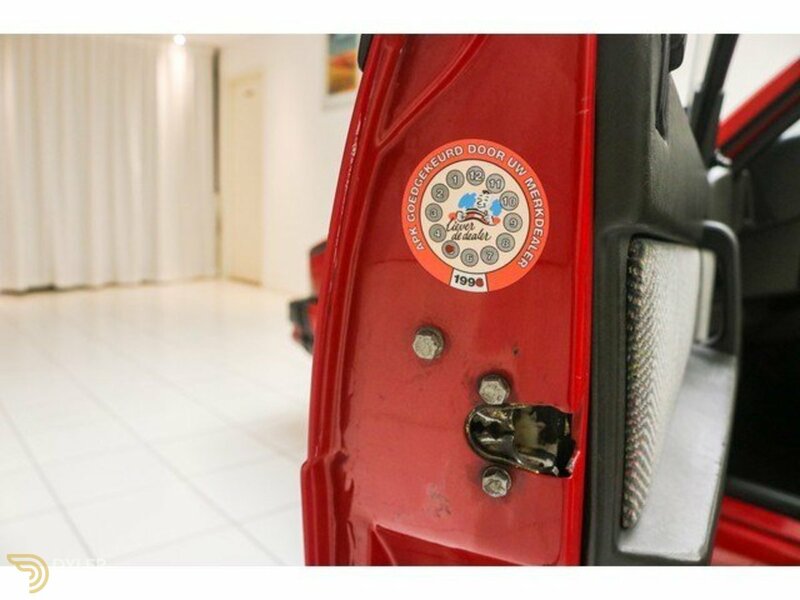 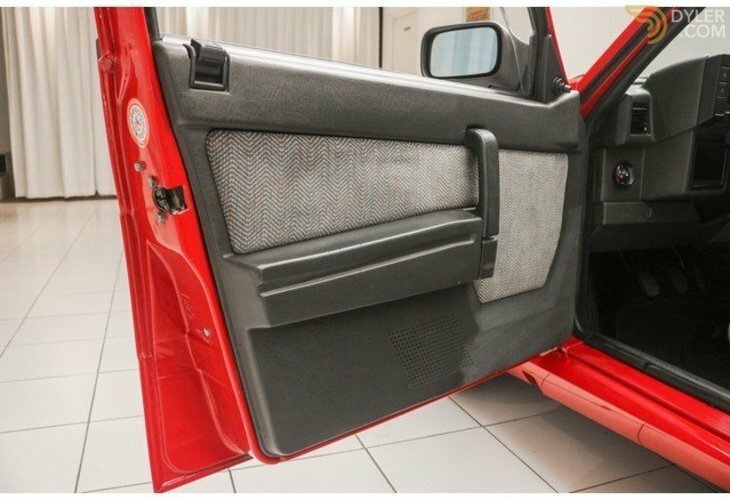 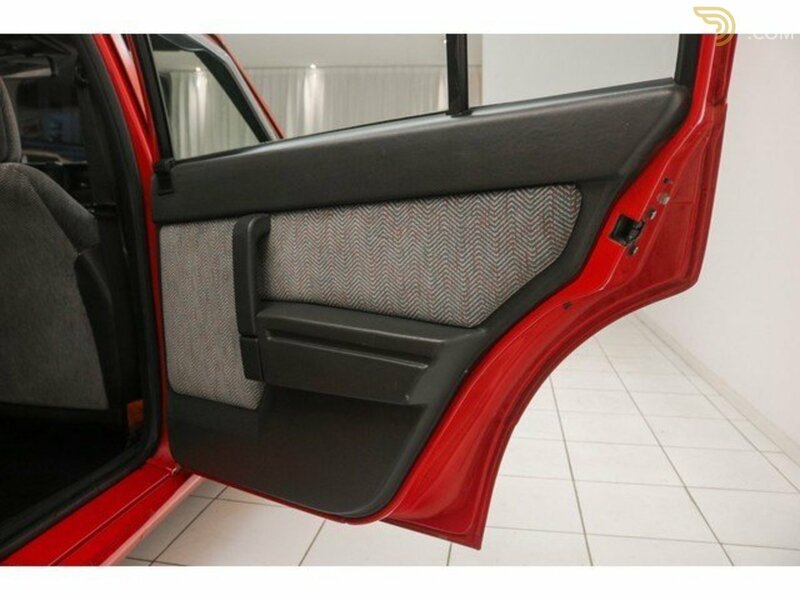 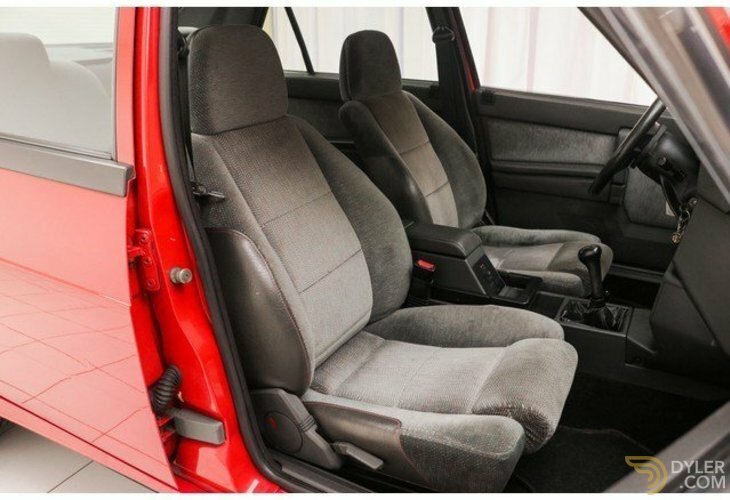 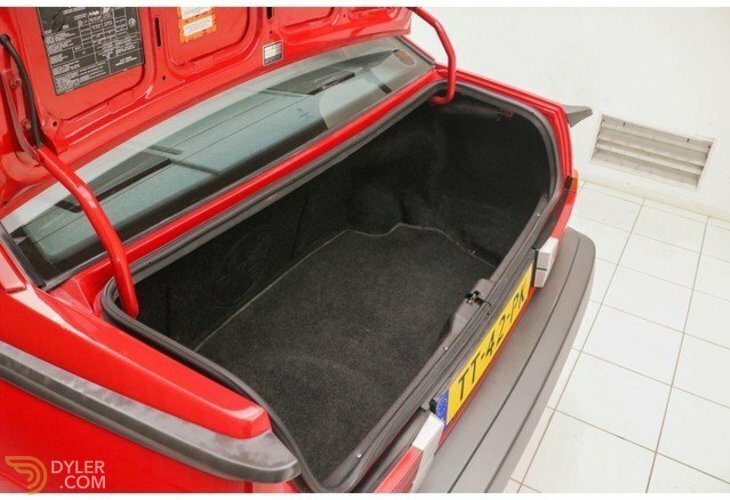 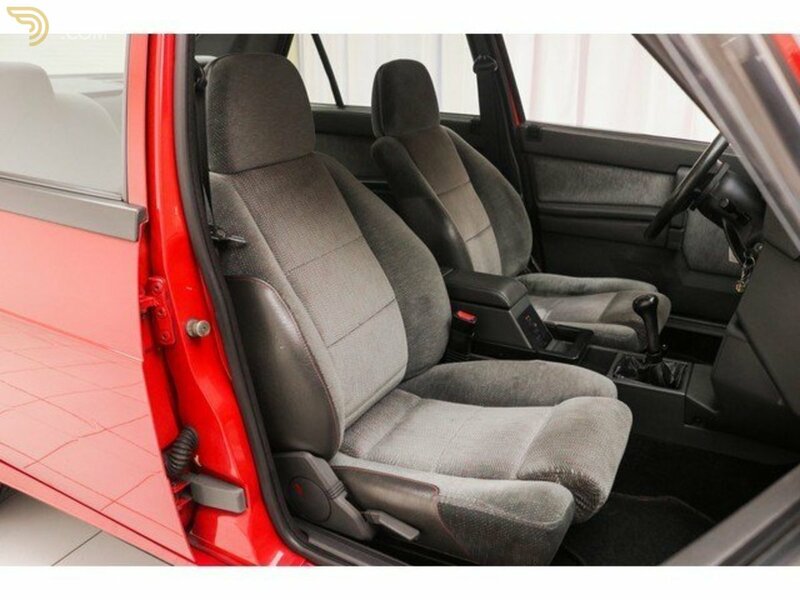 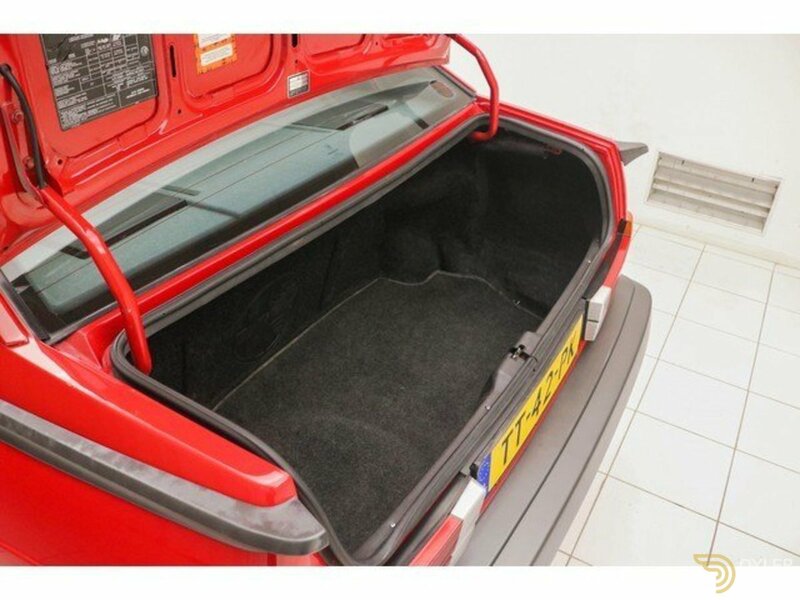 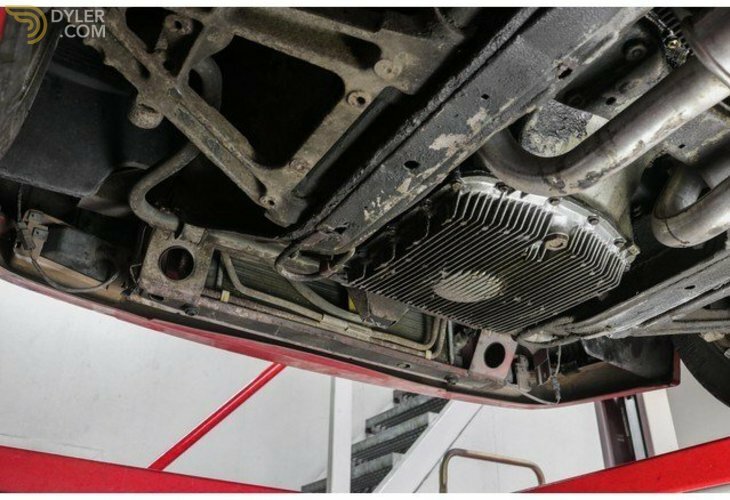 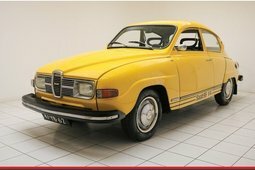 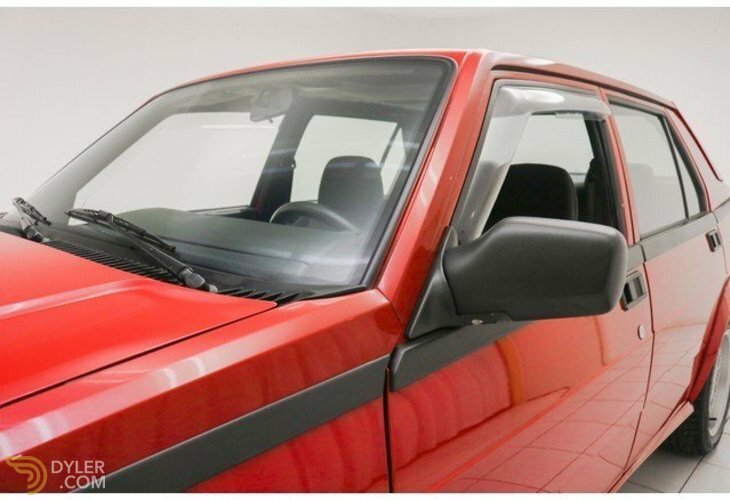 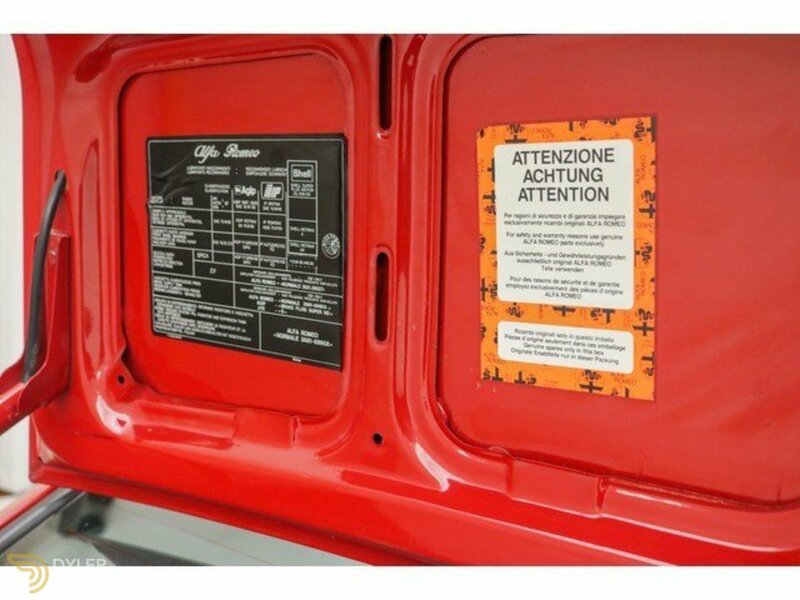 When the car arrived at the dealer in 1988, the car was immediately transported to Savali for the upgrades. 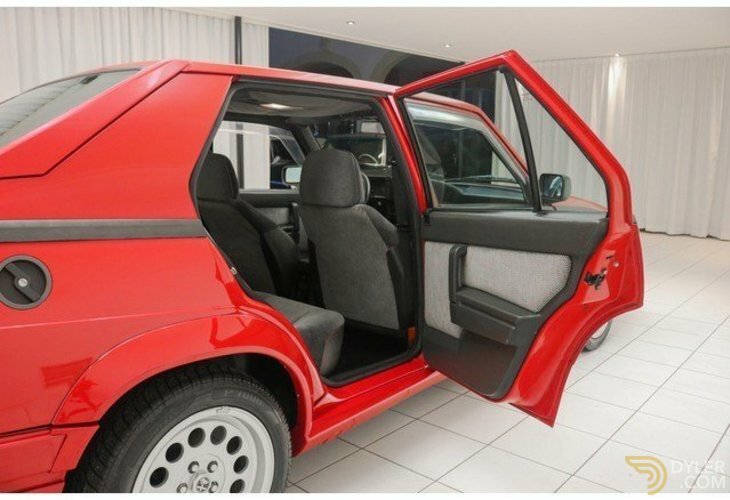 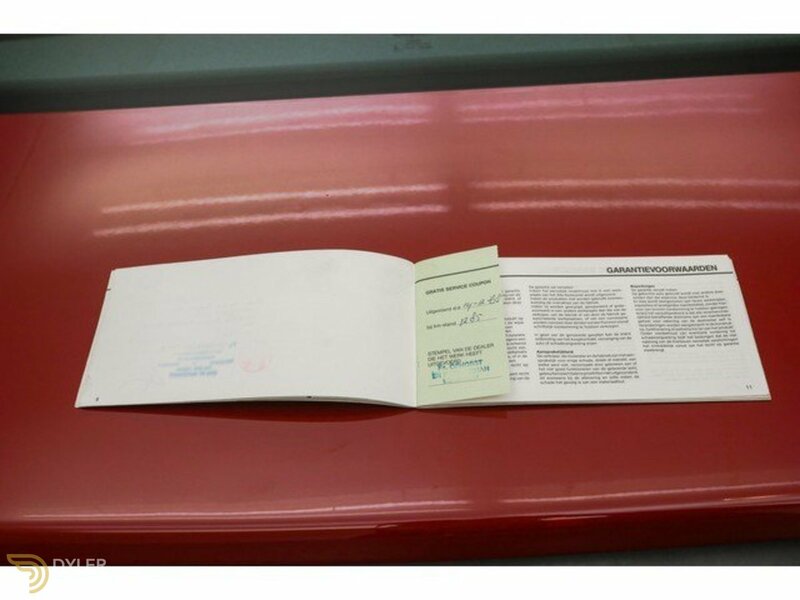 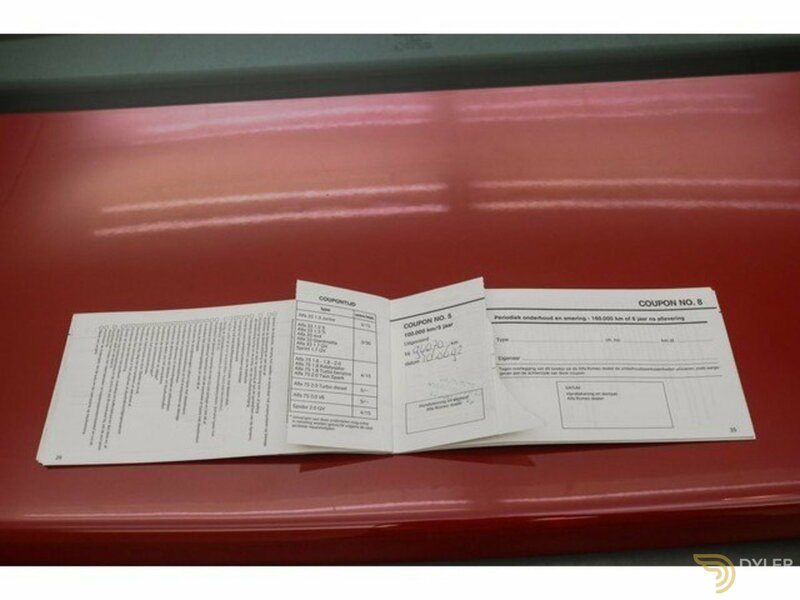 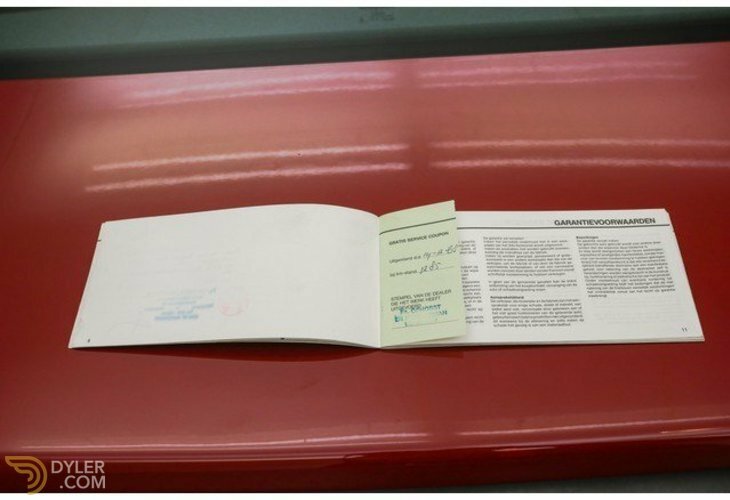 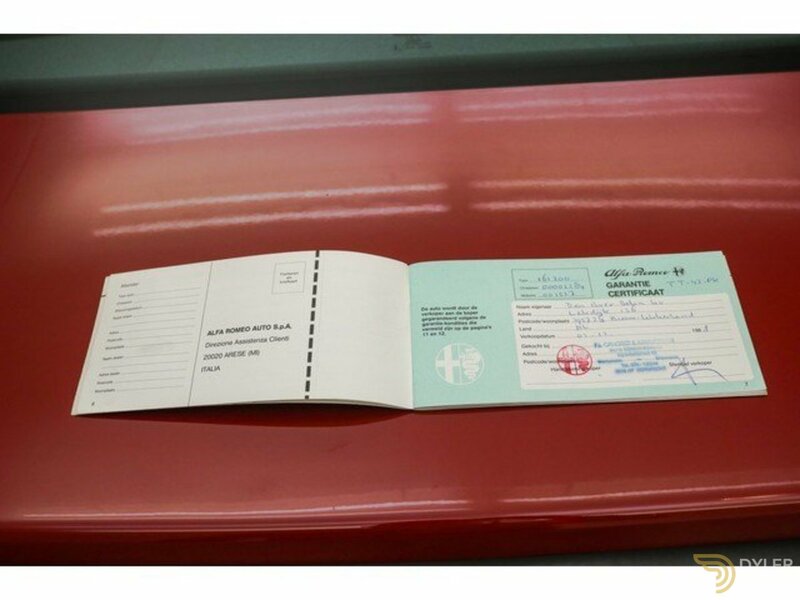 On 5 December 1988, the first owner received the car. 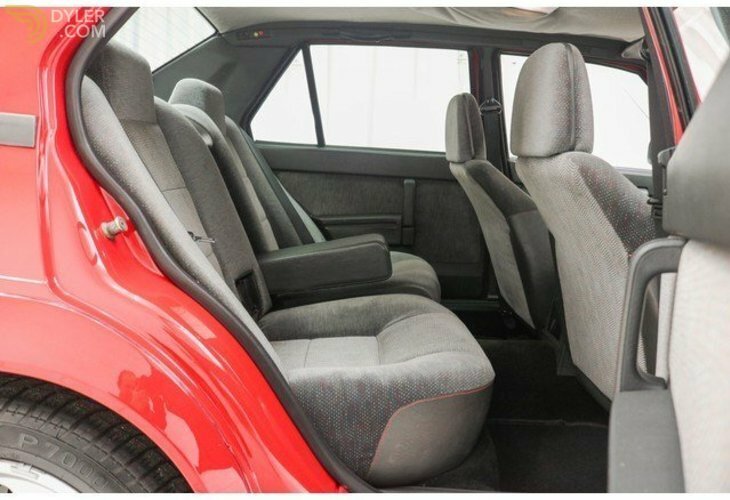 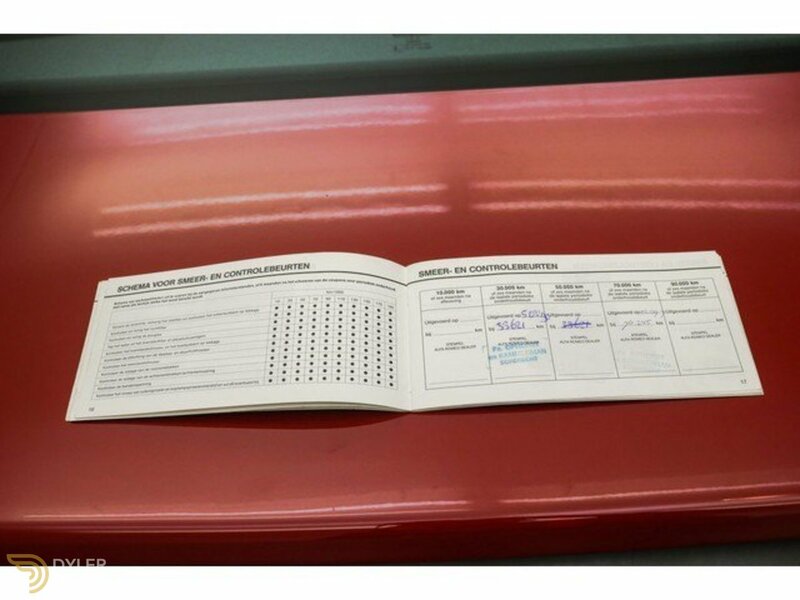 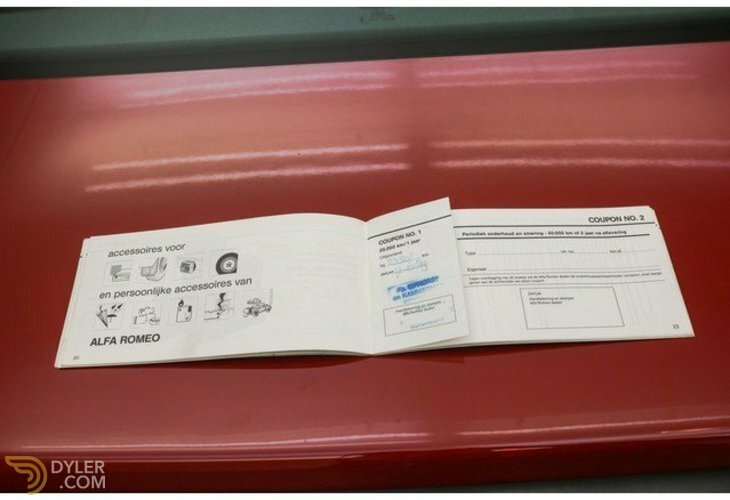 In 1993 the car went to its second owner and it has had the car until 2014. 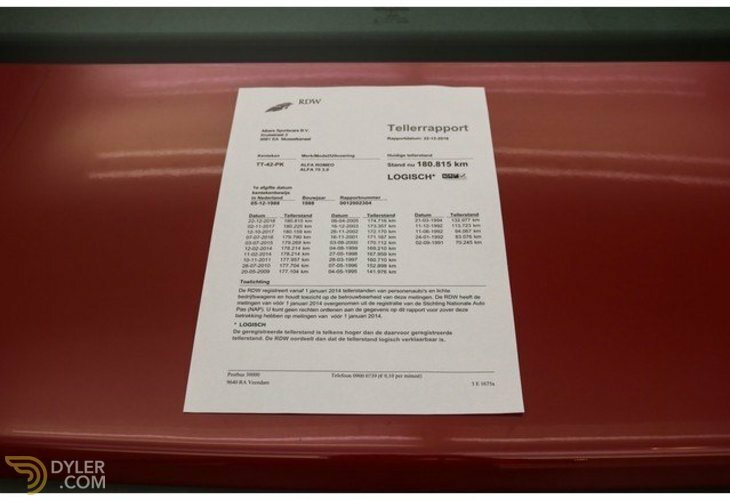 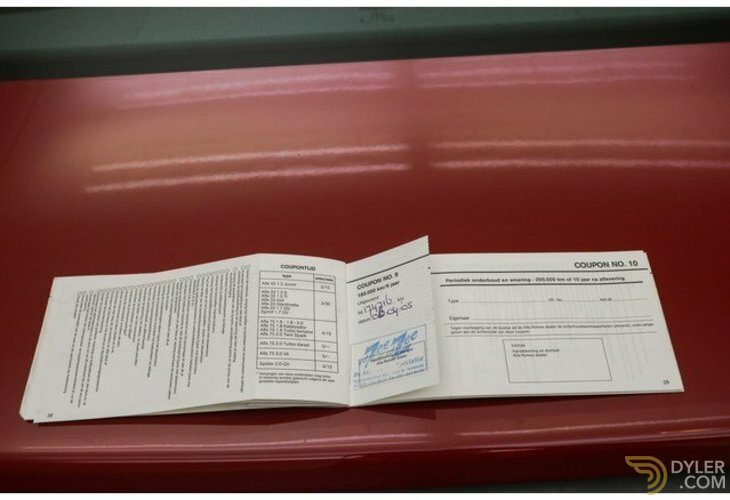 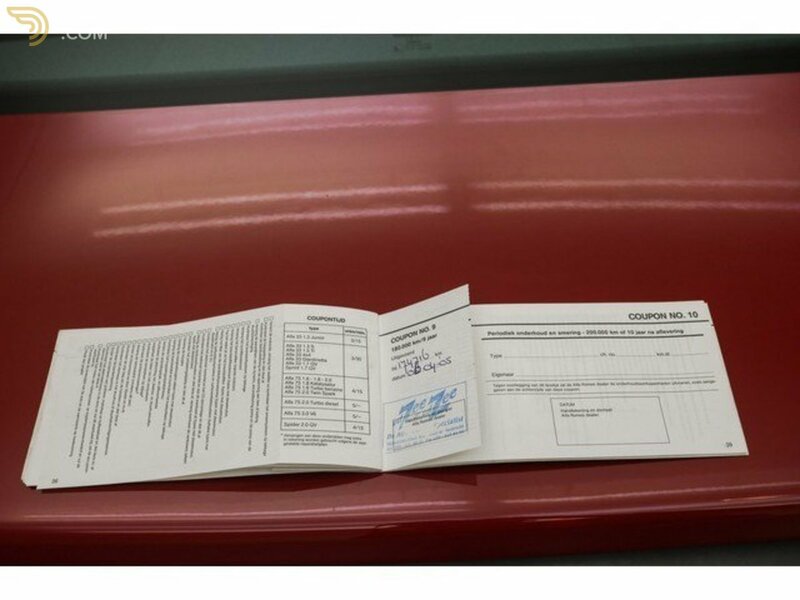 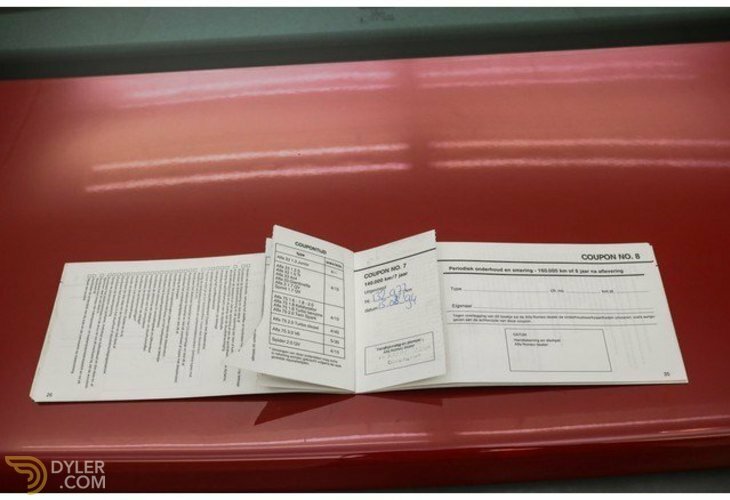 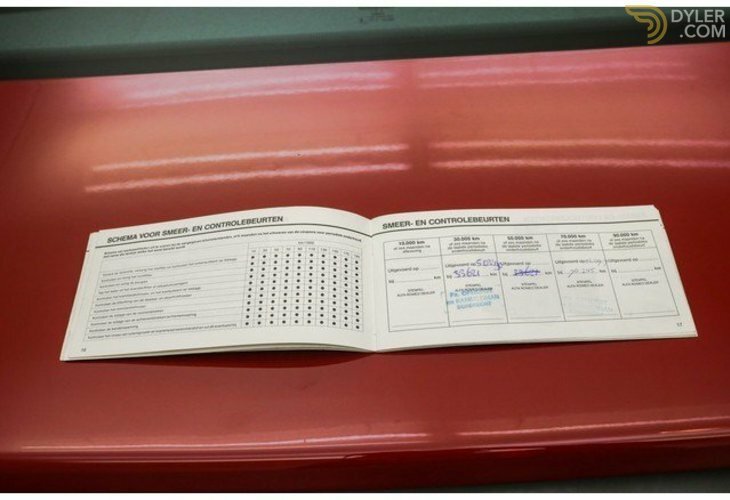 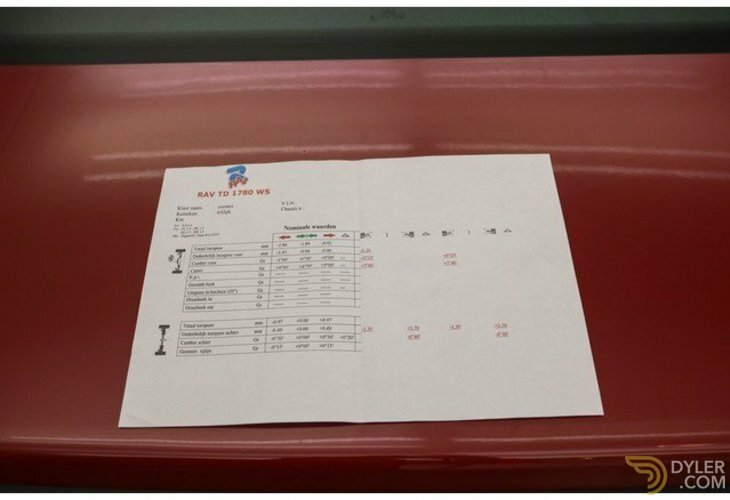 From 2014 to 2017 the car went to its third owner and from 2017 to 2018 the car has had its 4th owner.